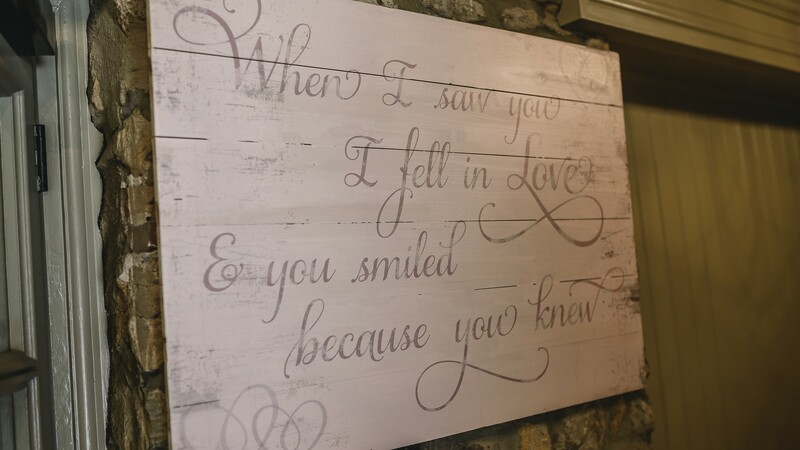 Well what can we say?... 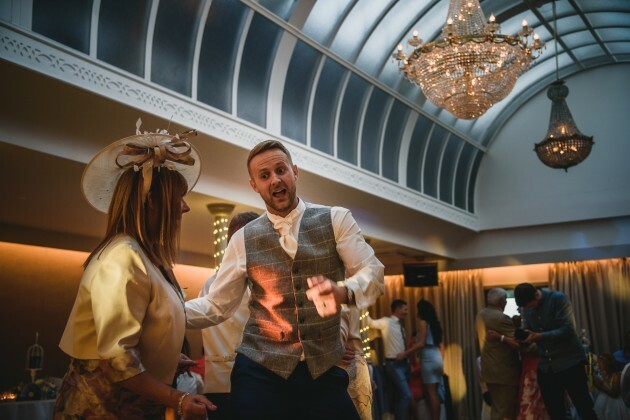 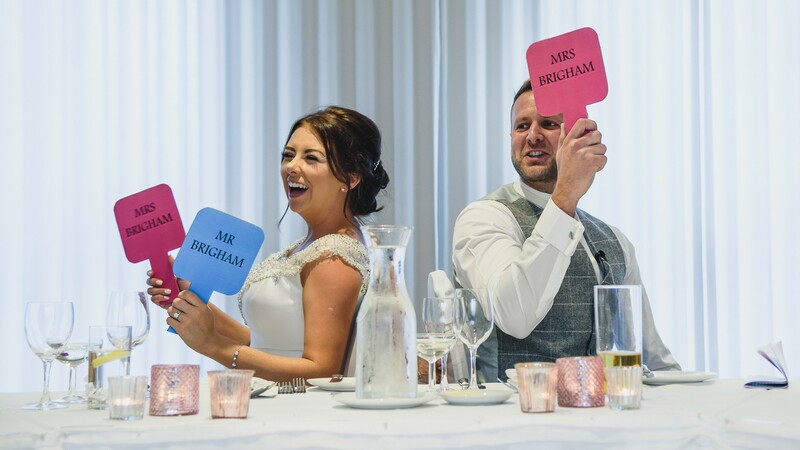 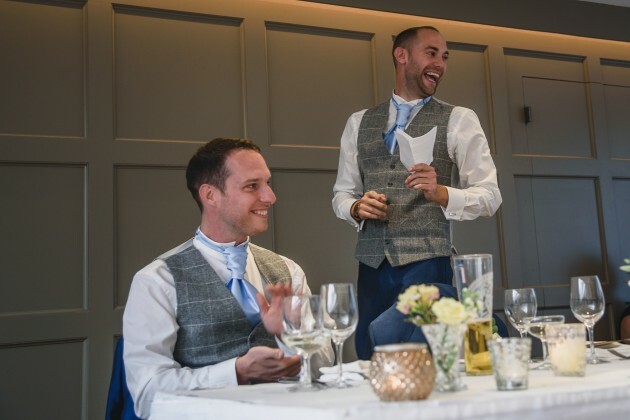 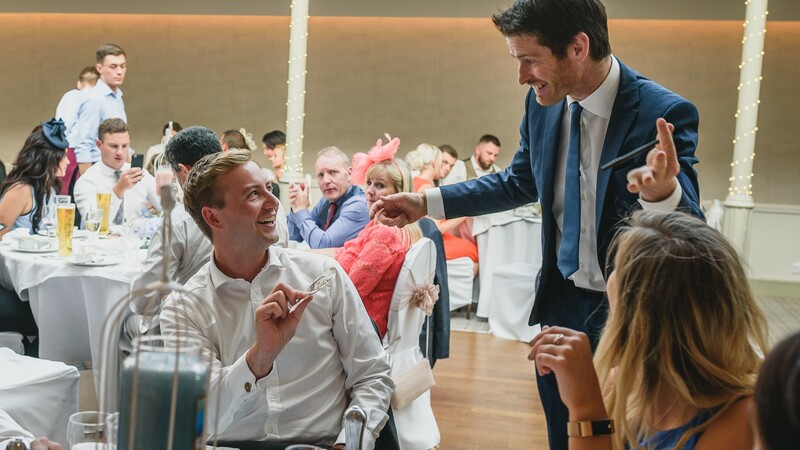 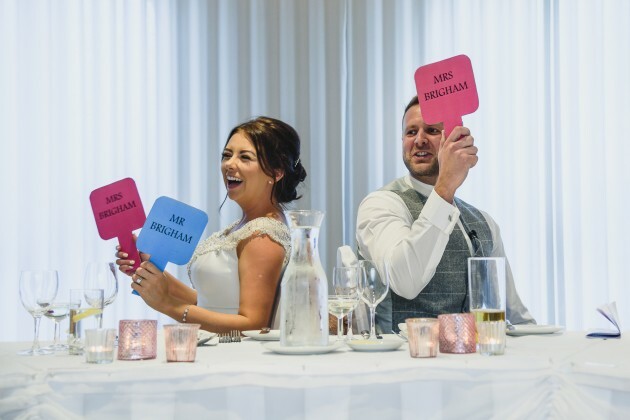 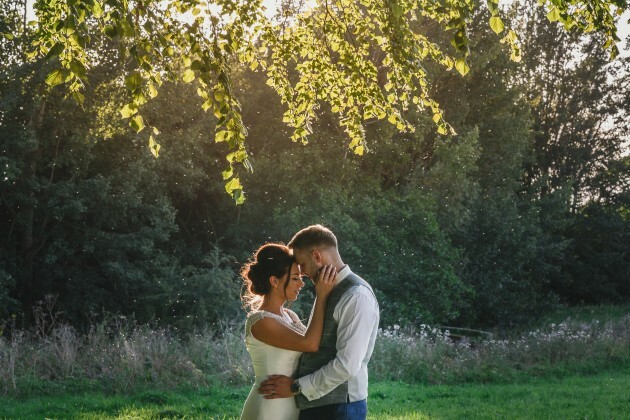 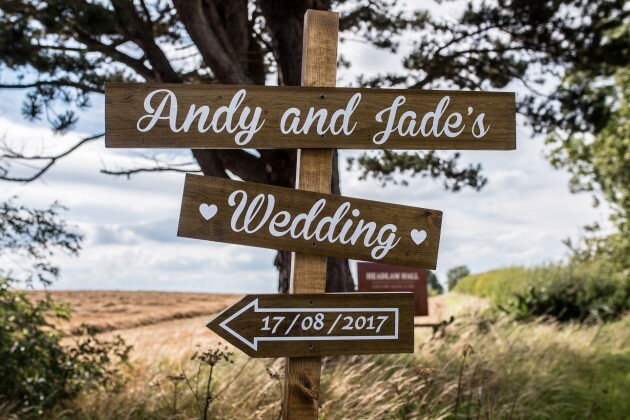 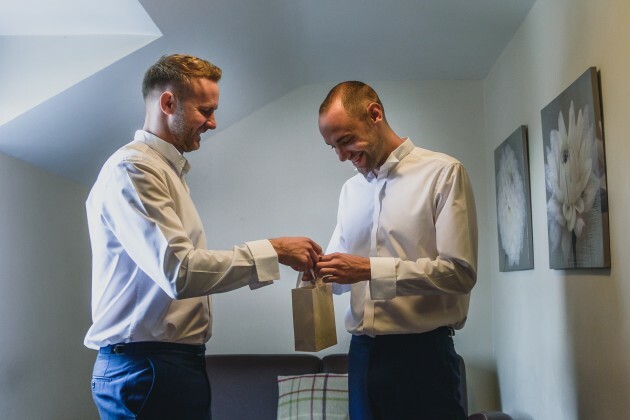 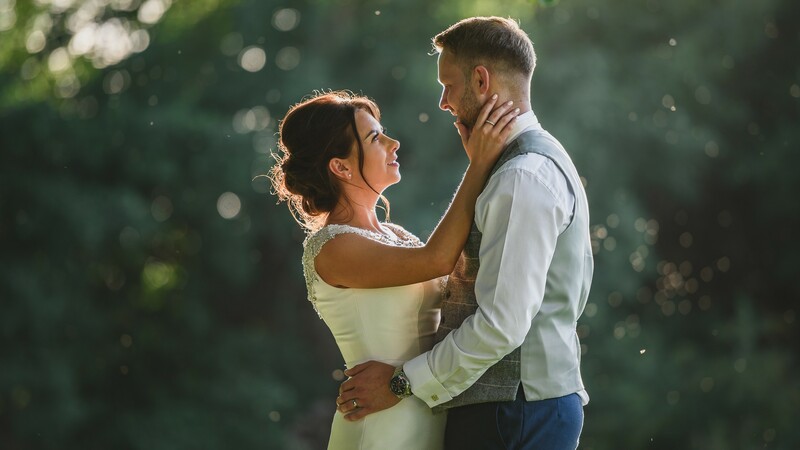 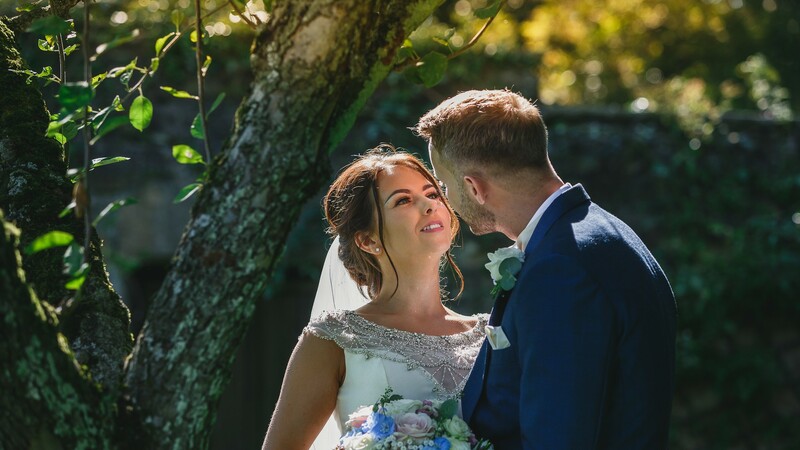 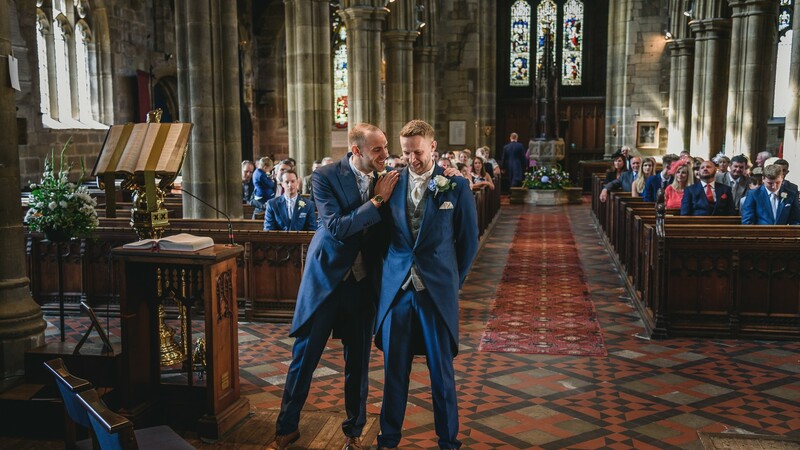 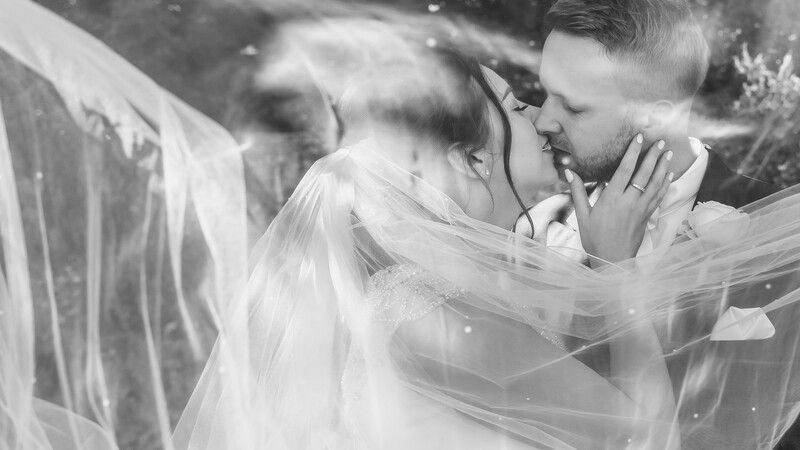 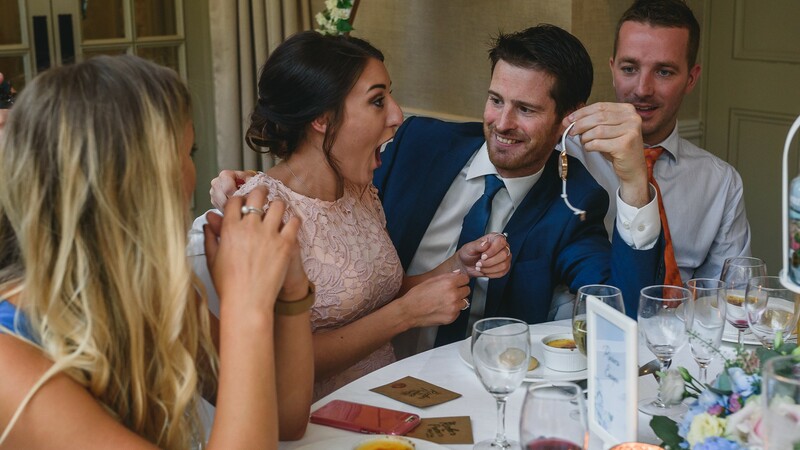 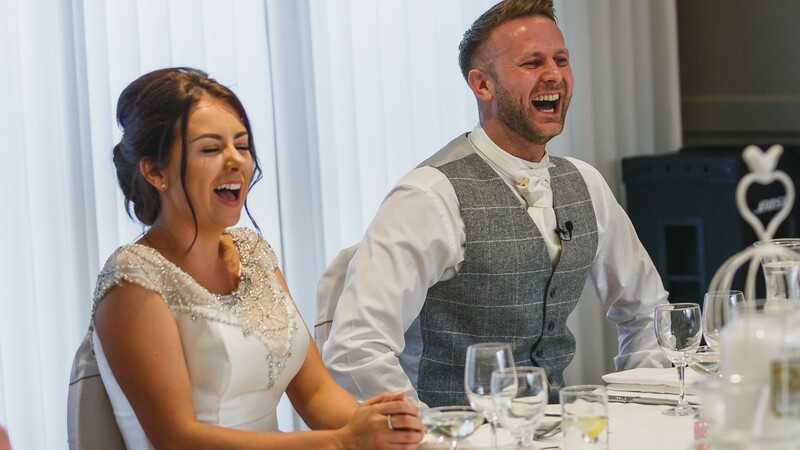 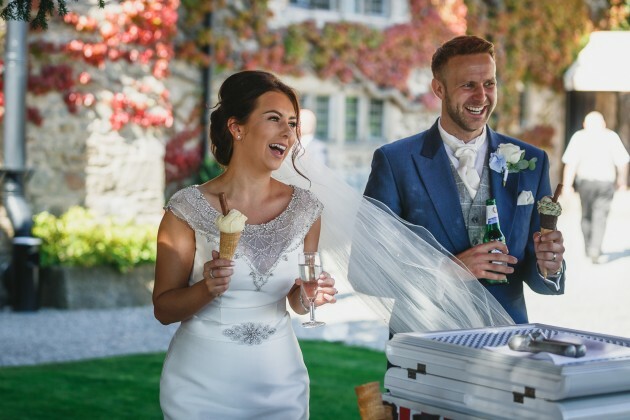 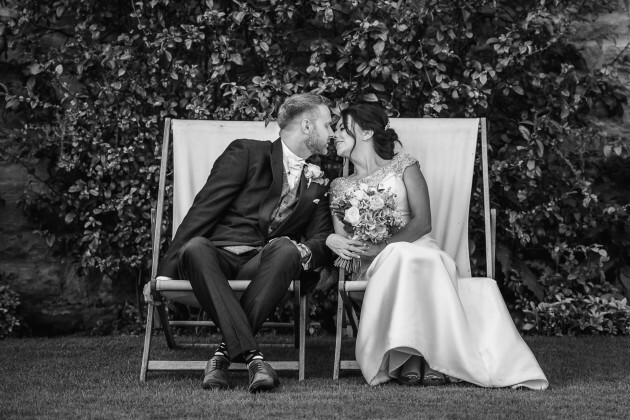 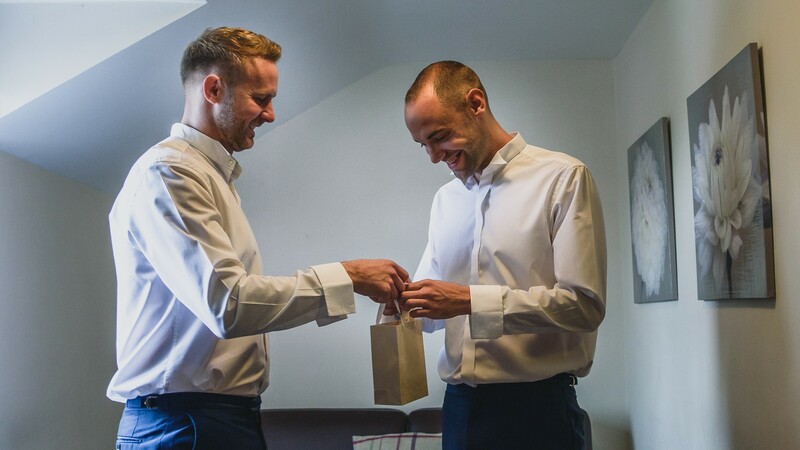 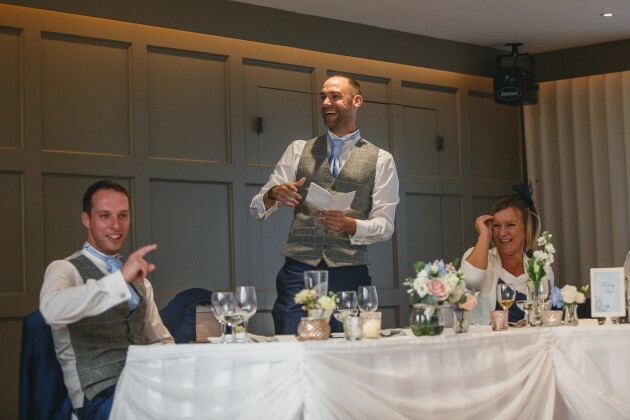 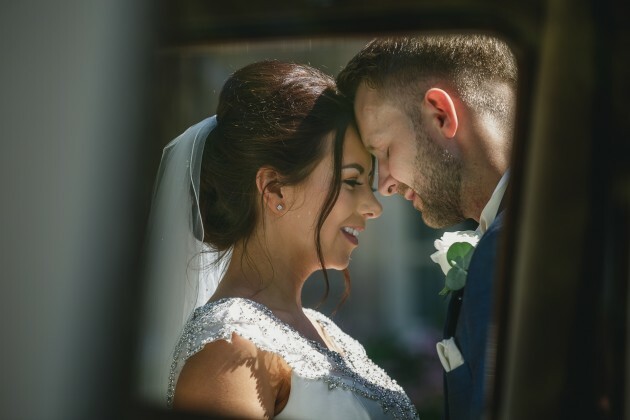 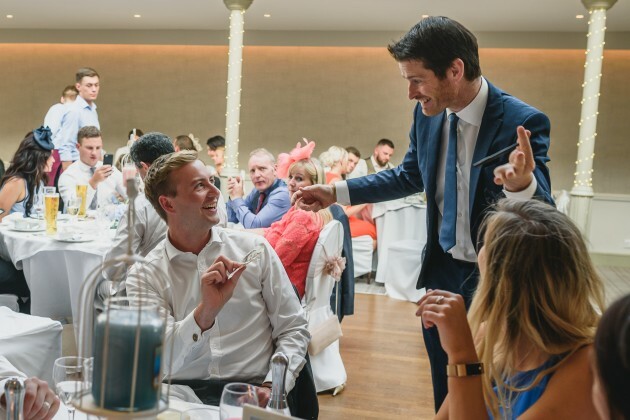 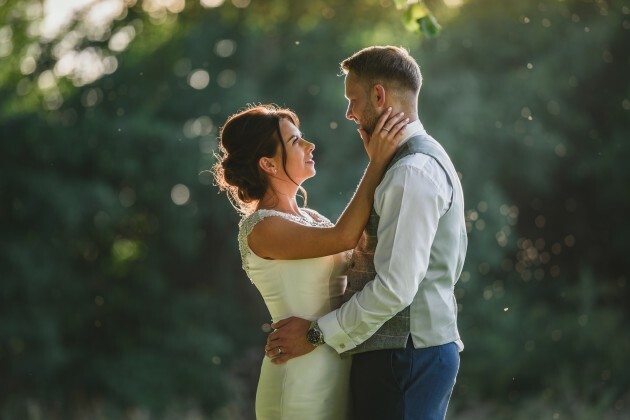 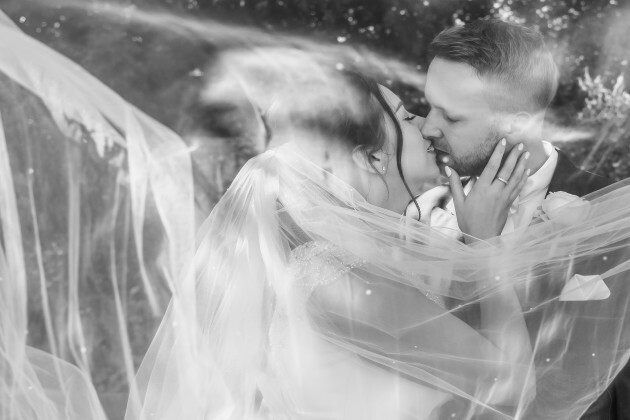 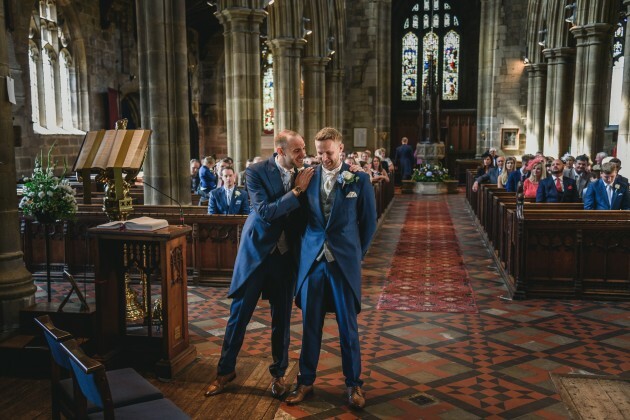 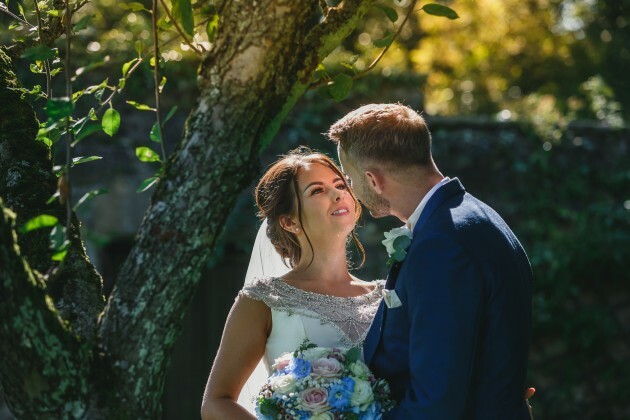 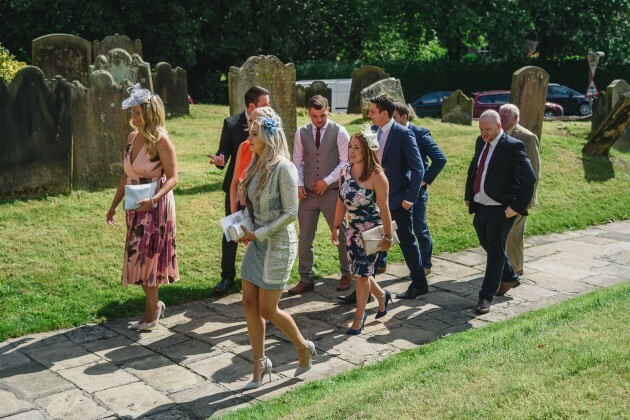 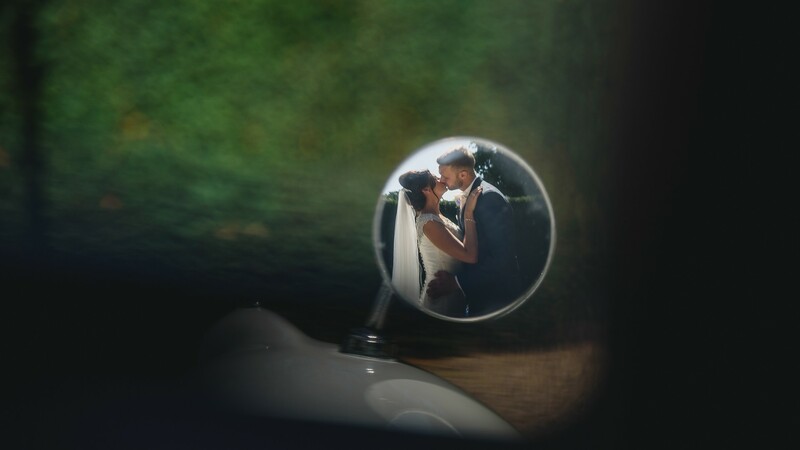 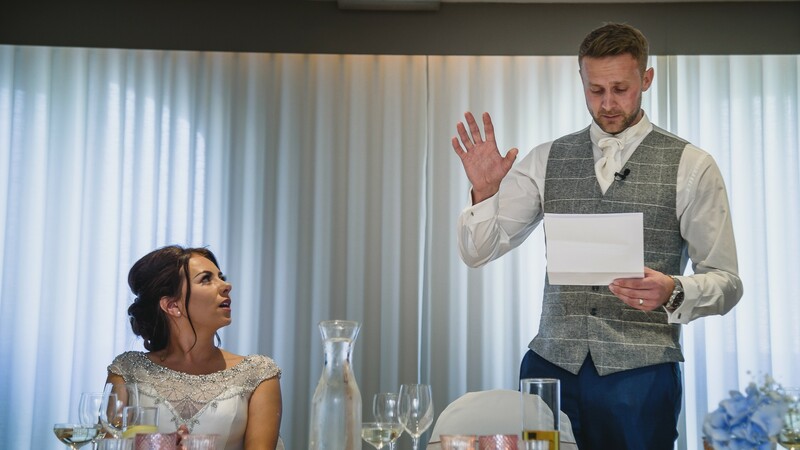 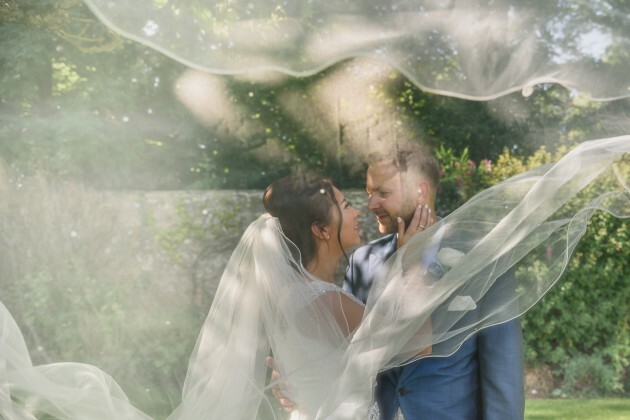 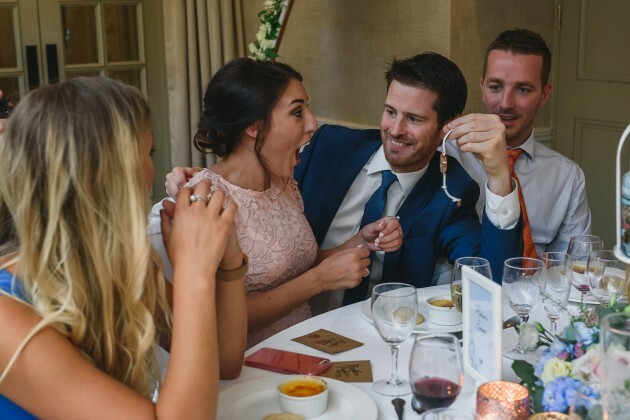 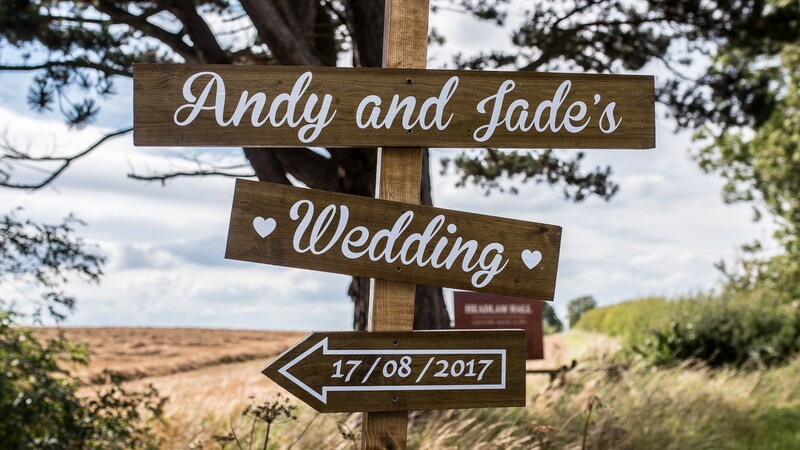 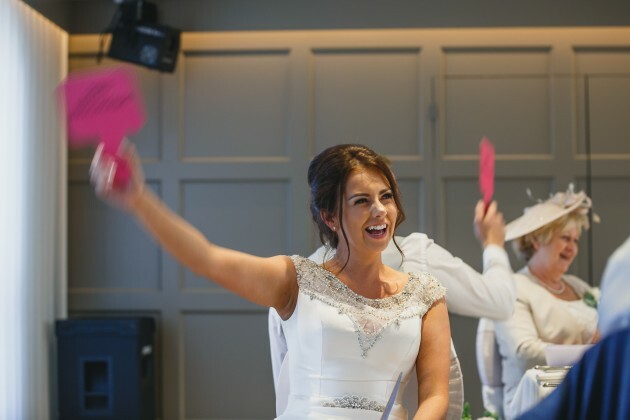 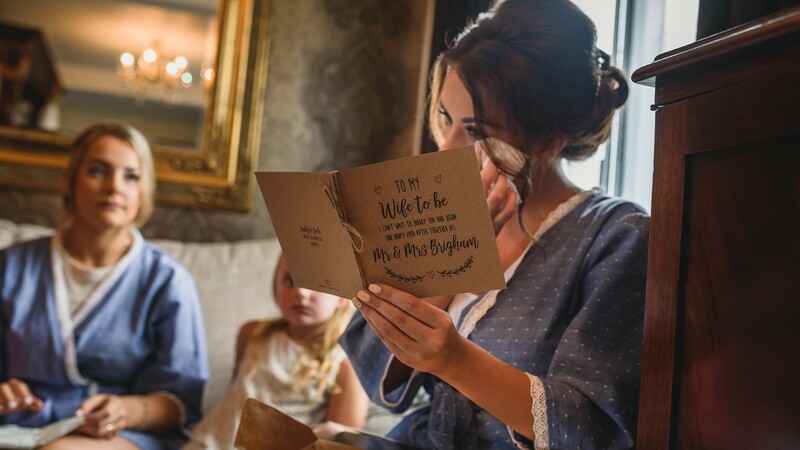 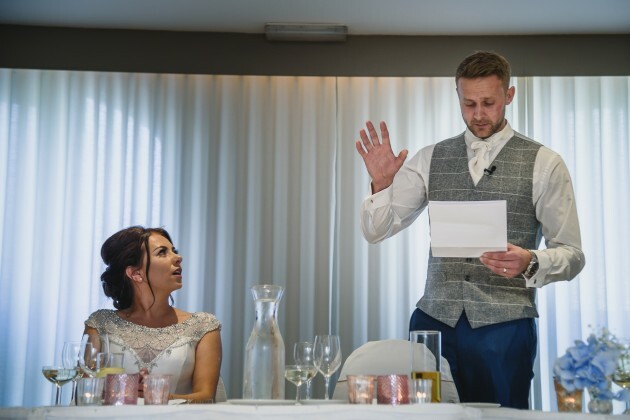 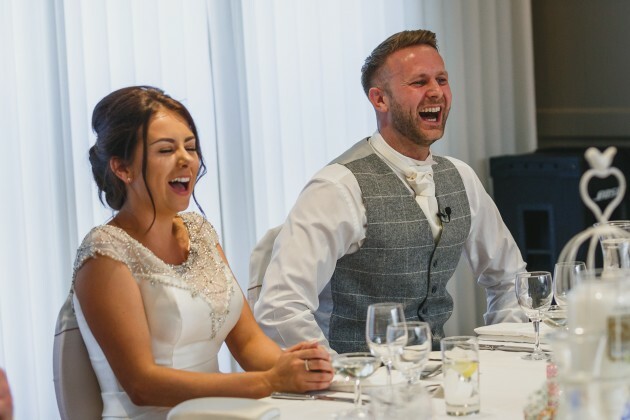 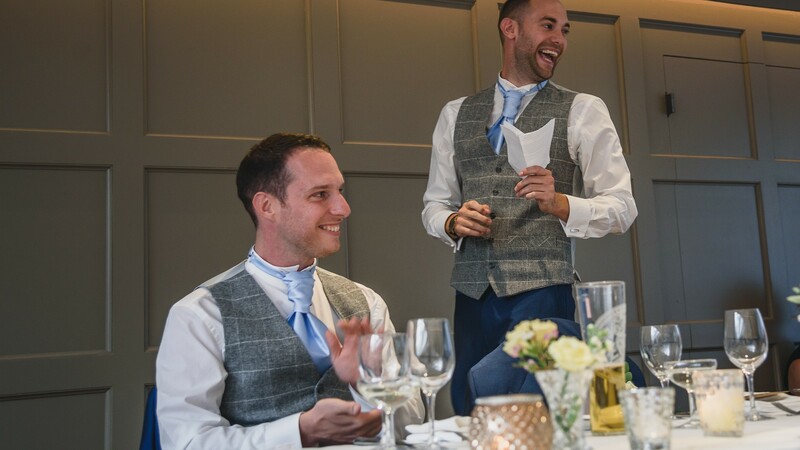 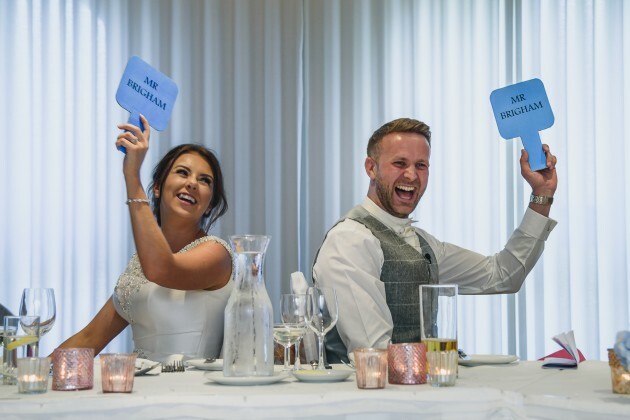 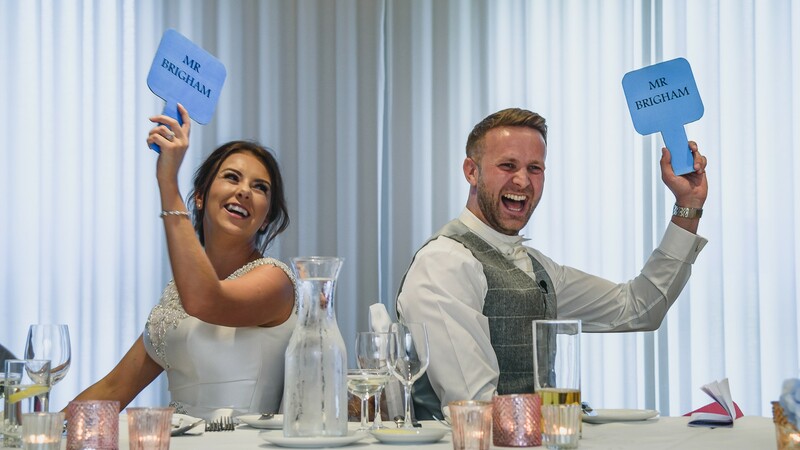 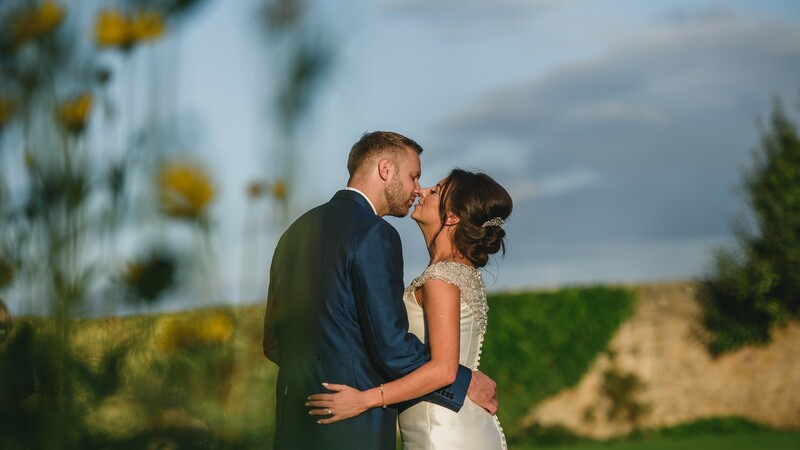 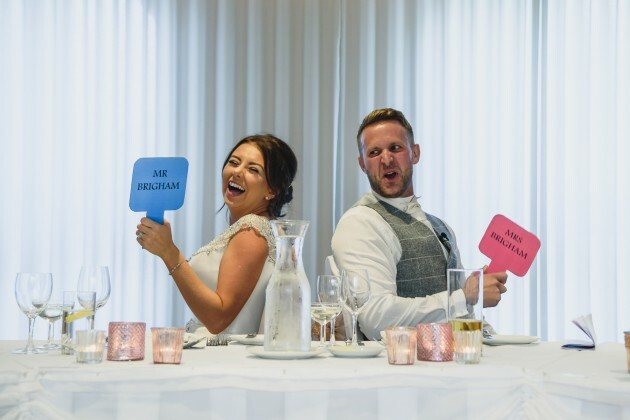 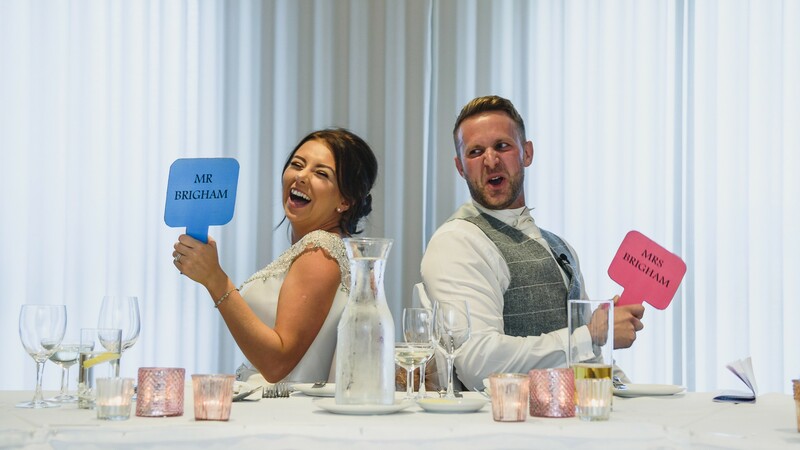 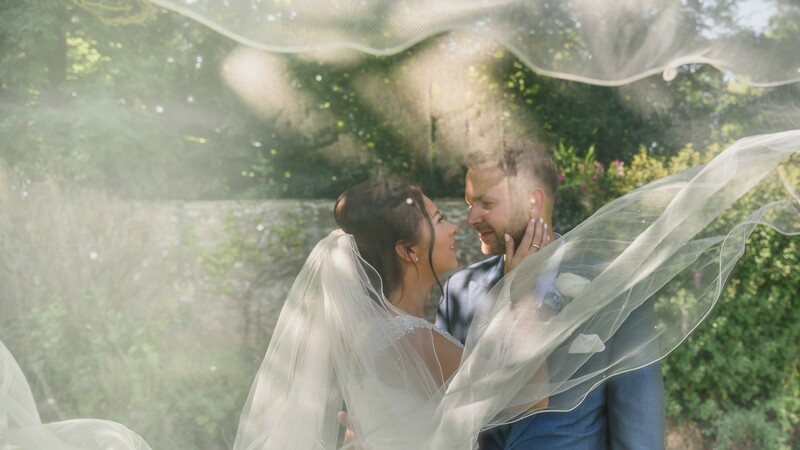 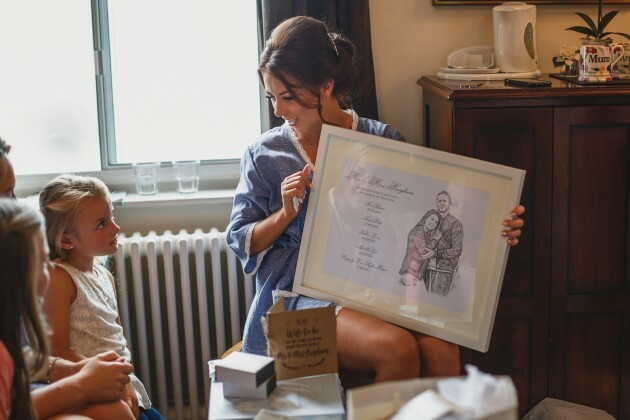 we fell in love with Jade and Andy from the moment we met them, we have had so much fun with these two over the last few months, we really don't want their wedding to end! 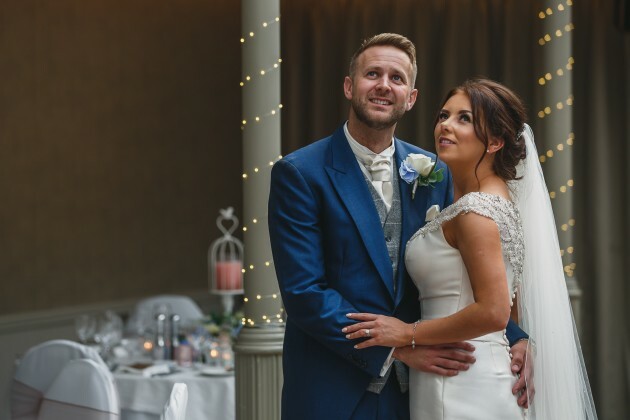 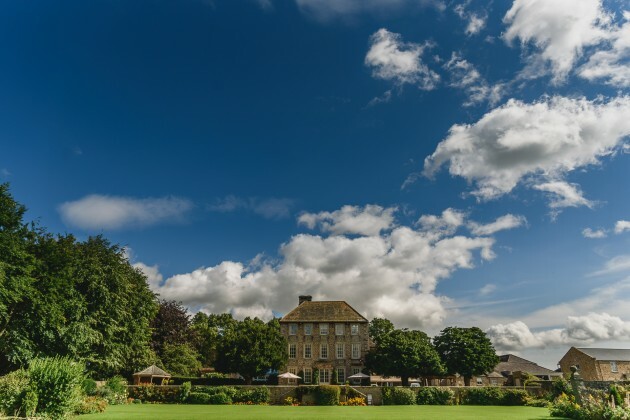 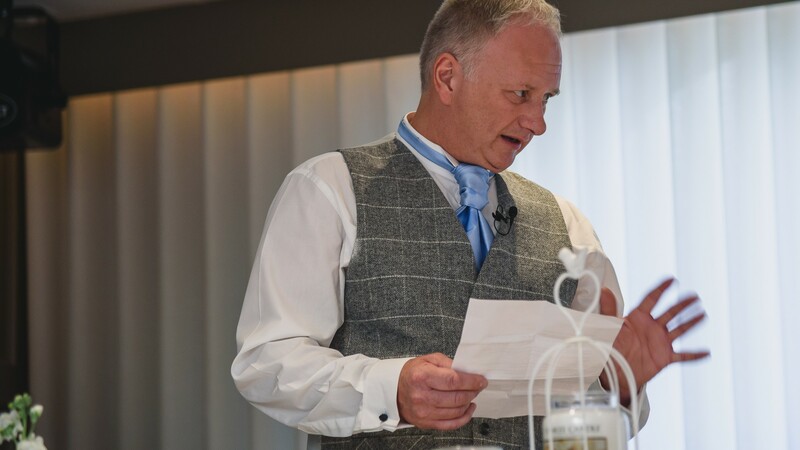 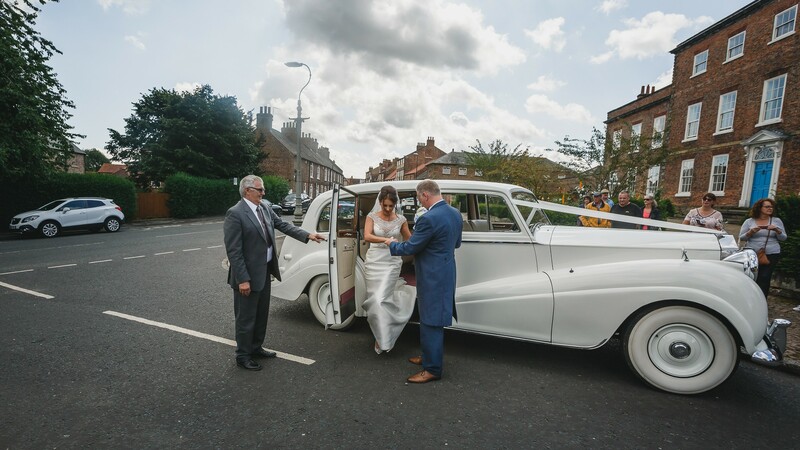 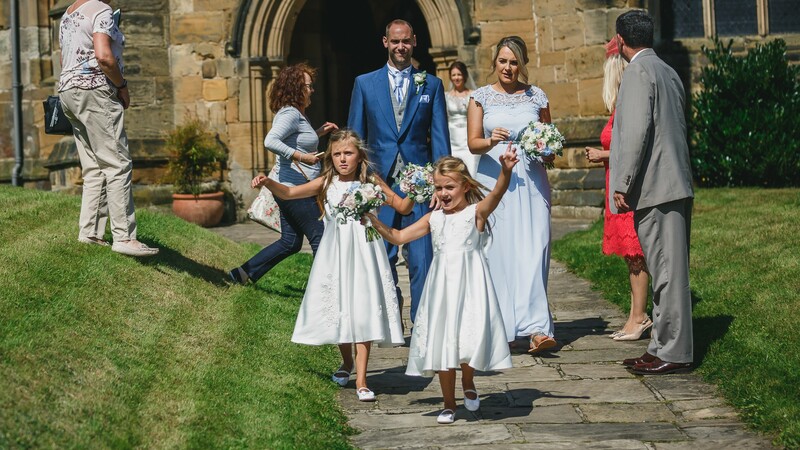 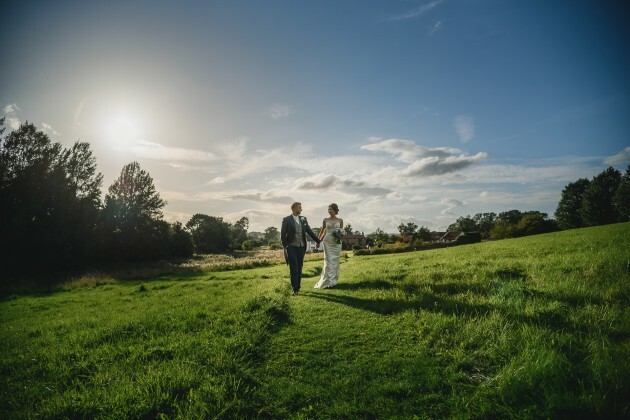 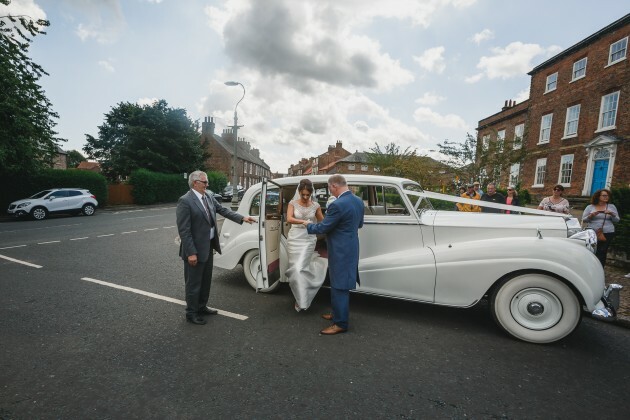 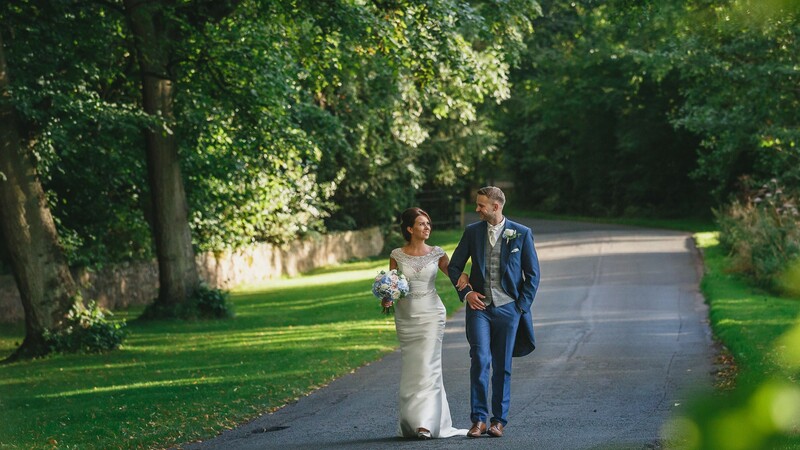 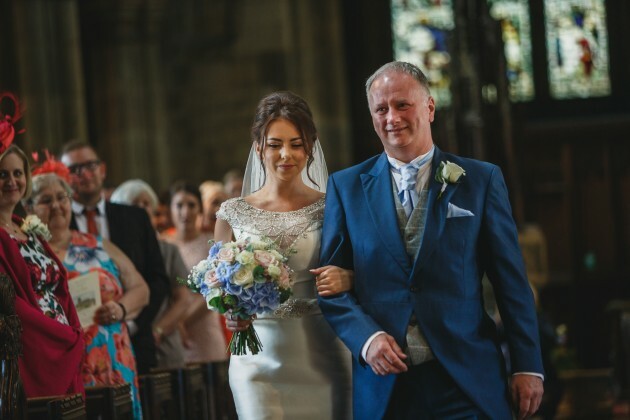 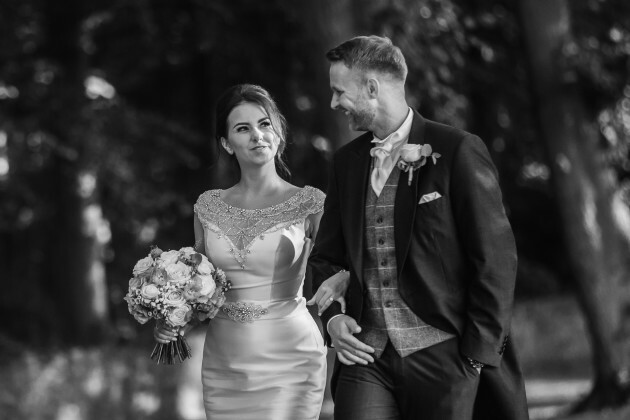 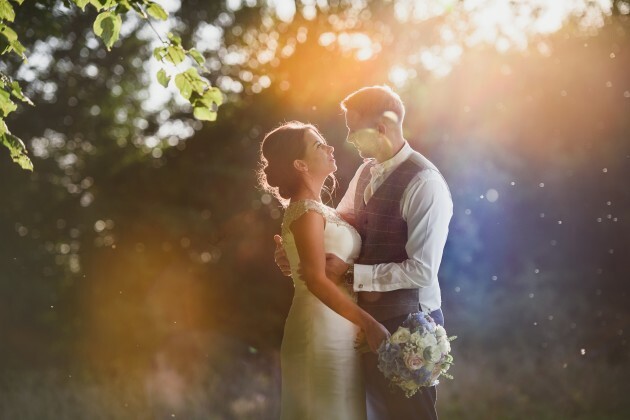 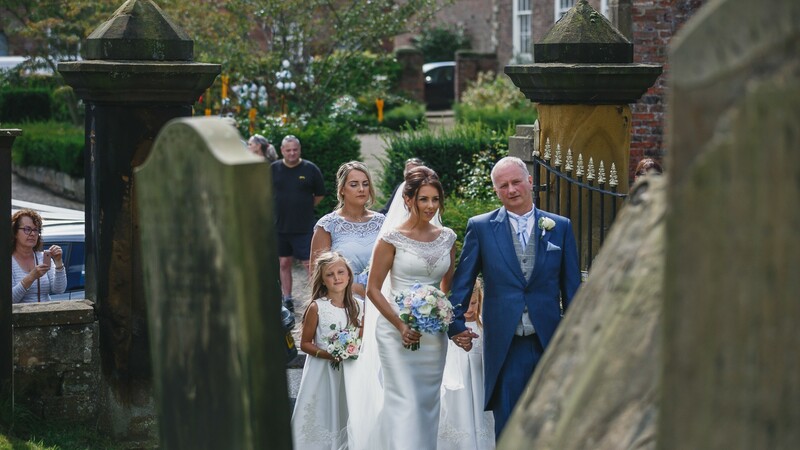 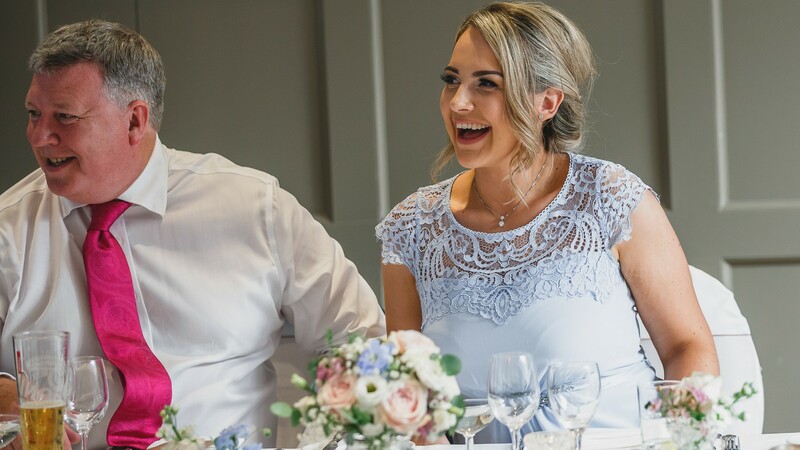 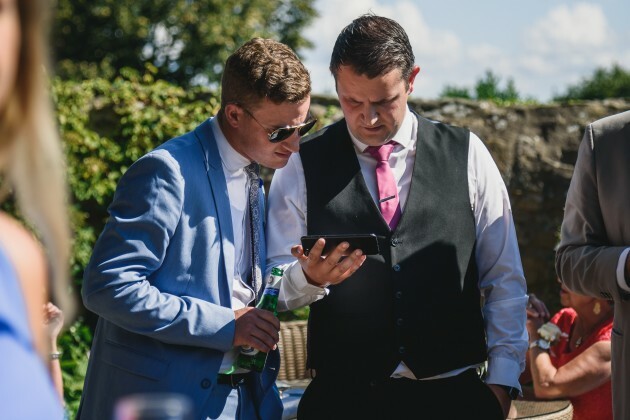 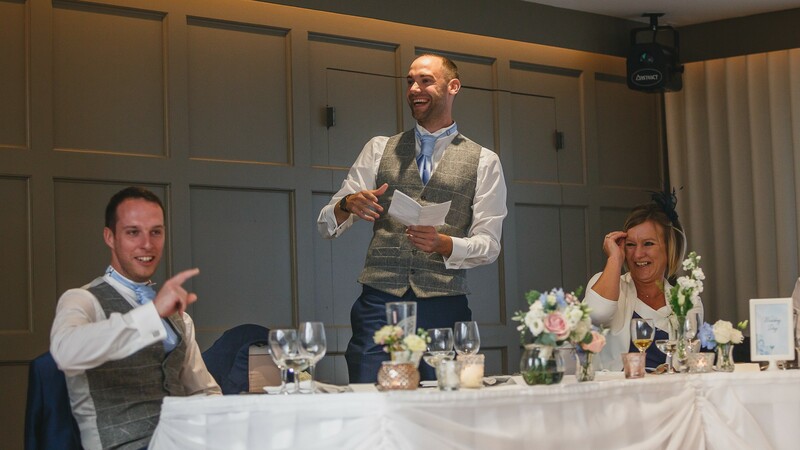 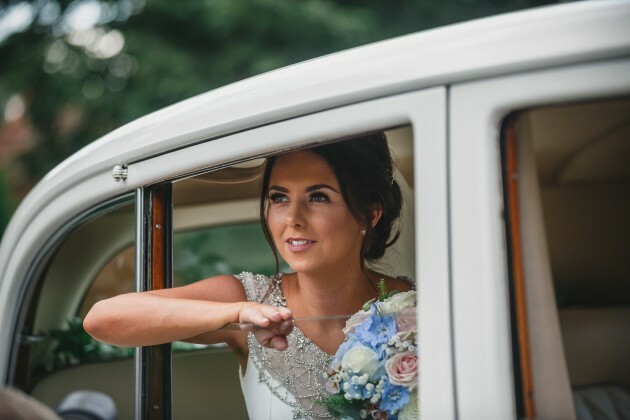 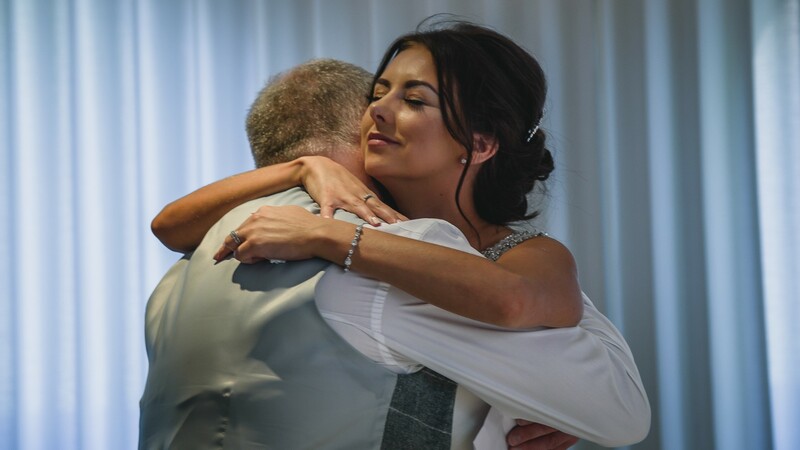 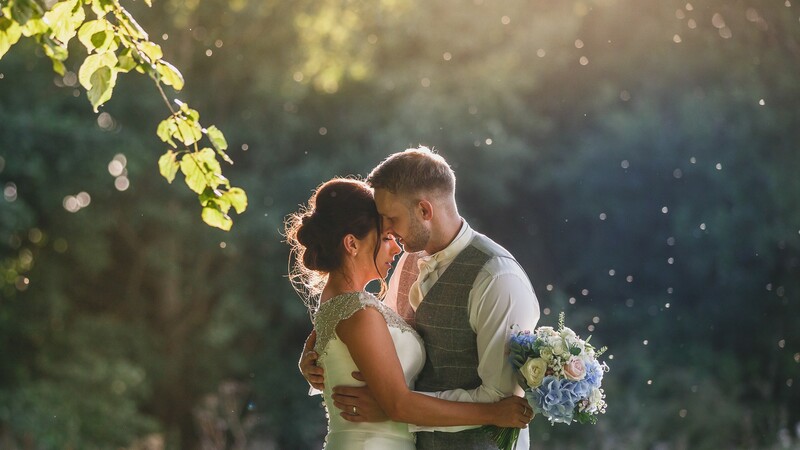 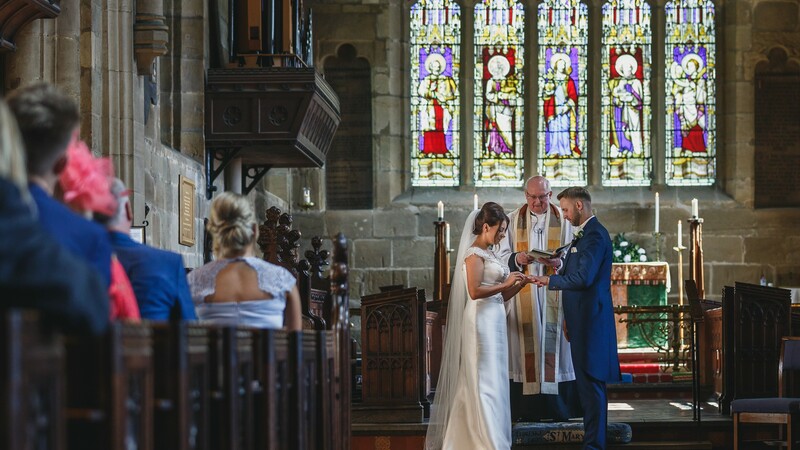 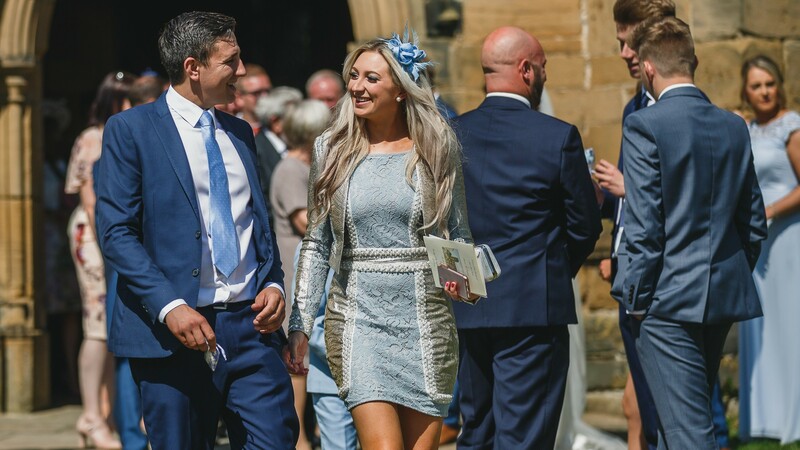 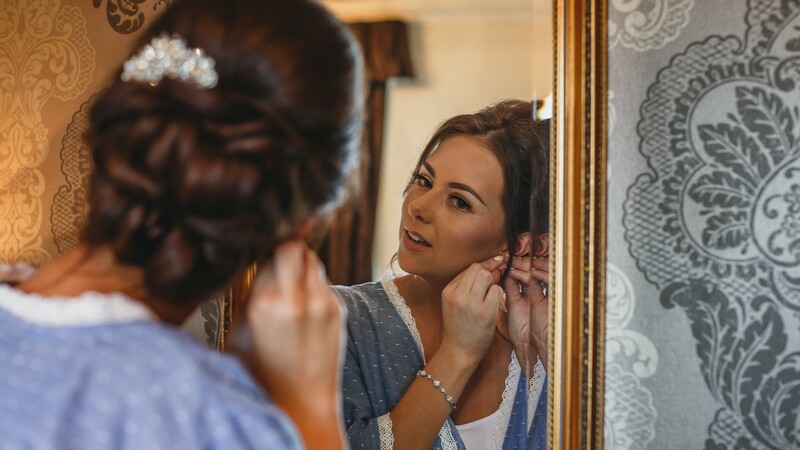 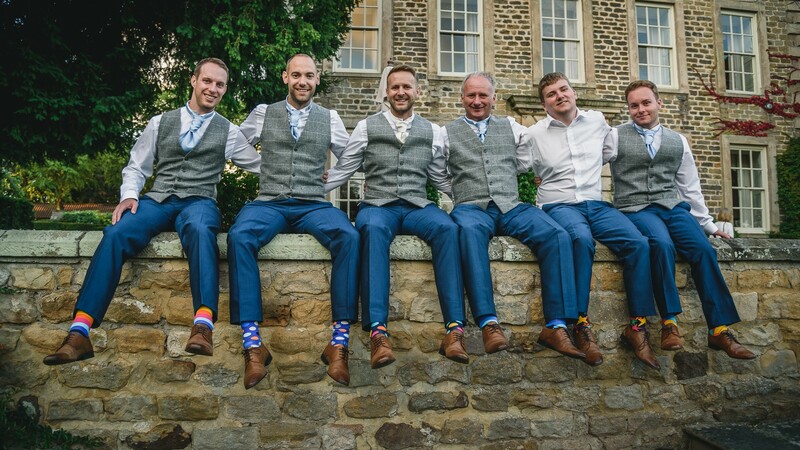 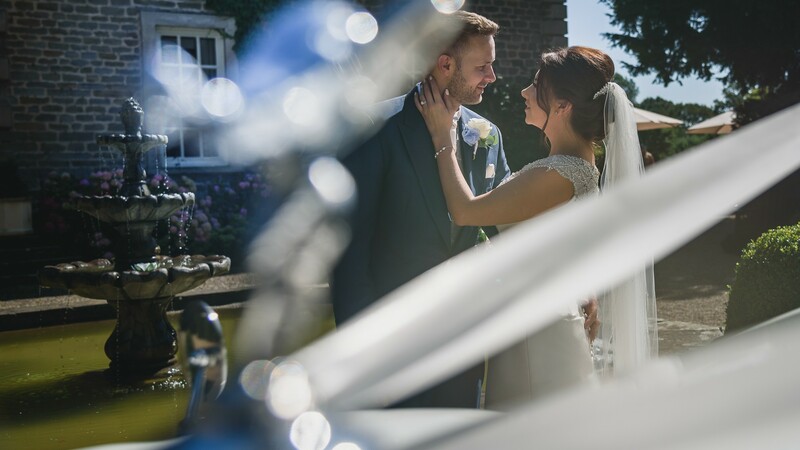 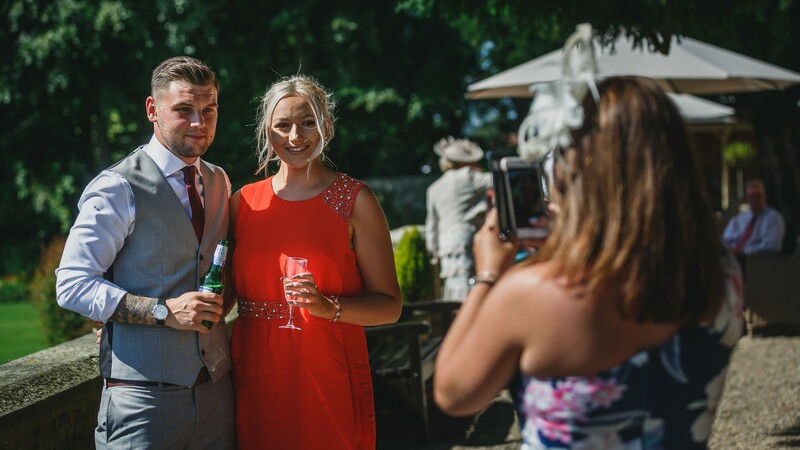 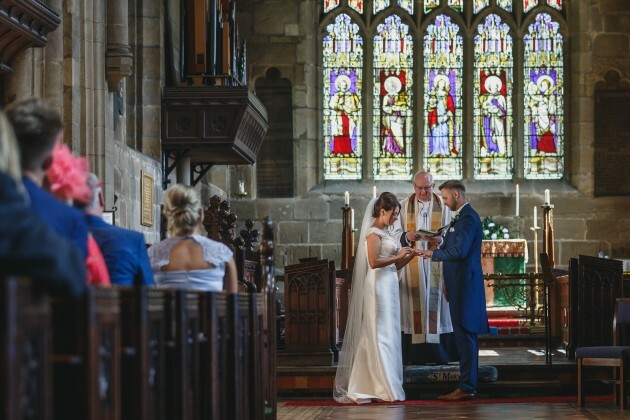 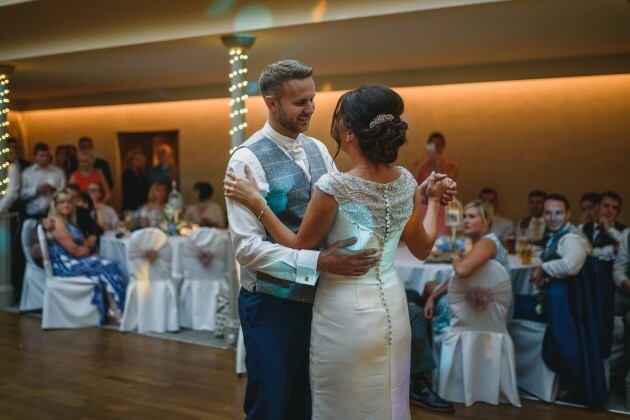 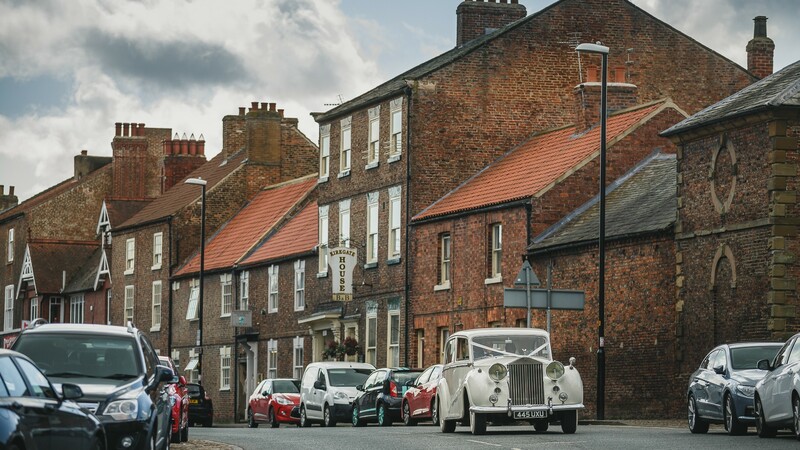 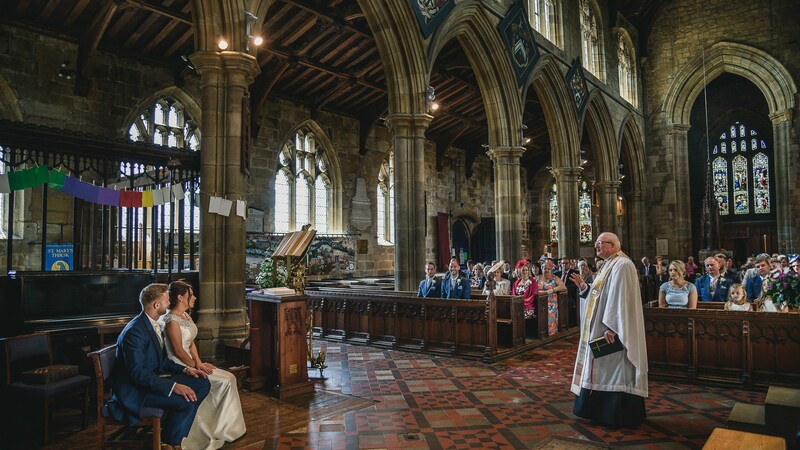 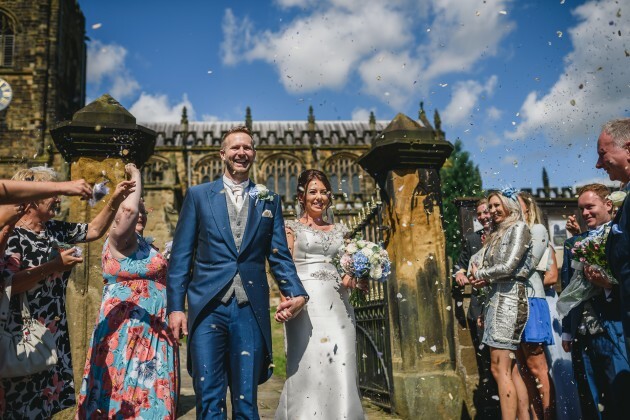 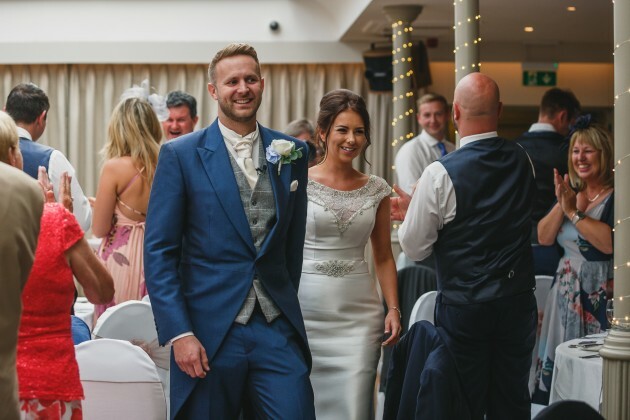 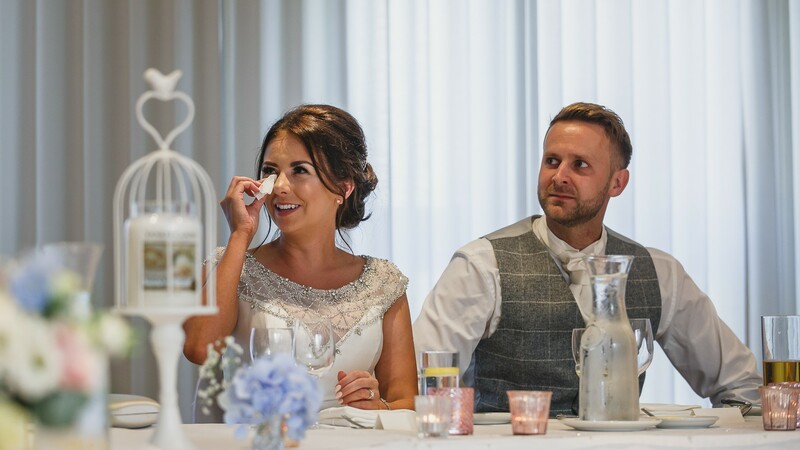 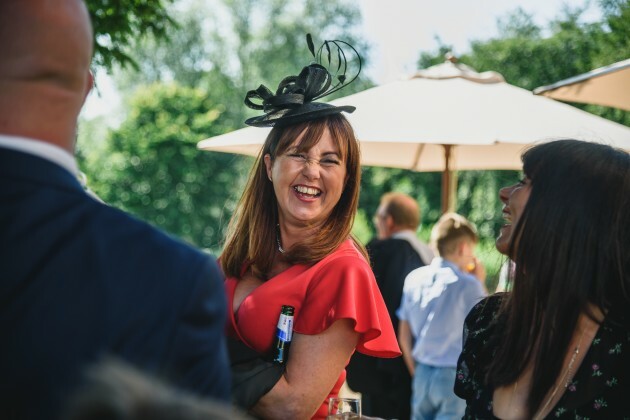 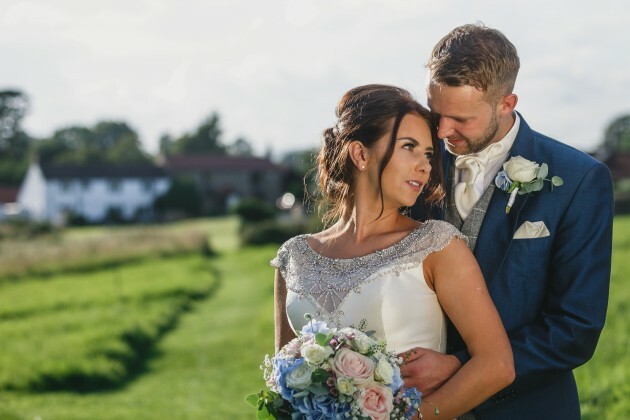 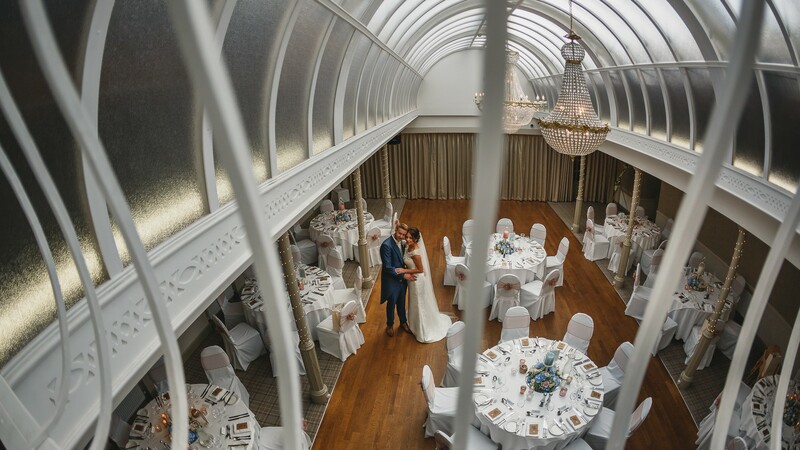 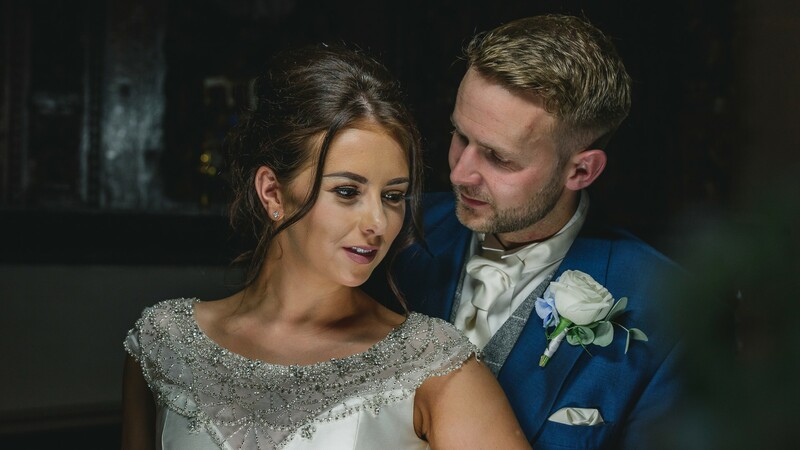 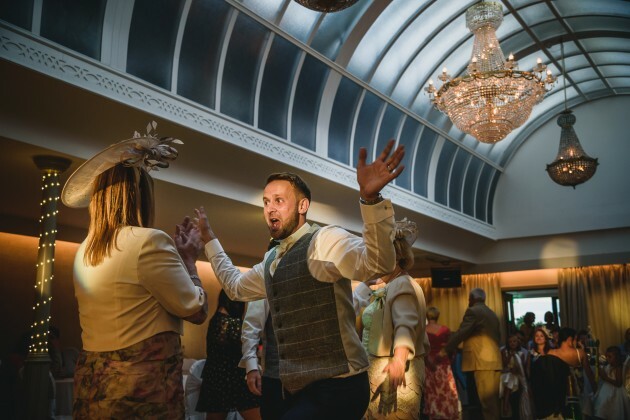 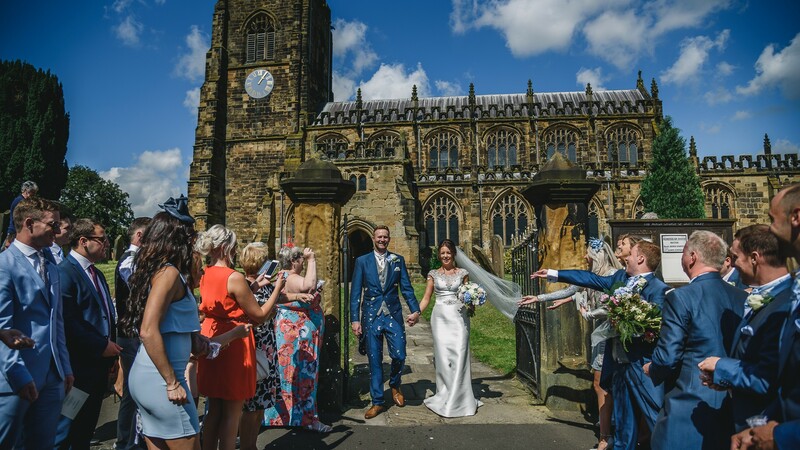 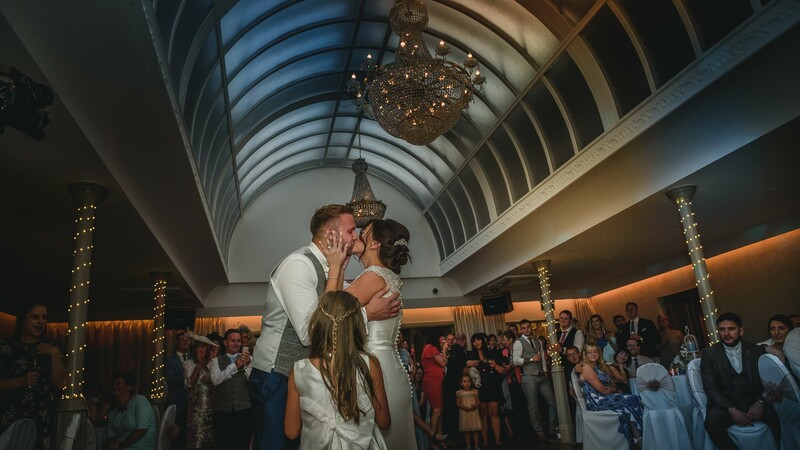 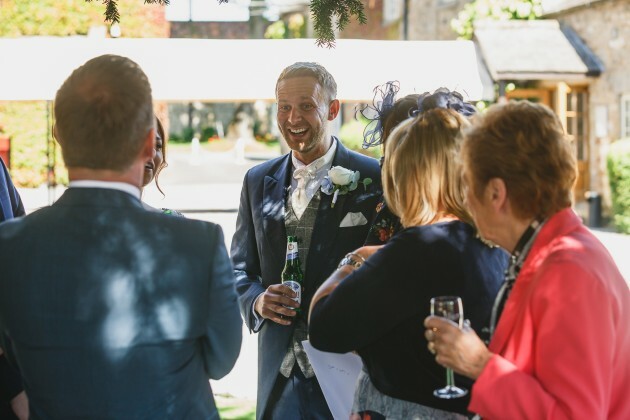 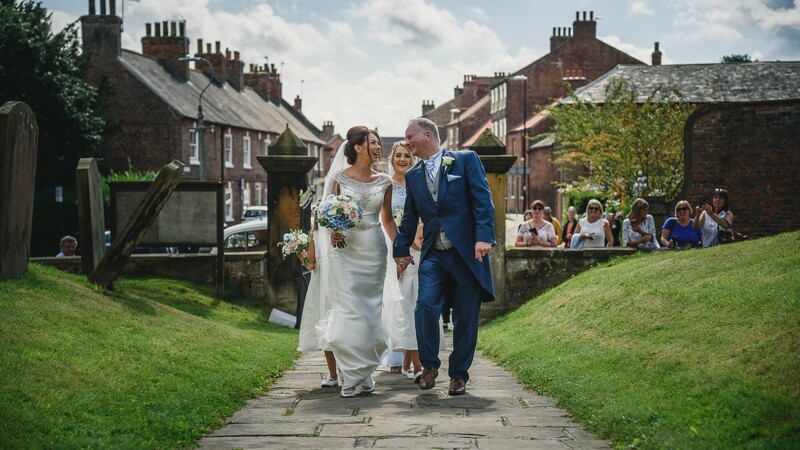 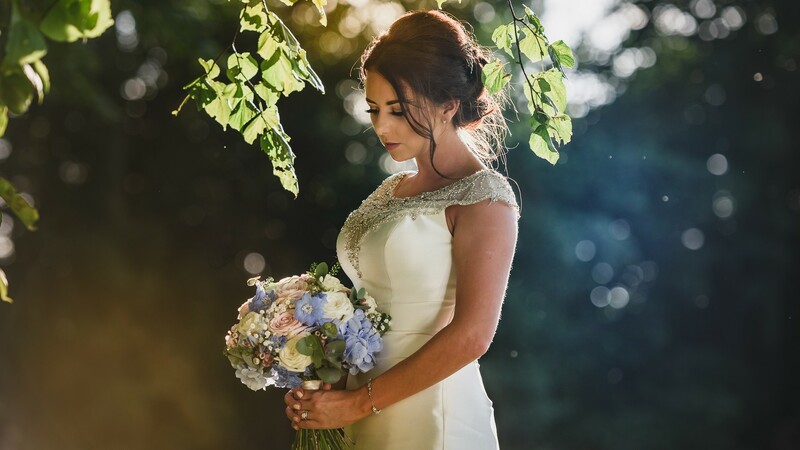 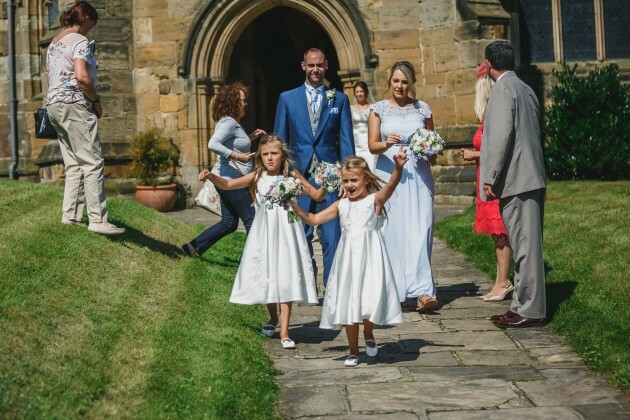 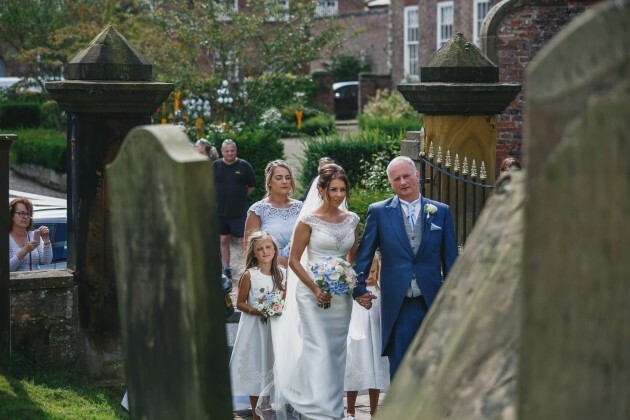 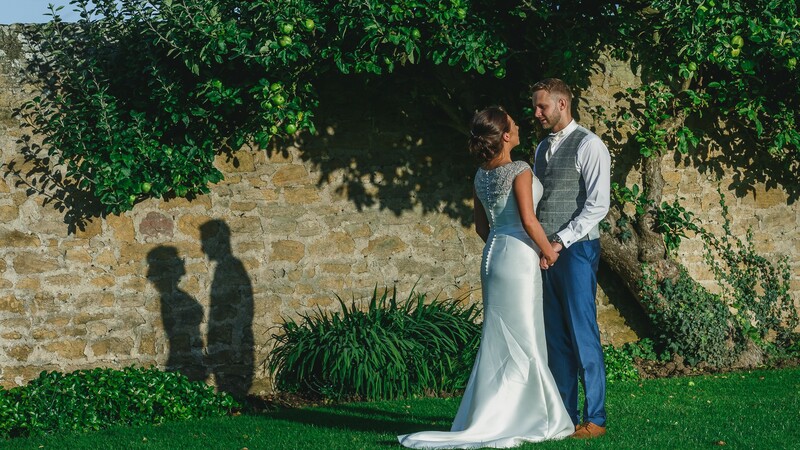 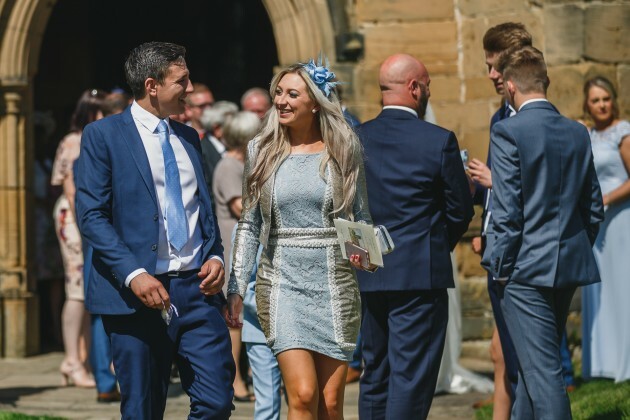 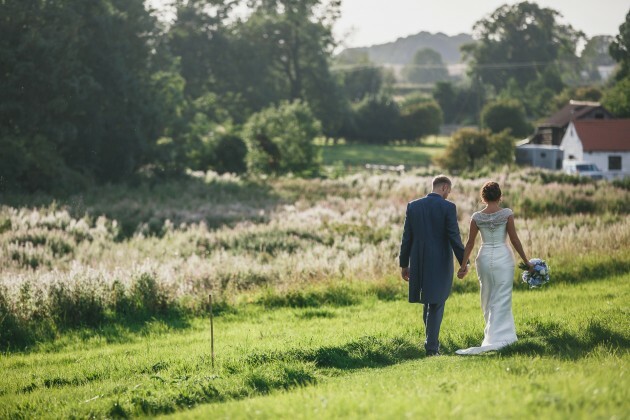 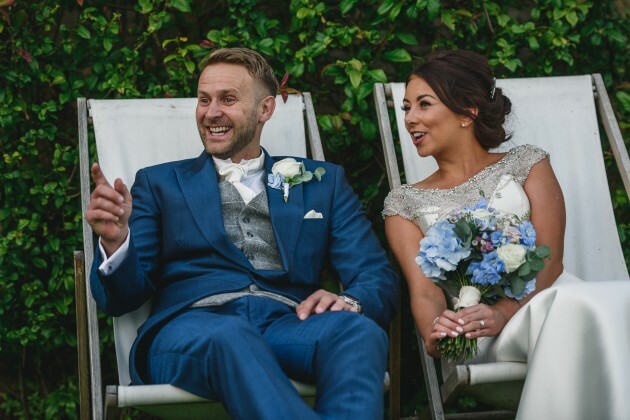 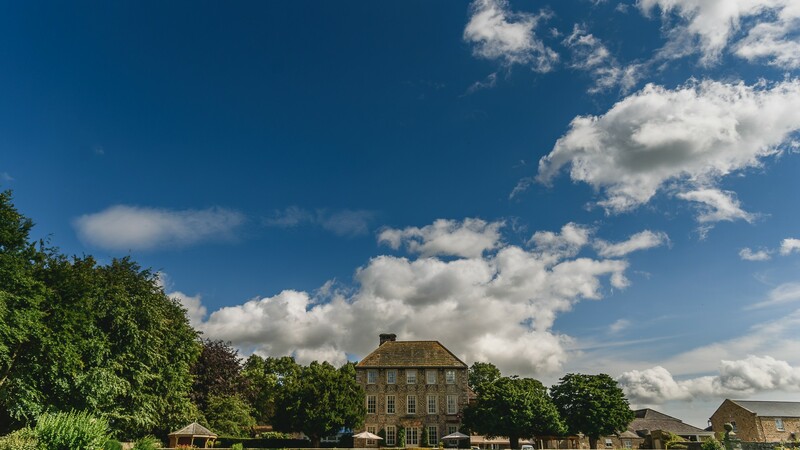 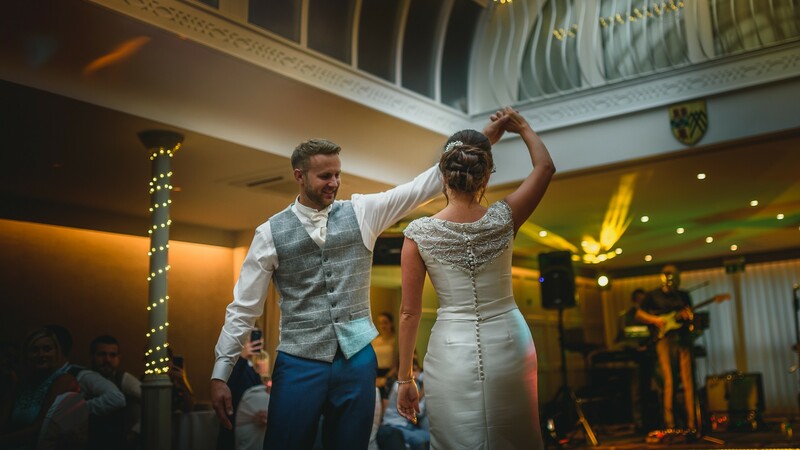 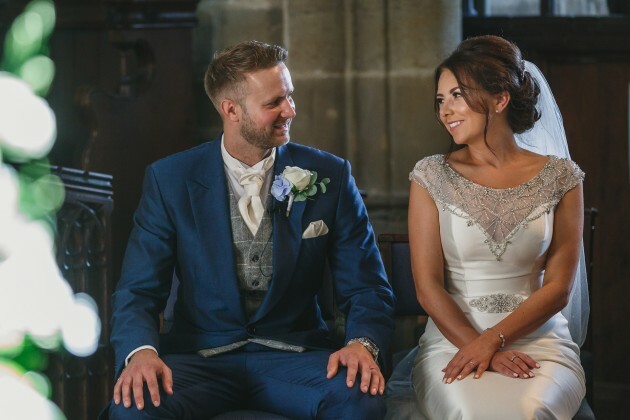 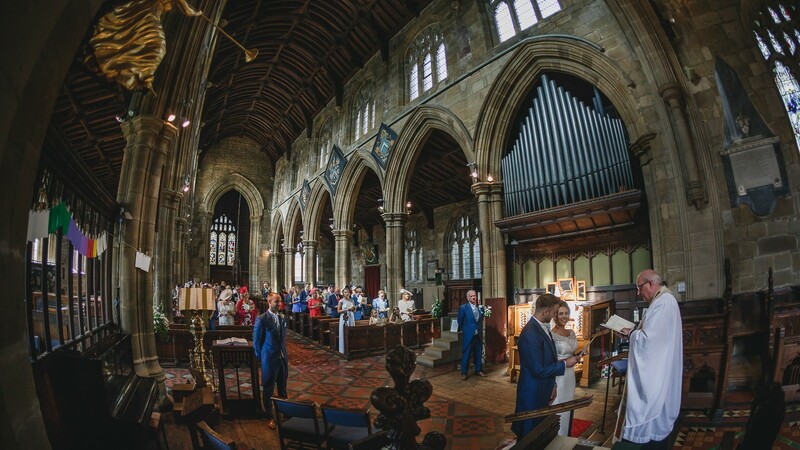 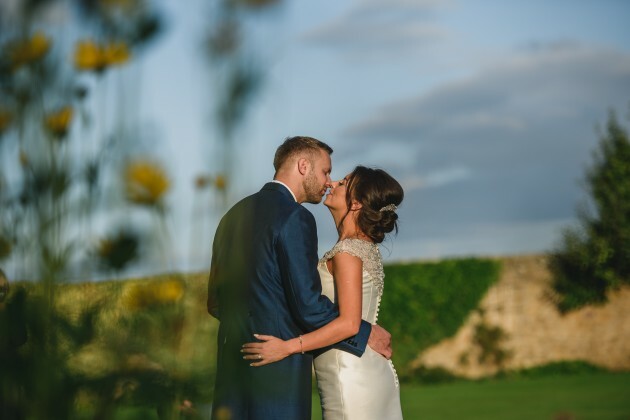 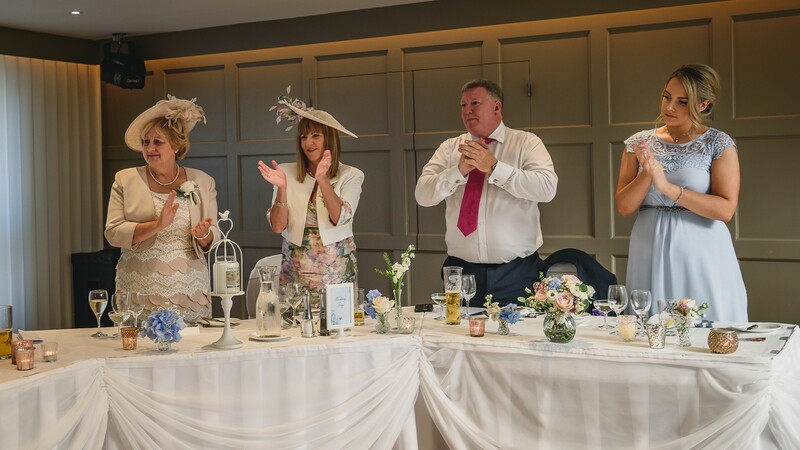 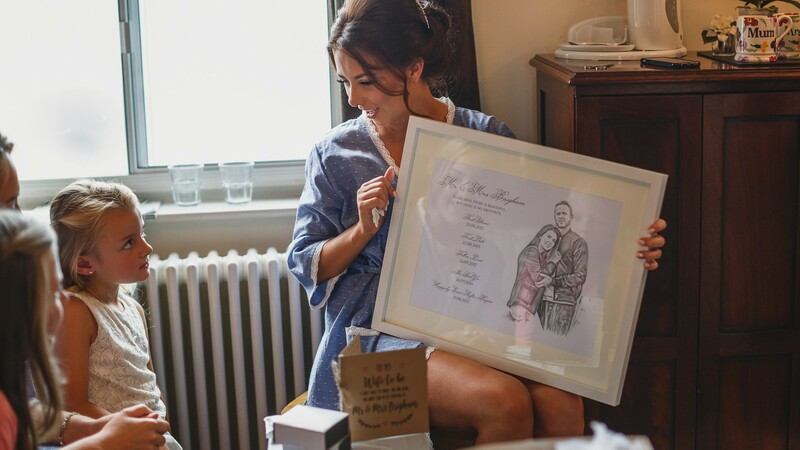 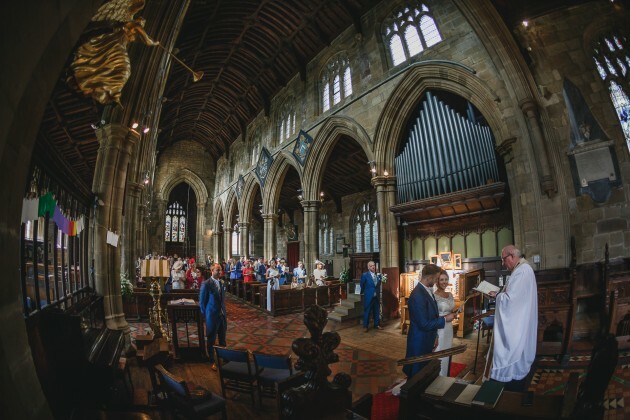 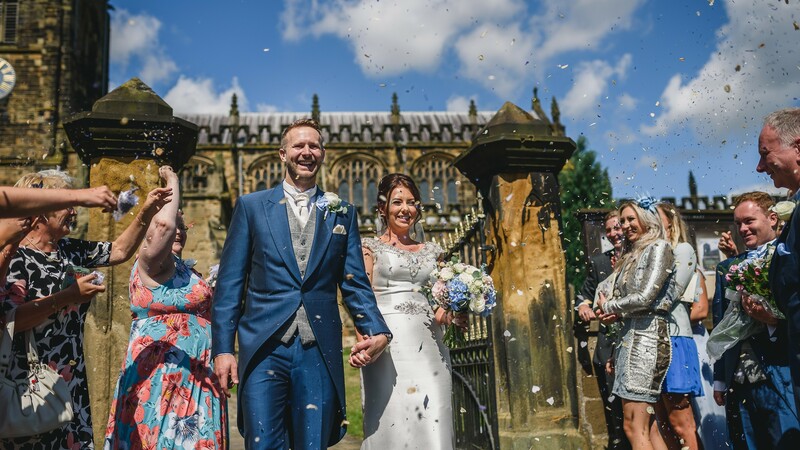 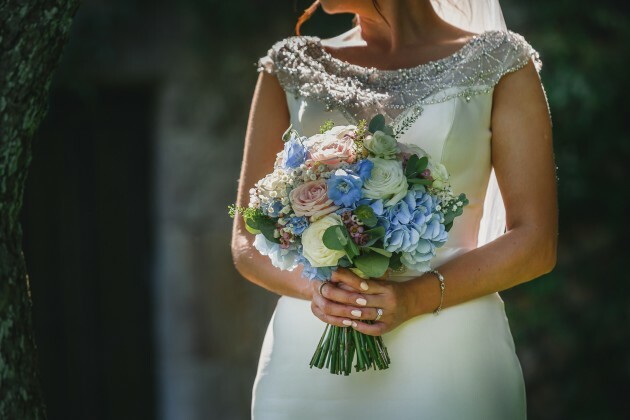 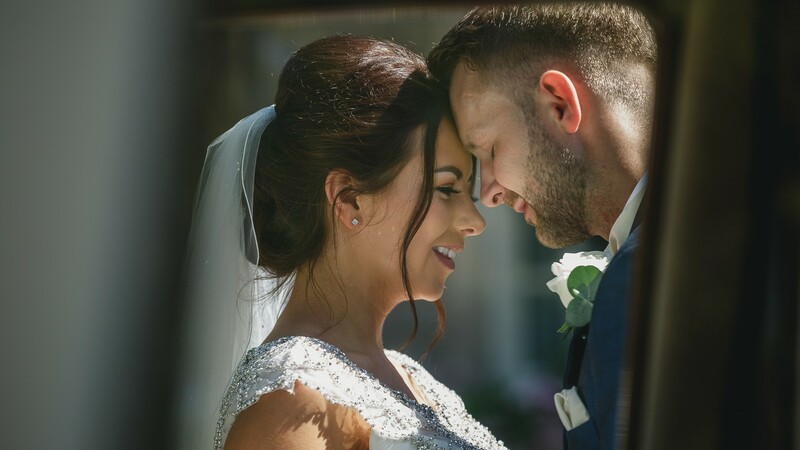 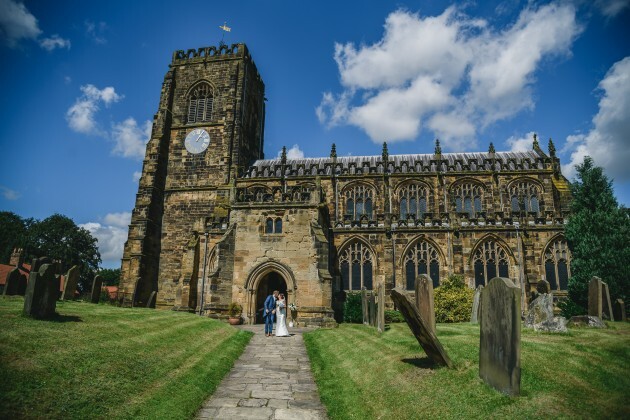 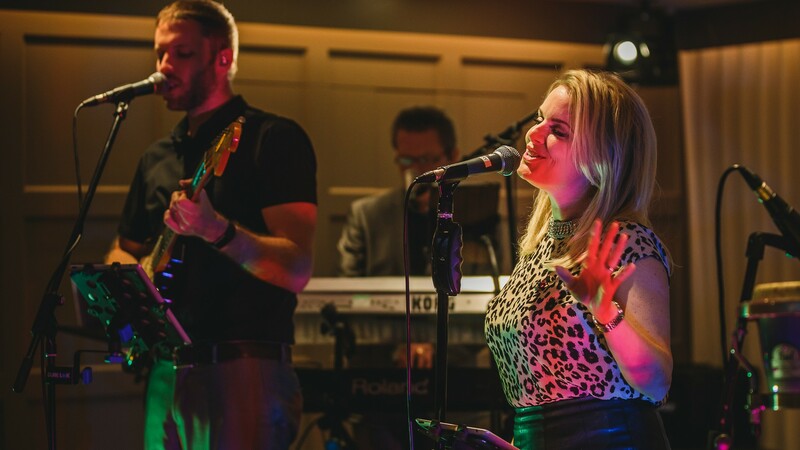 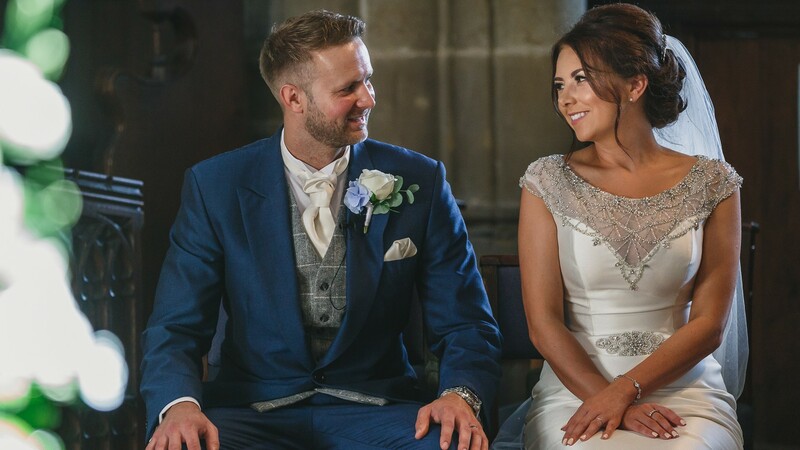 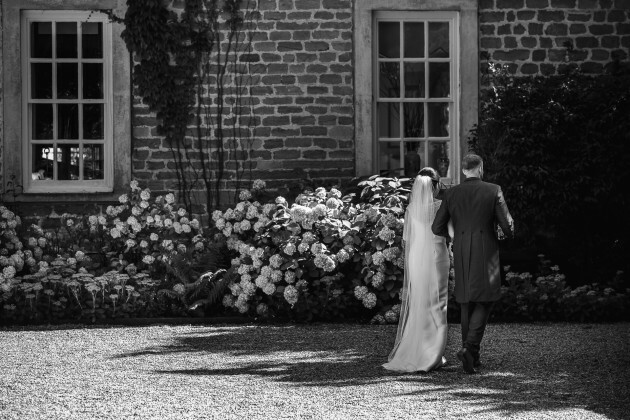 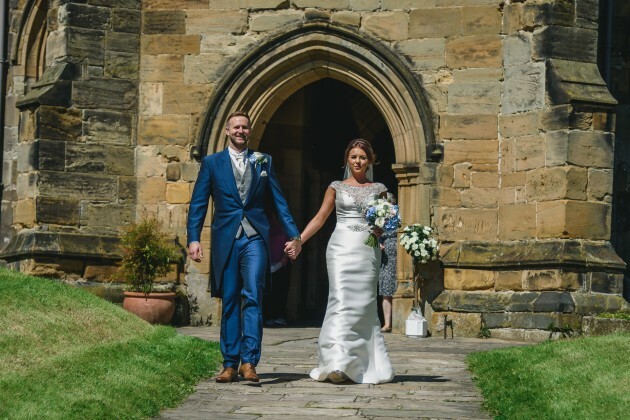 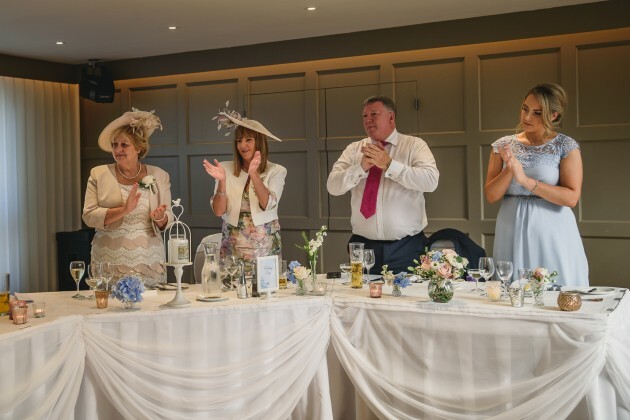 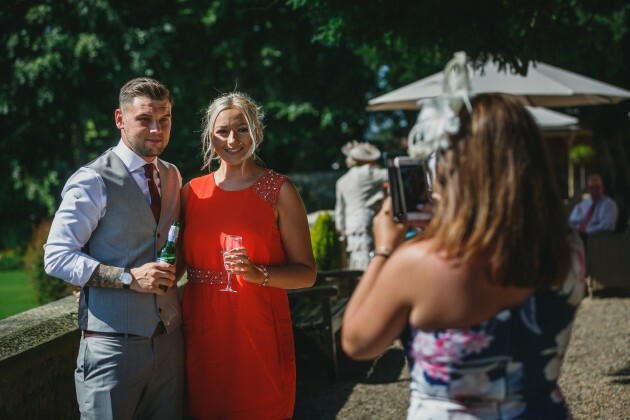 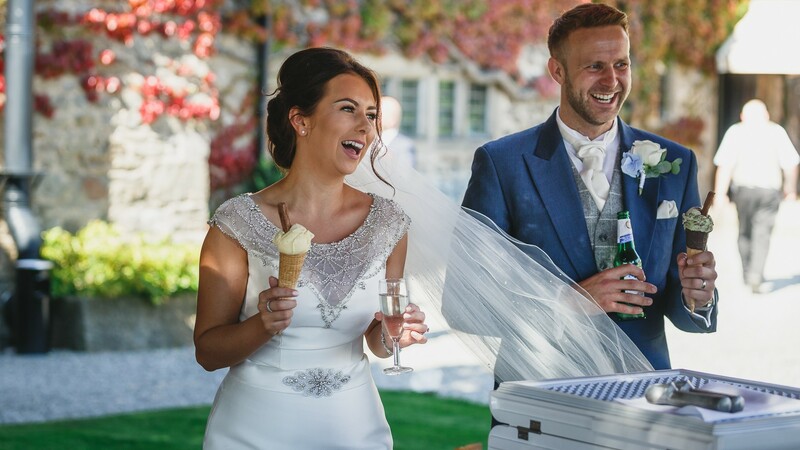 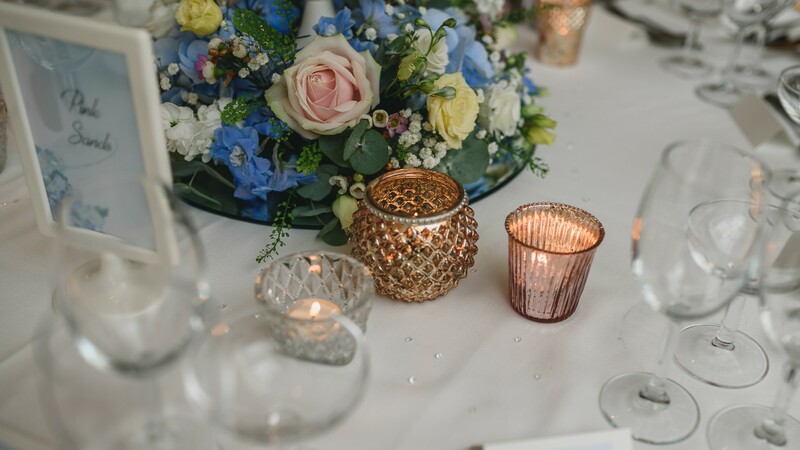 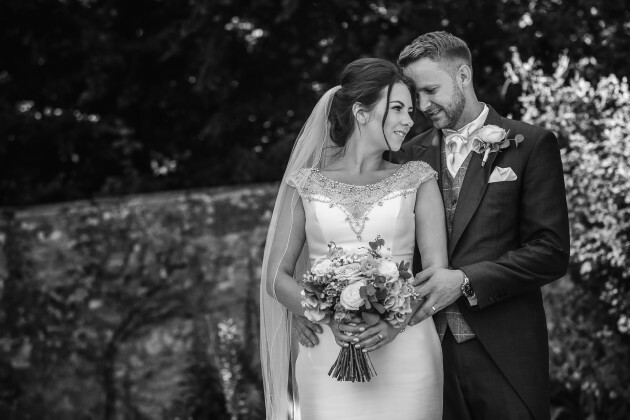 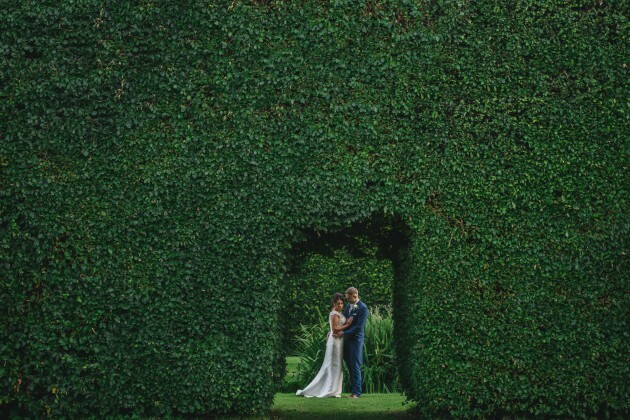 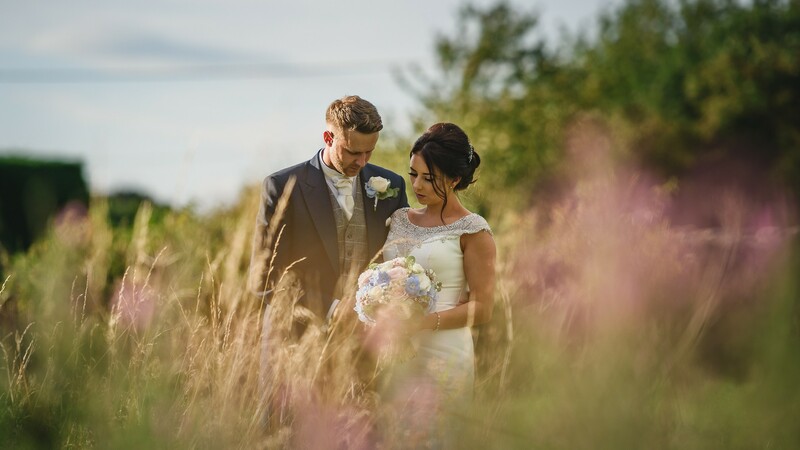 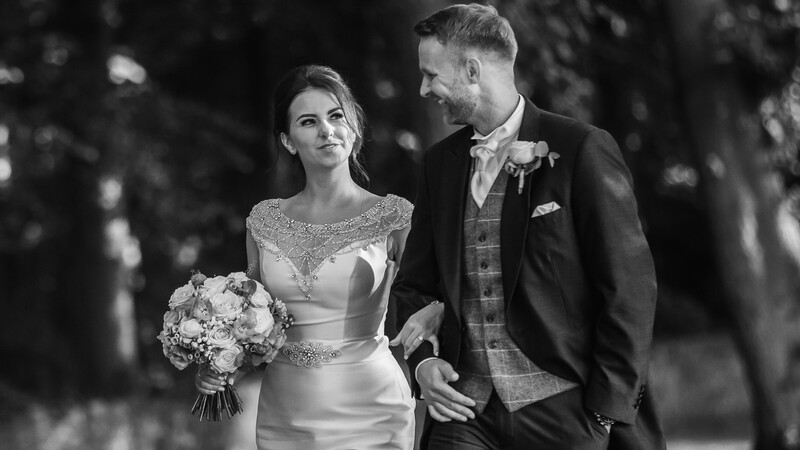 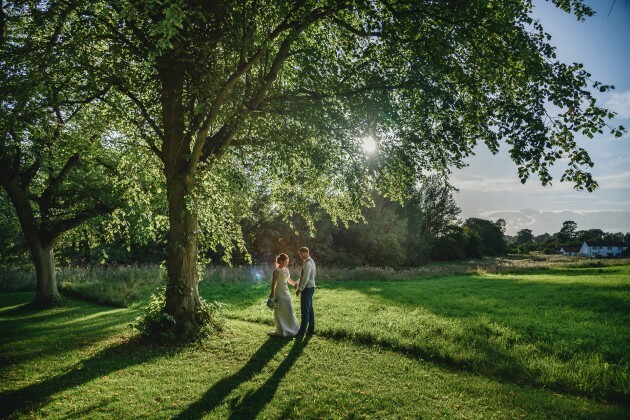 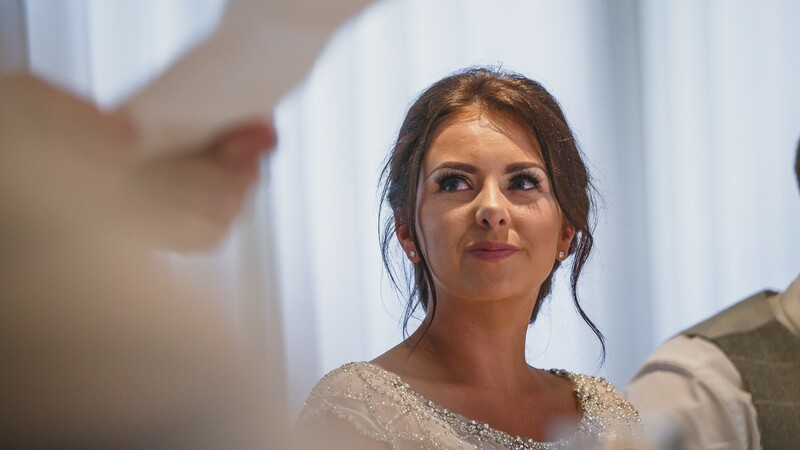 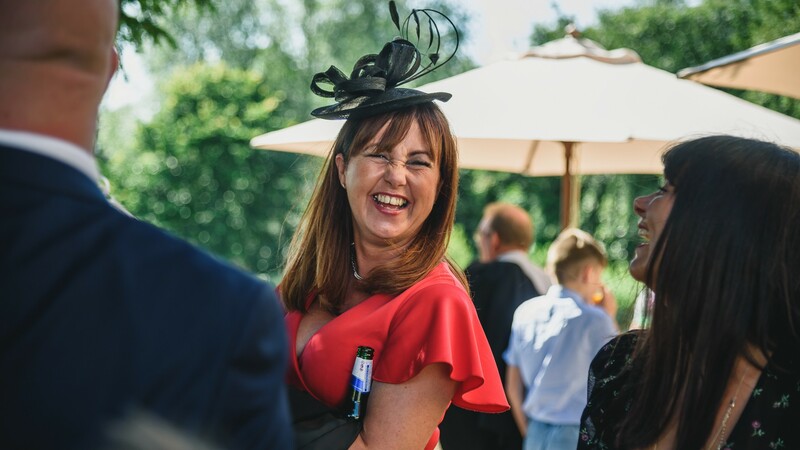 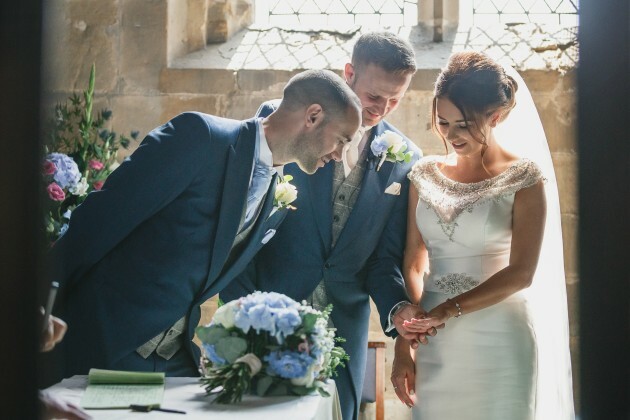 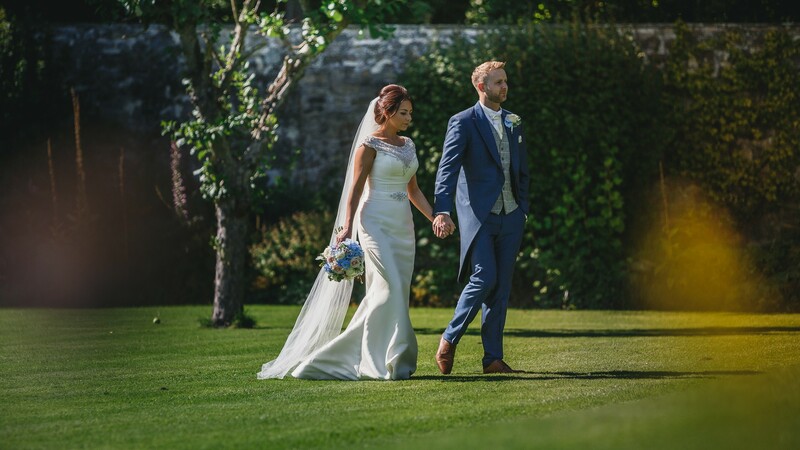 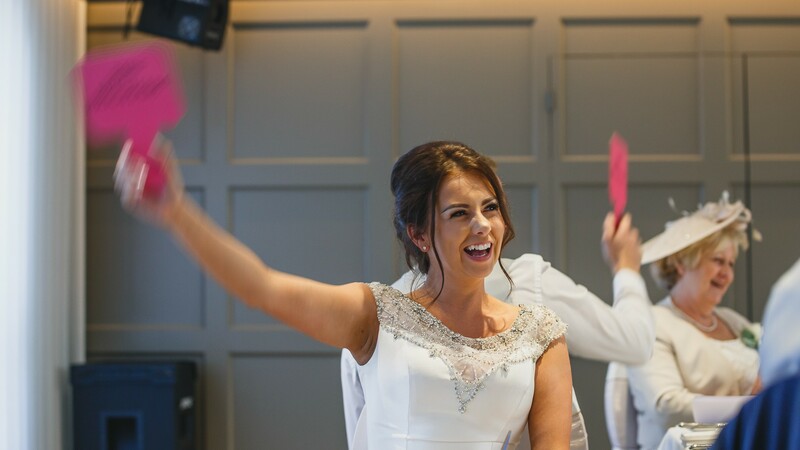 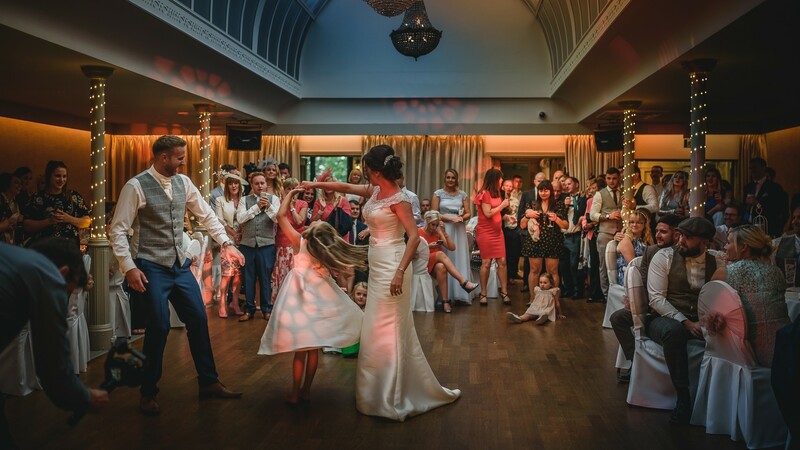 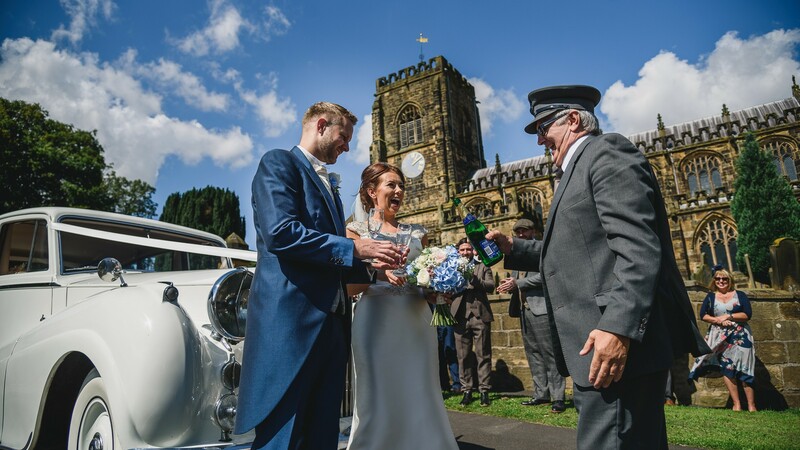 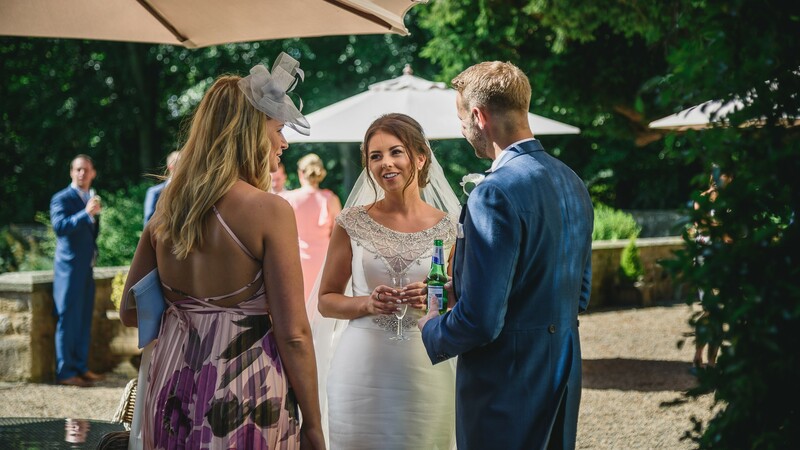 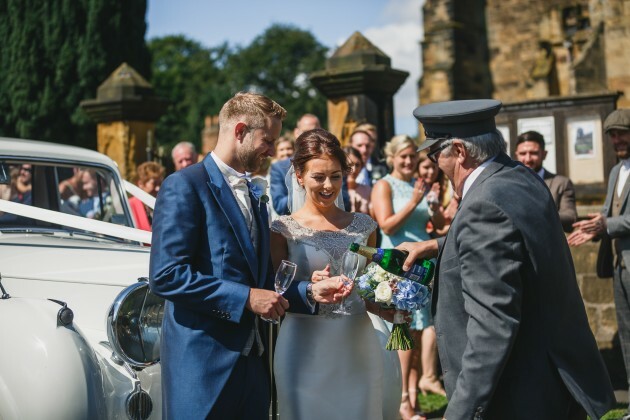 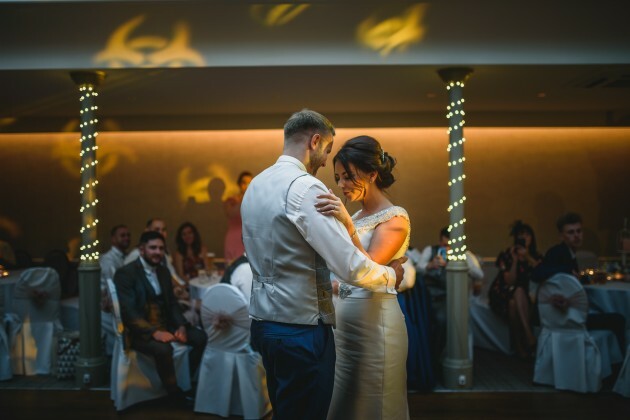 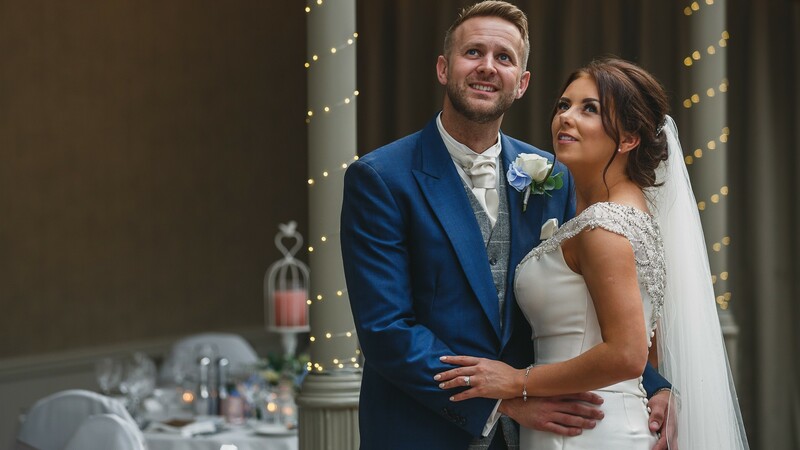 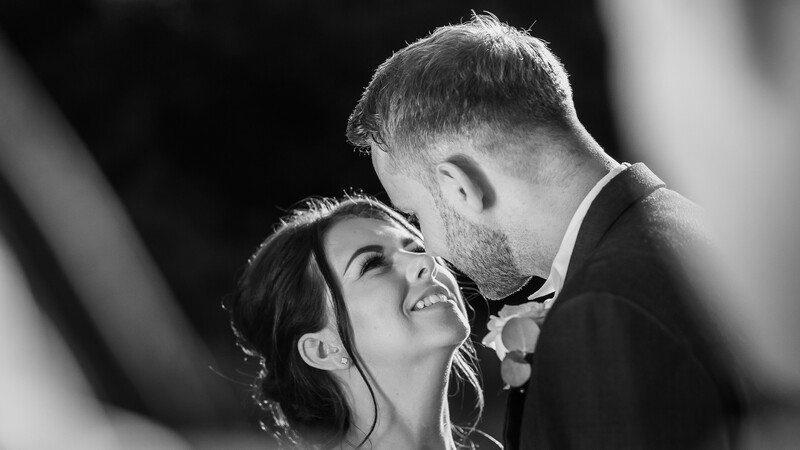 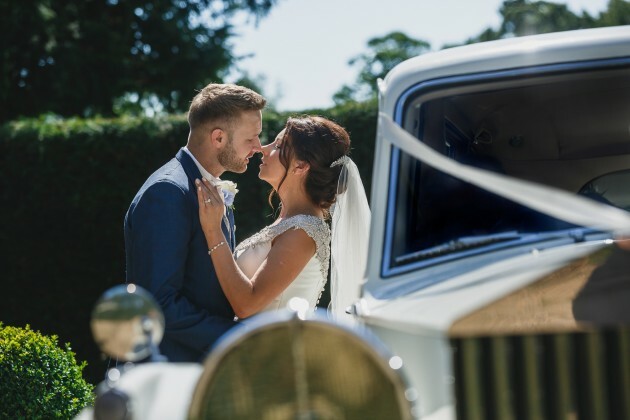 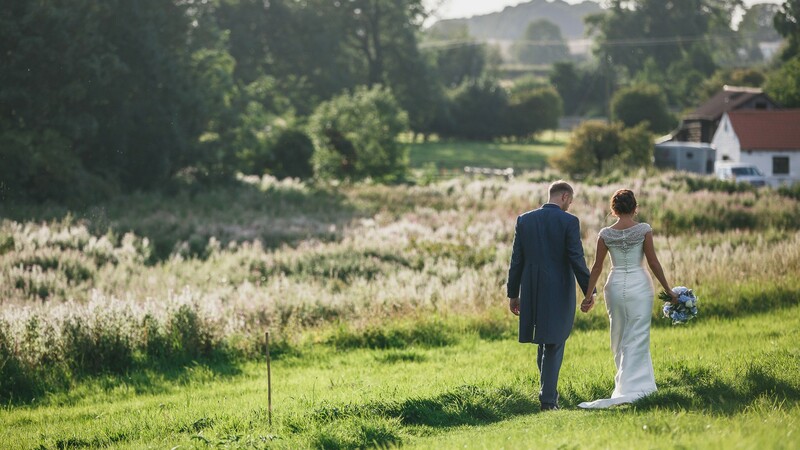 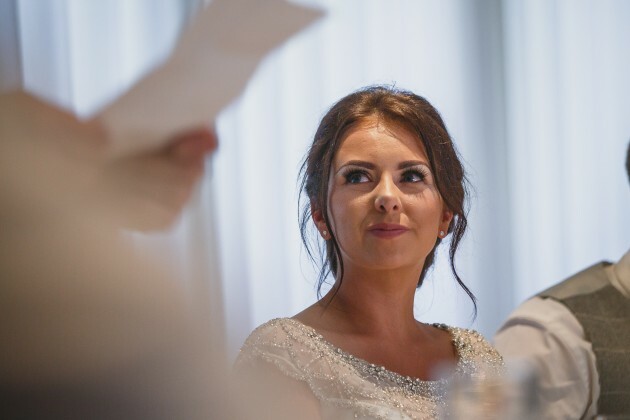 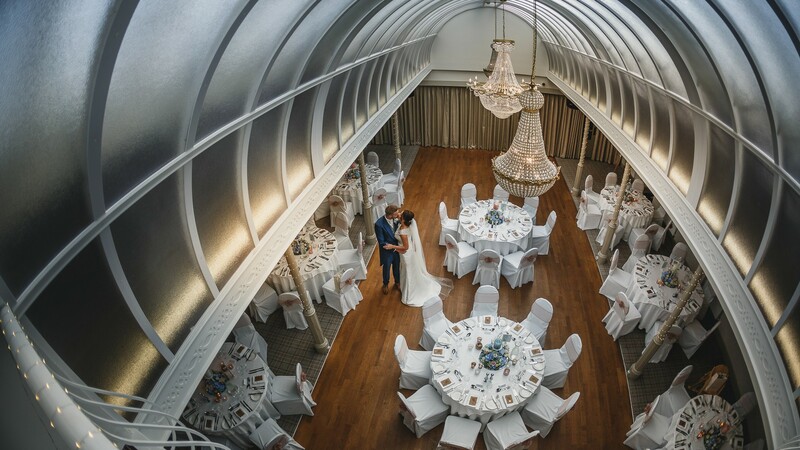 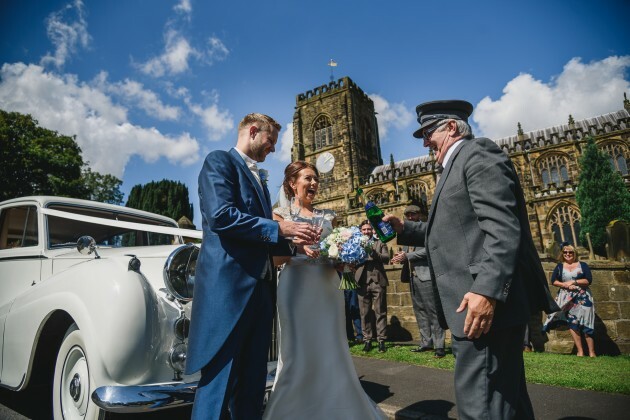 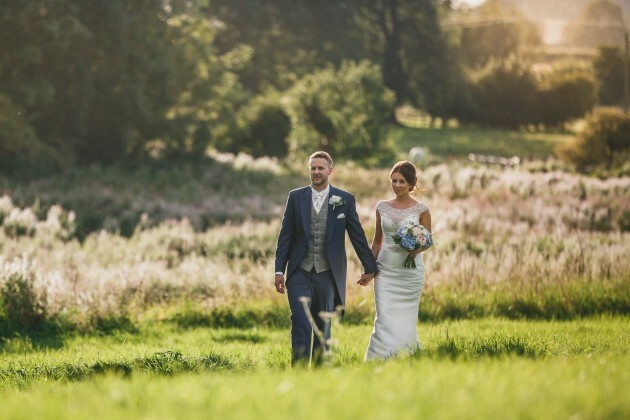 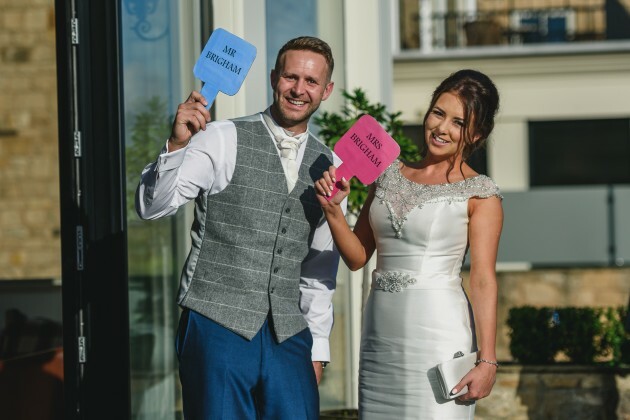 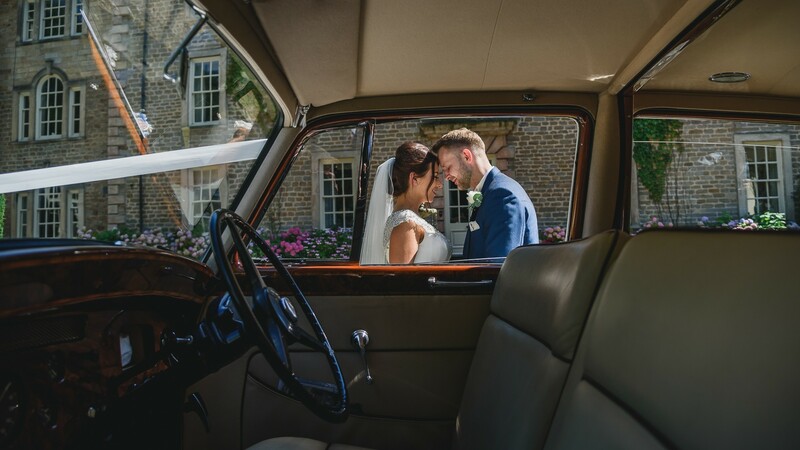 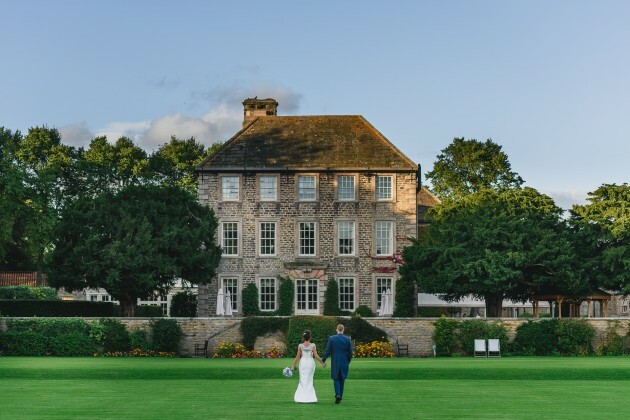 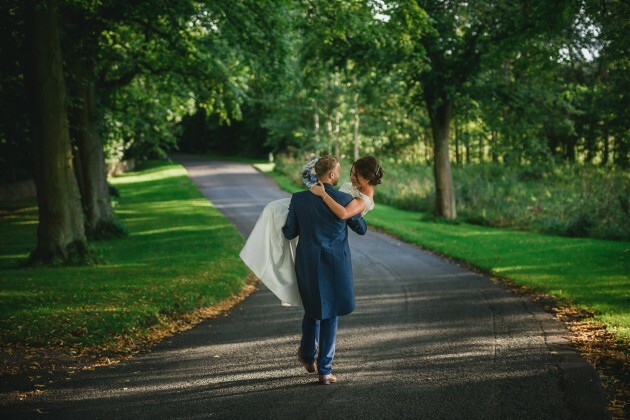 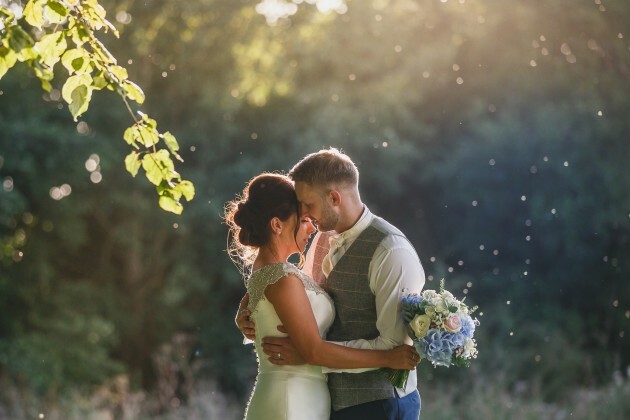 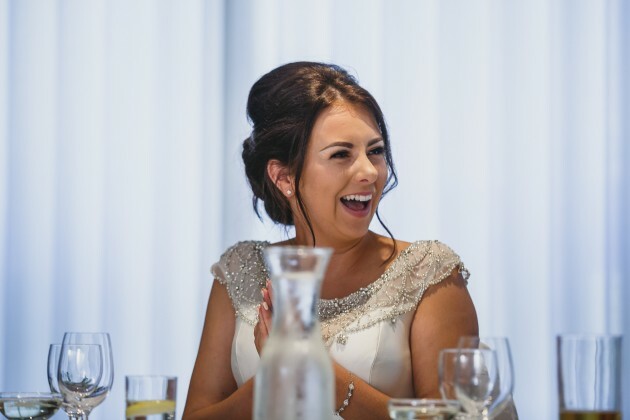 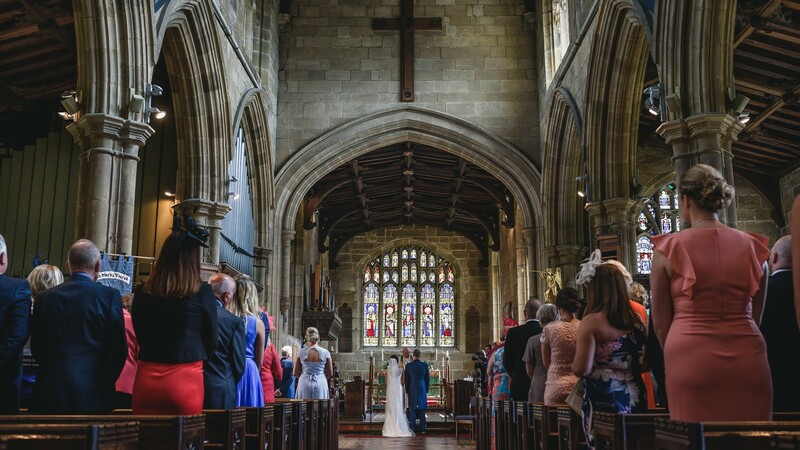 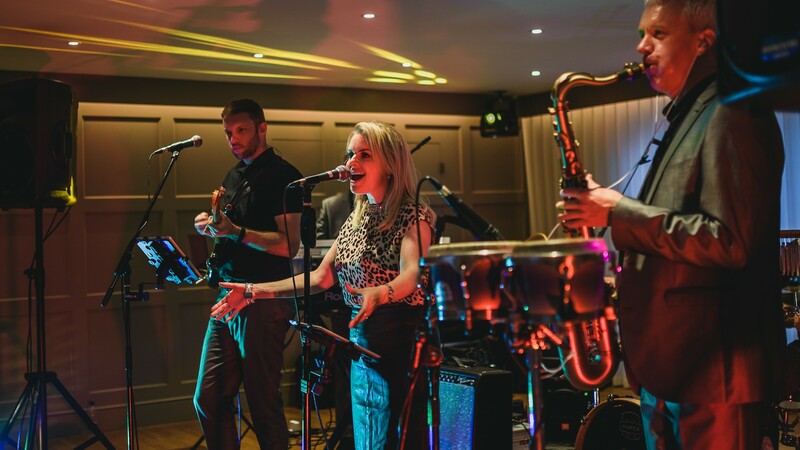 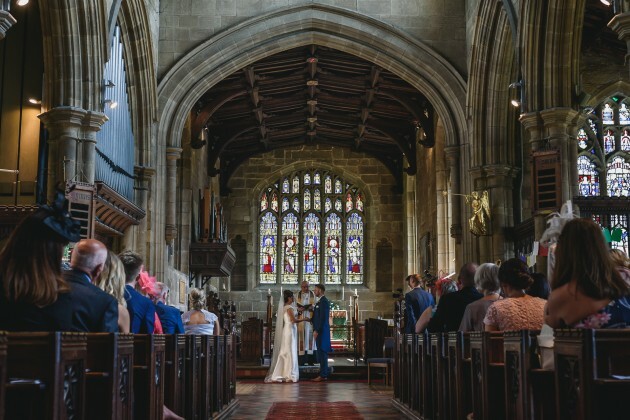 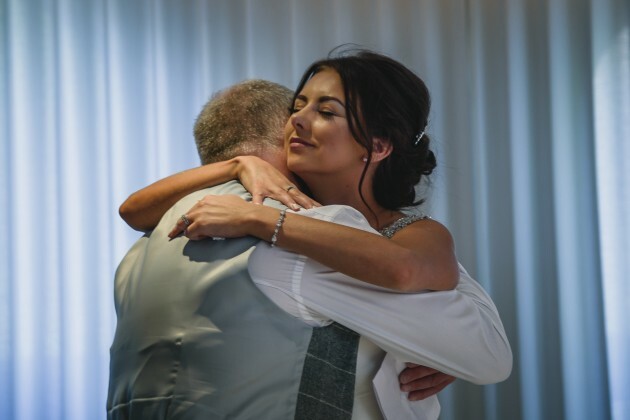 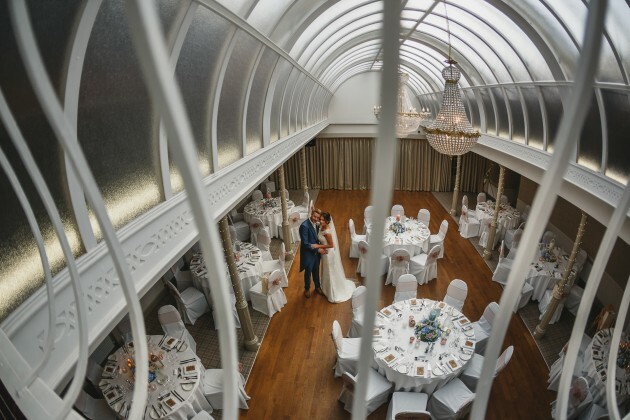 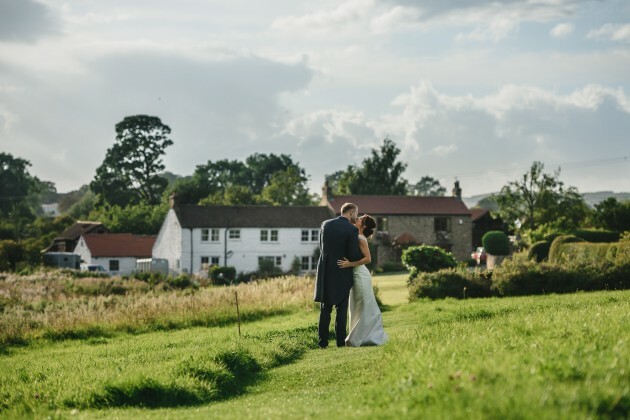 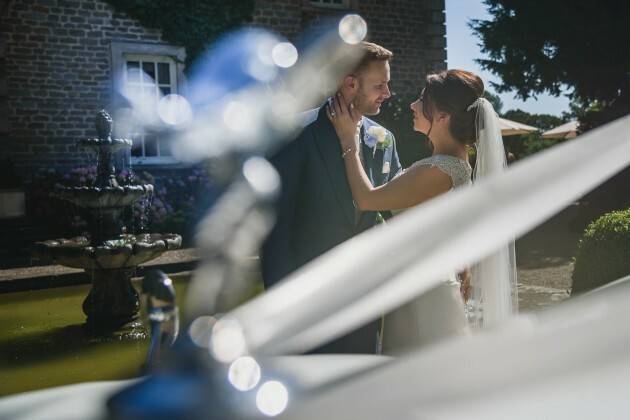 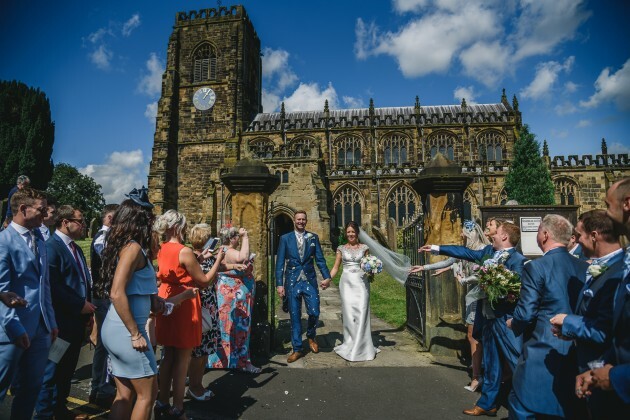 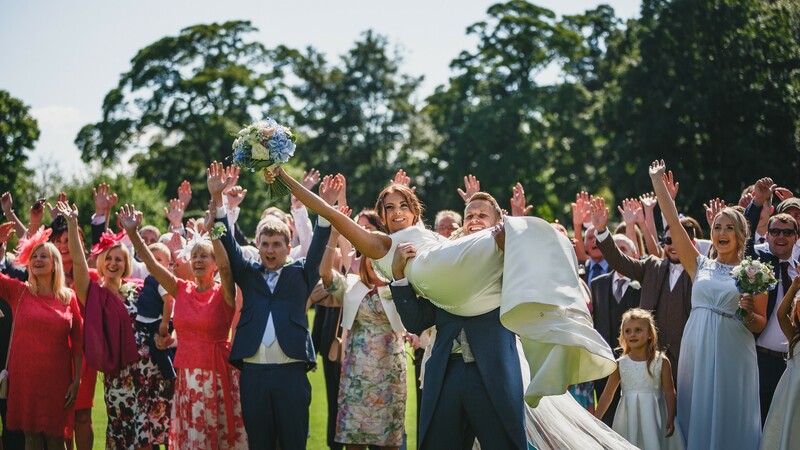 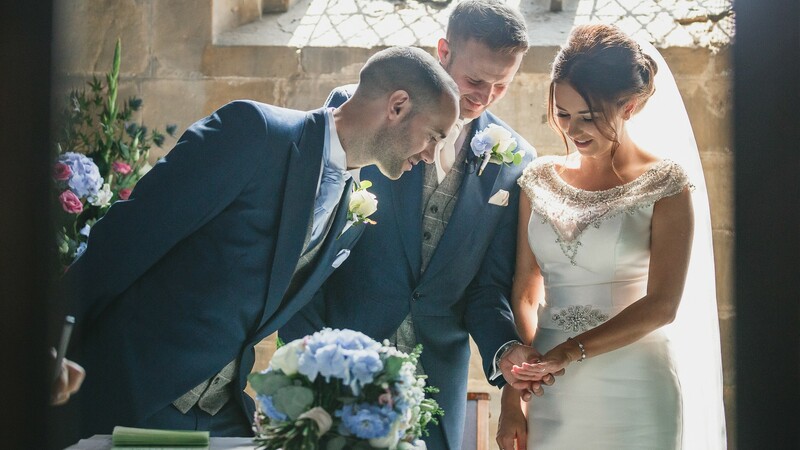 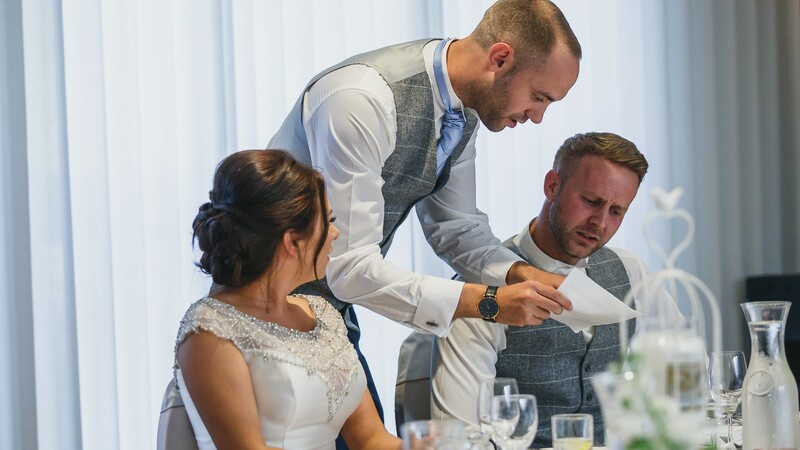 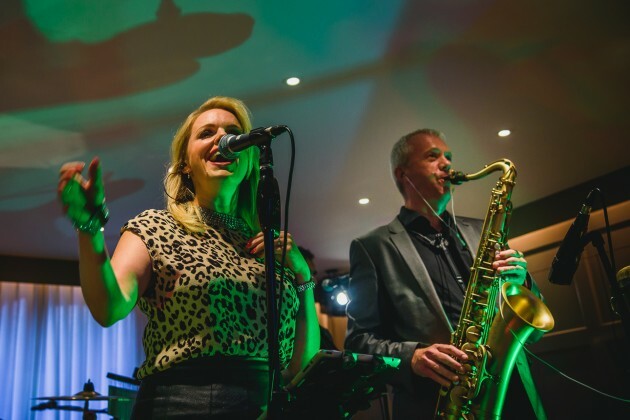 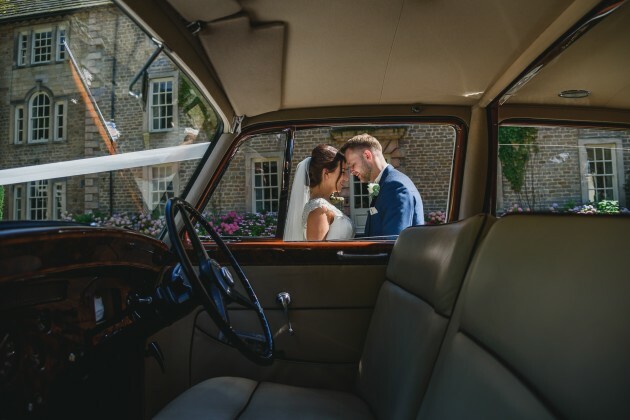 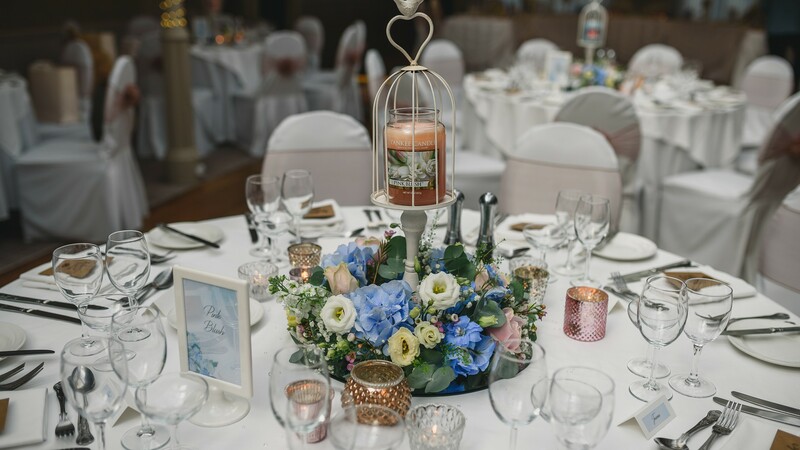 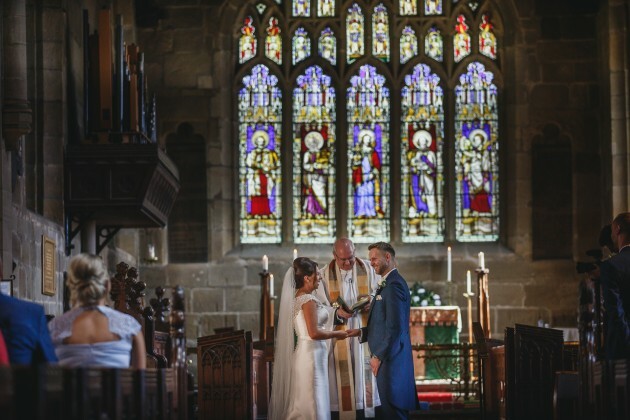 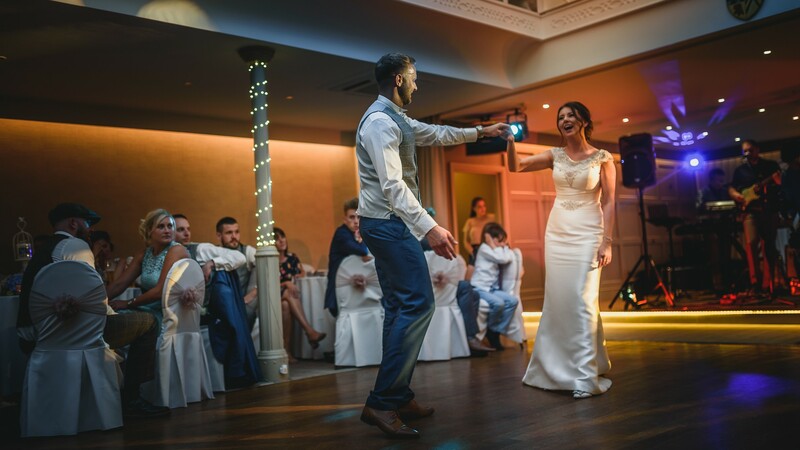 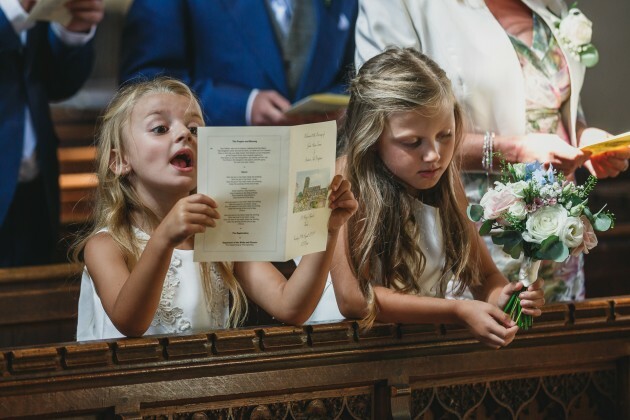 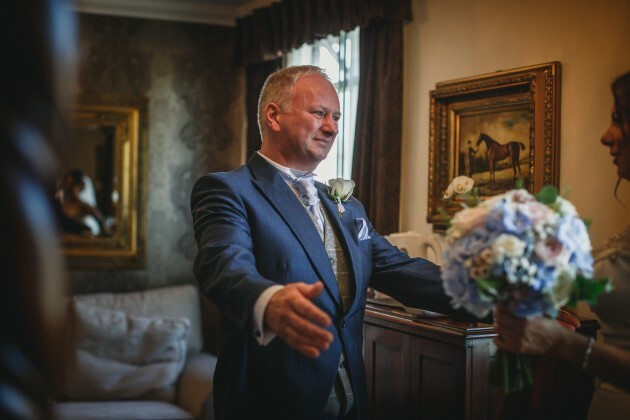 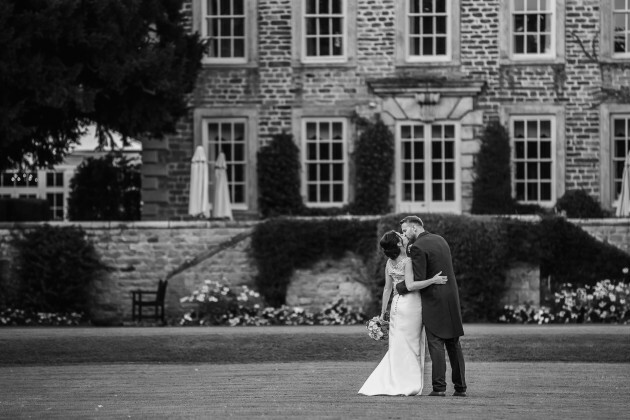 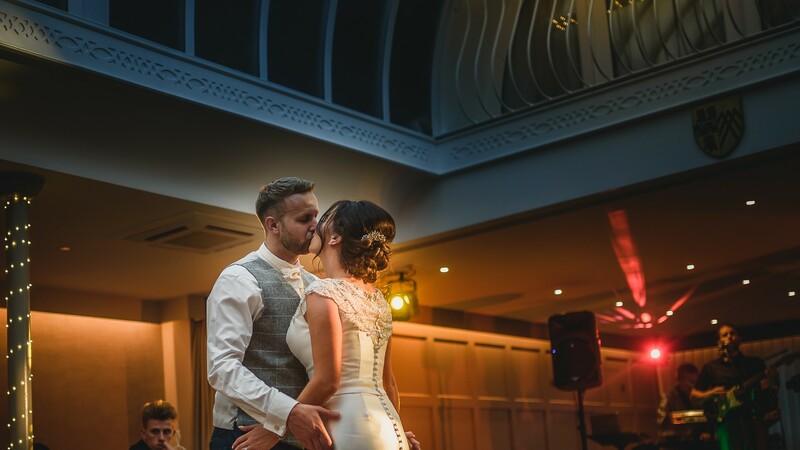 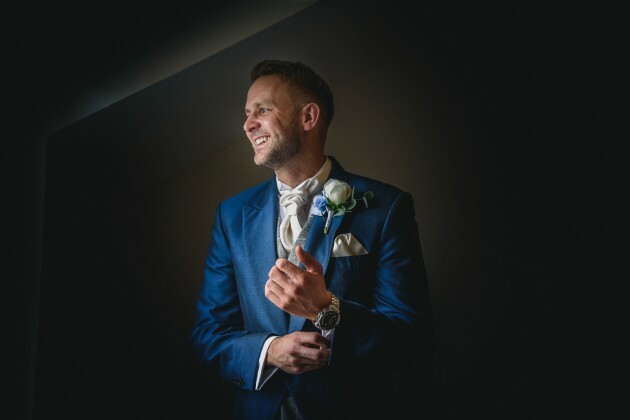 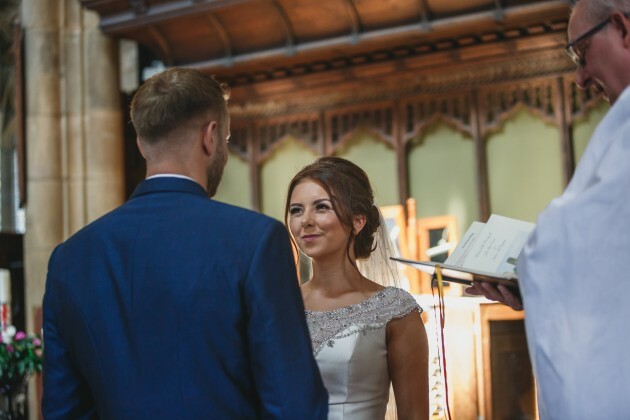 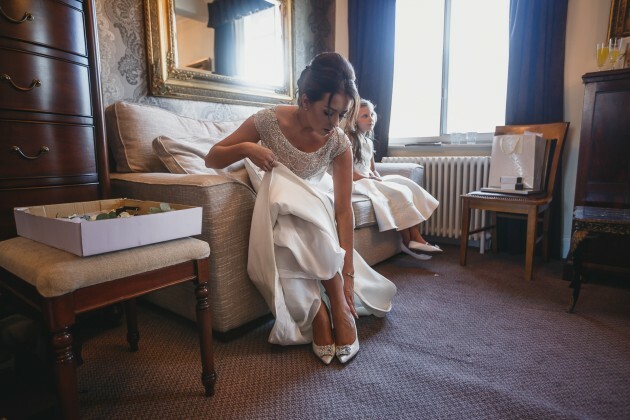 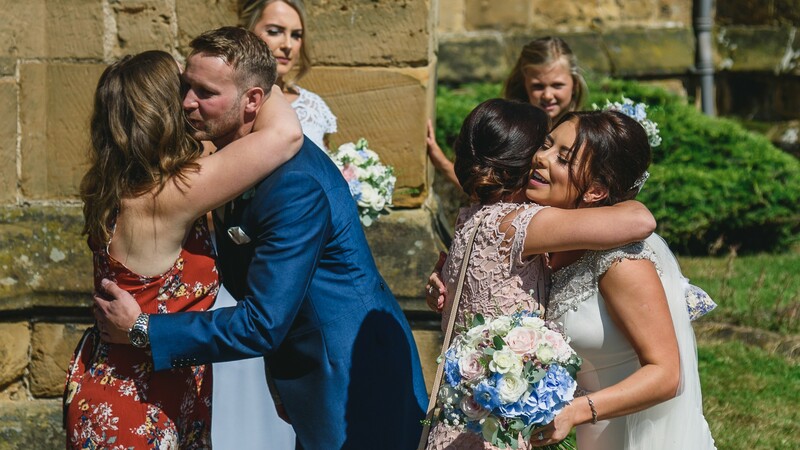 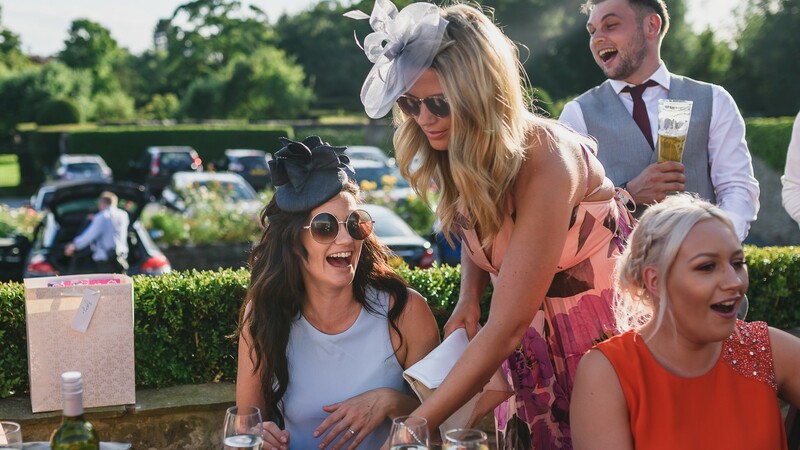 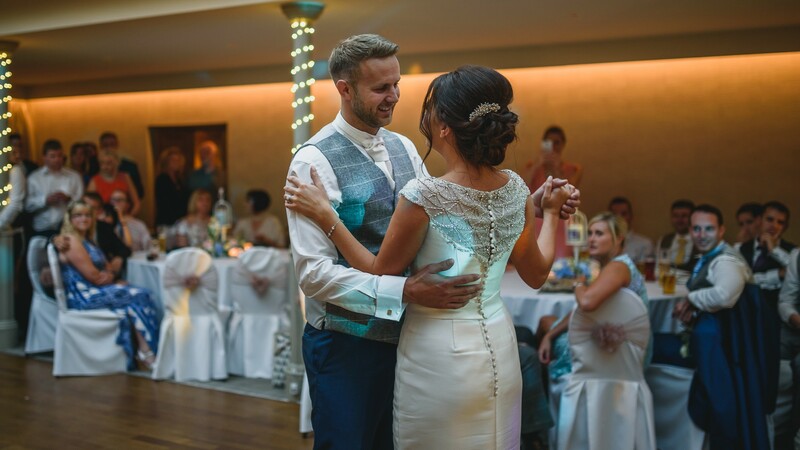 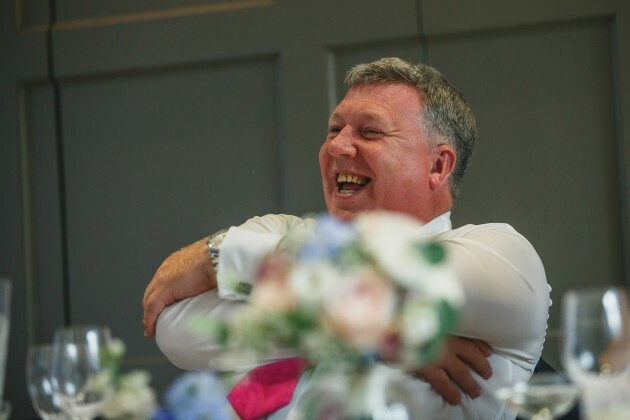 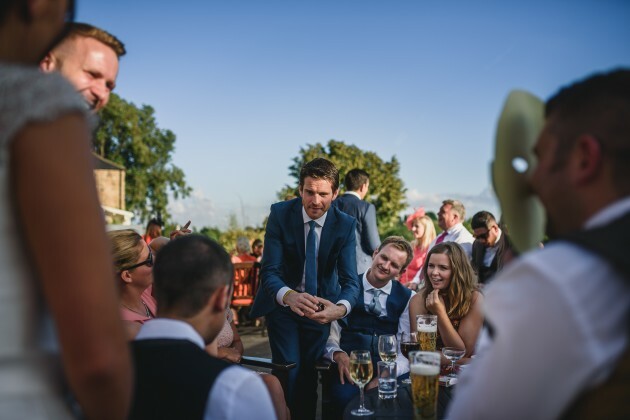 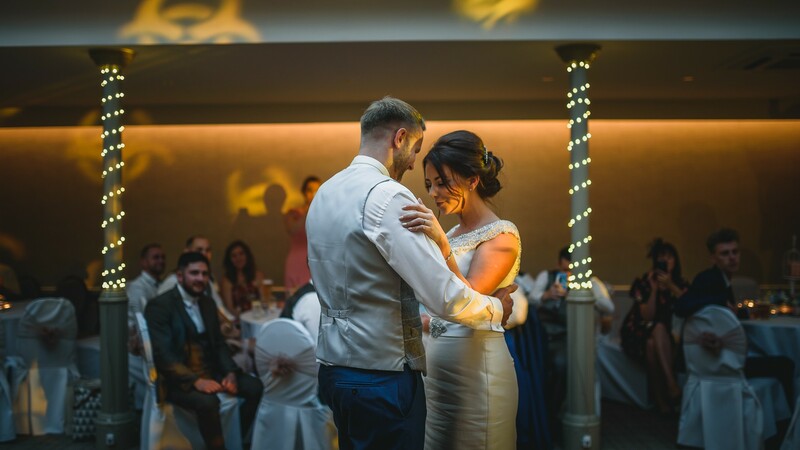 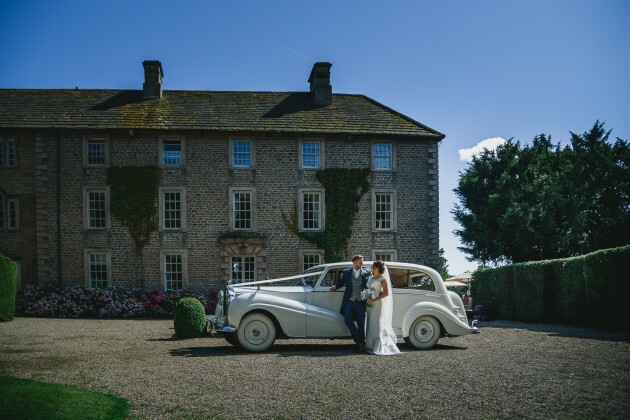 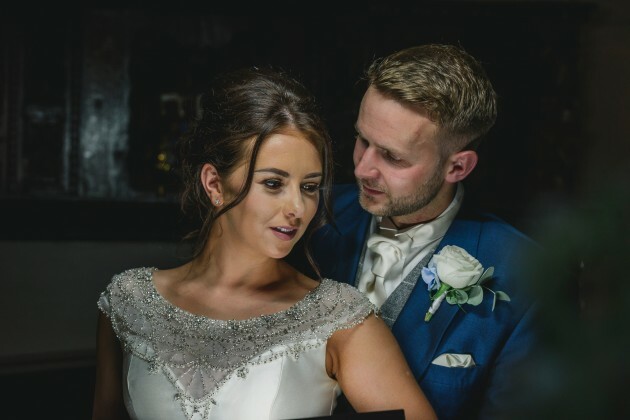 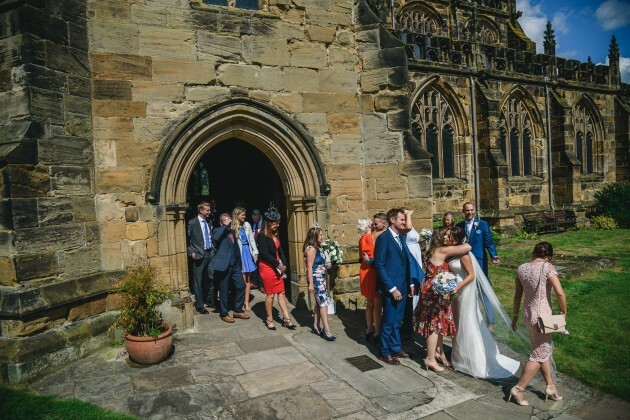 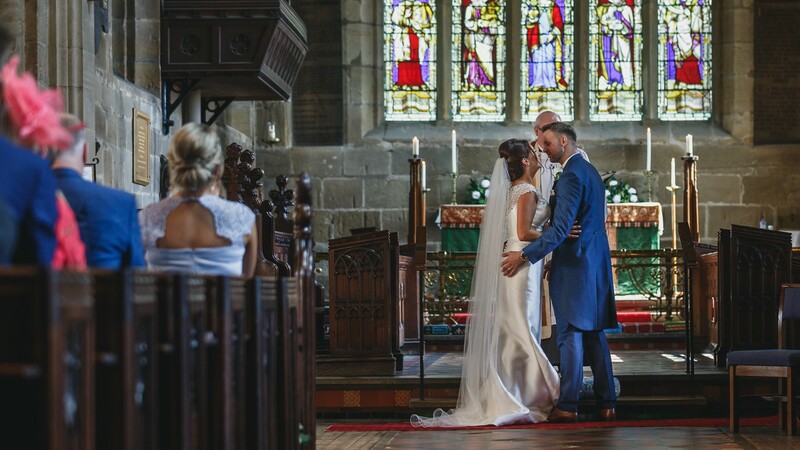 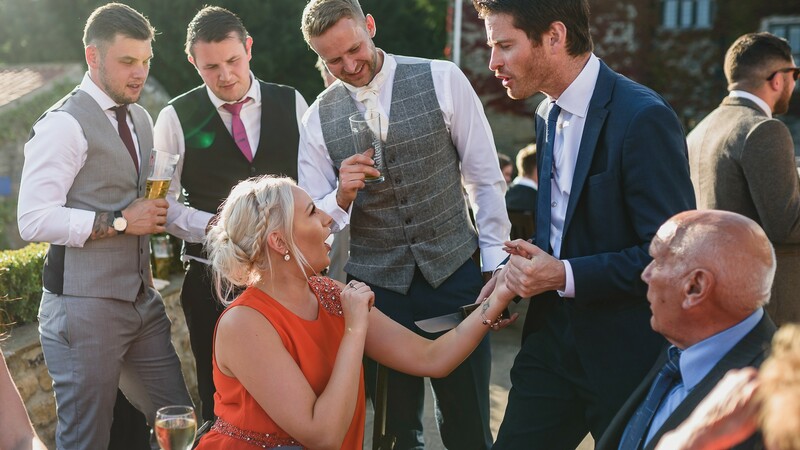 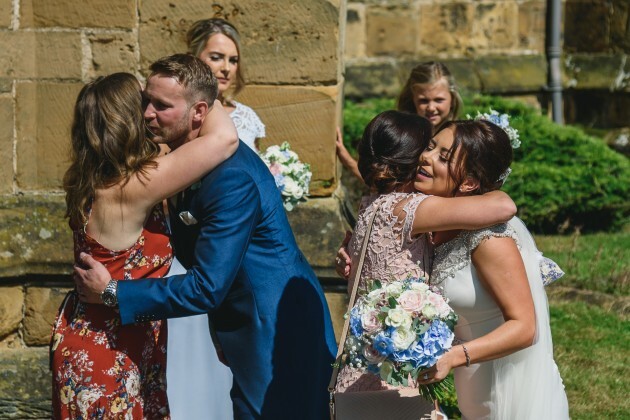 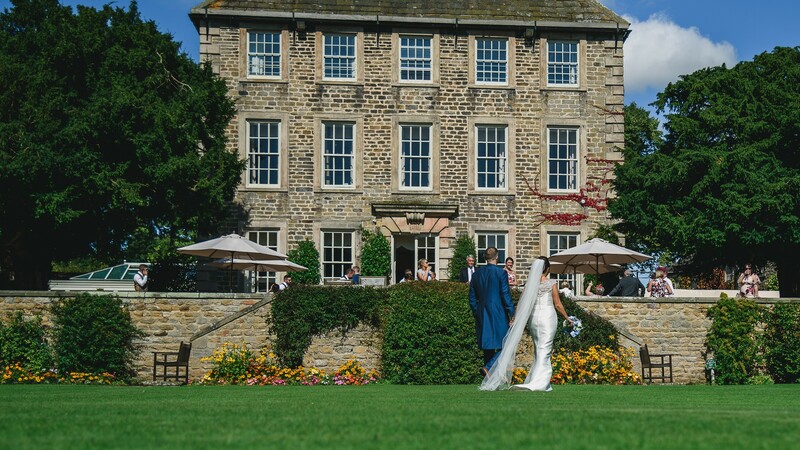 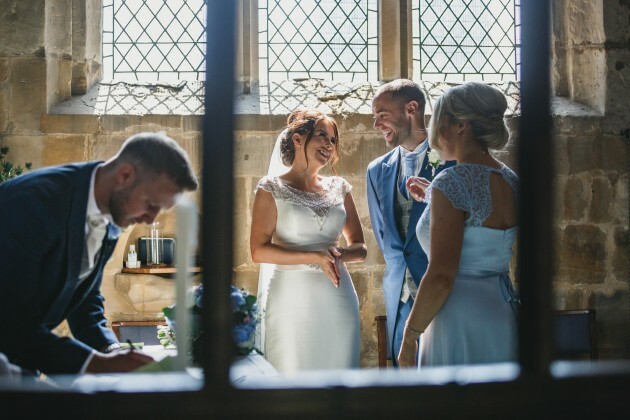 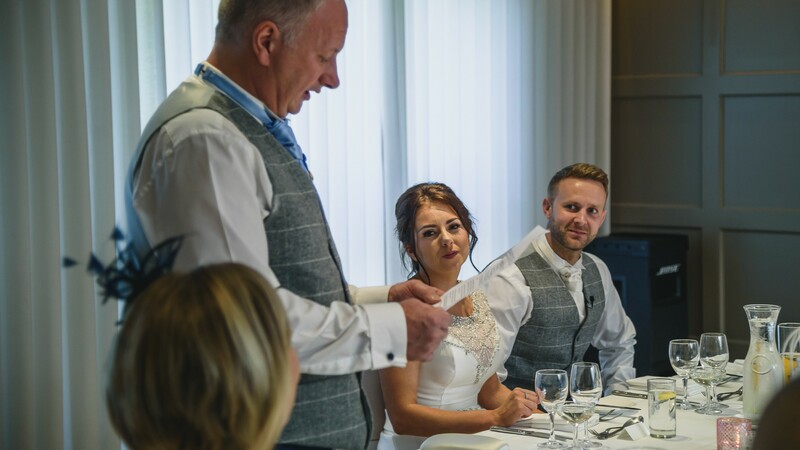 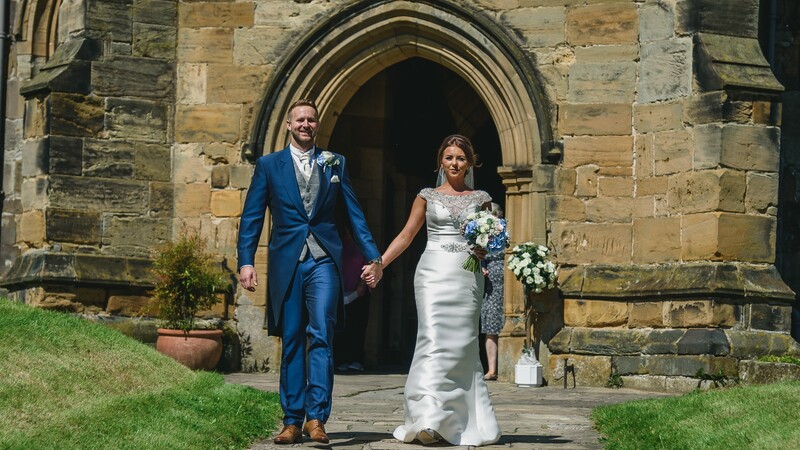 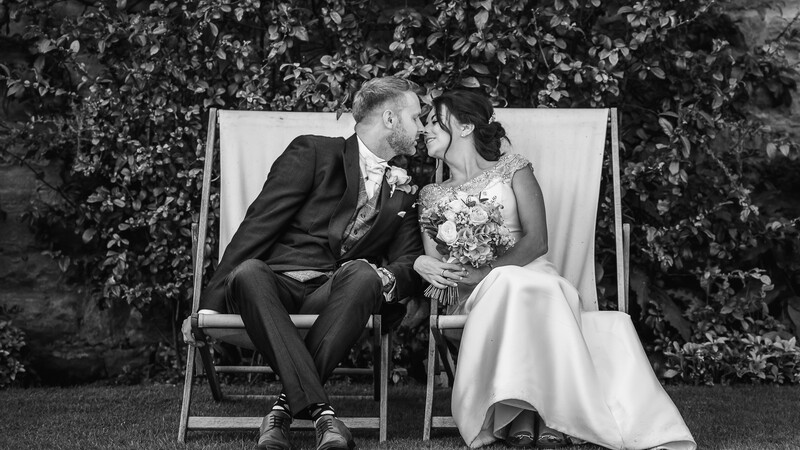 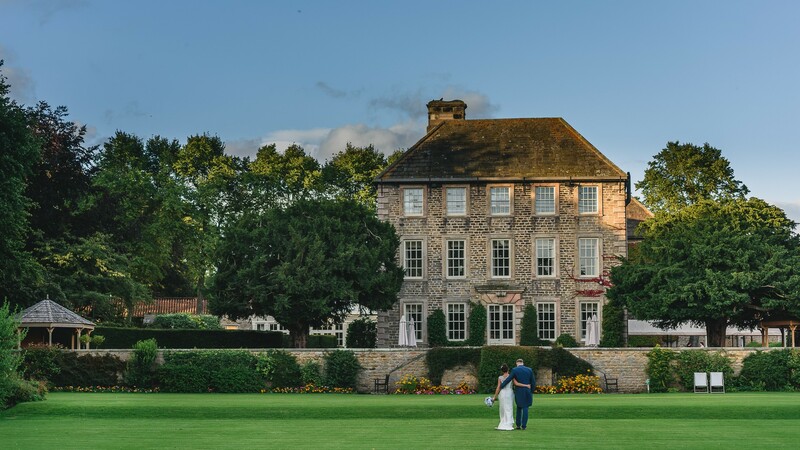 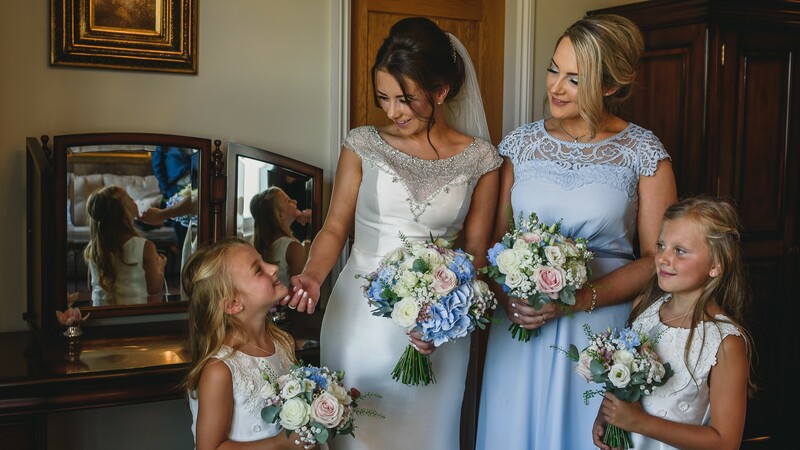 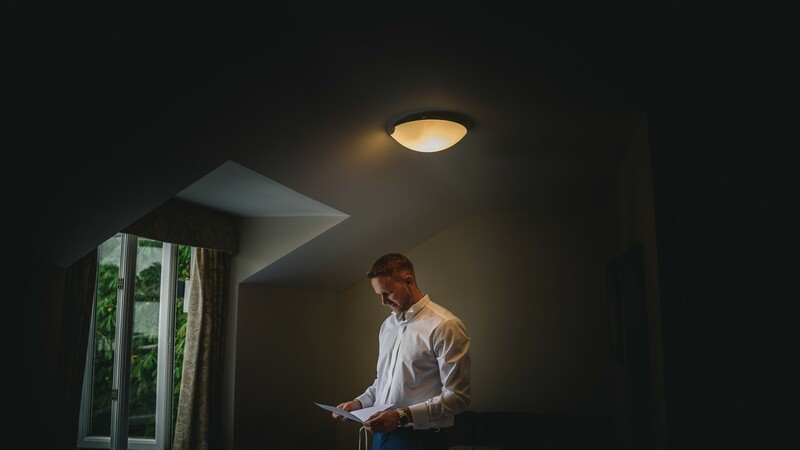 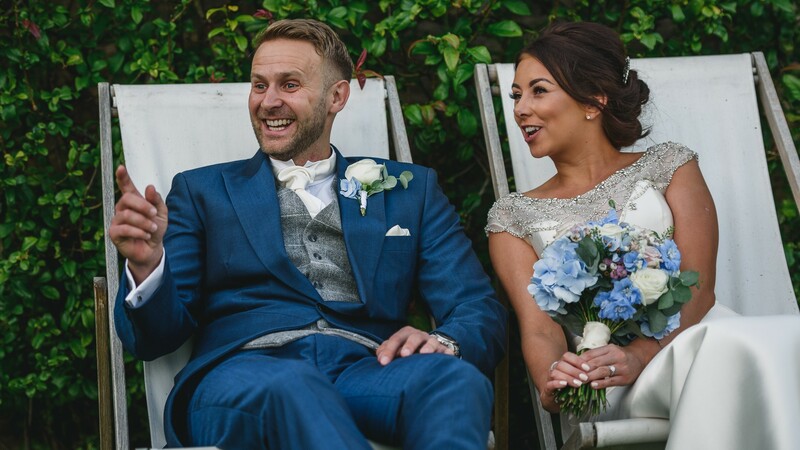 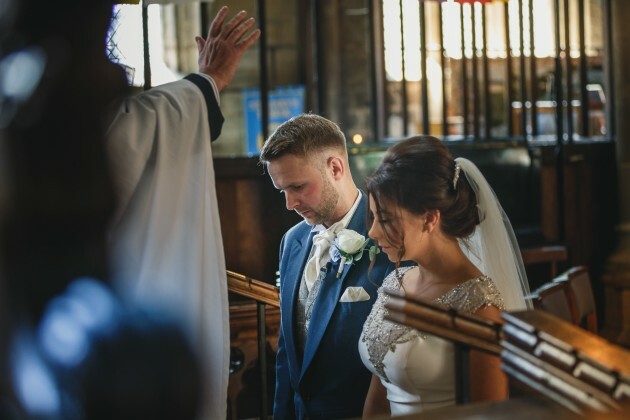 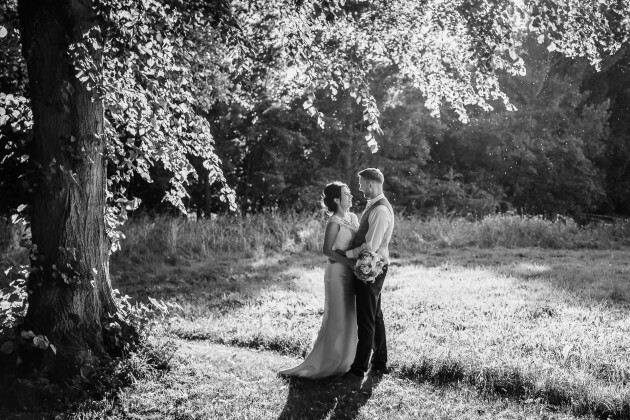 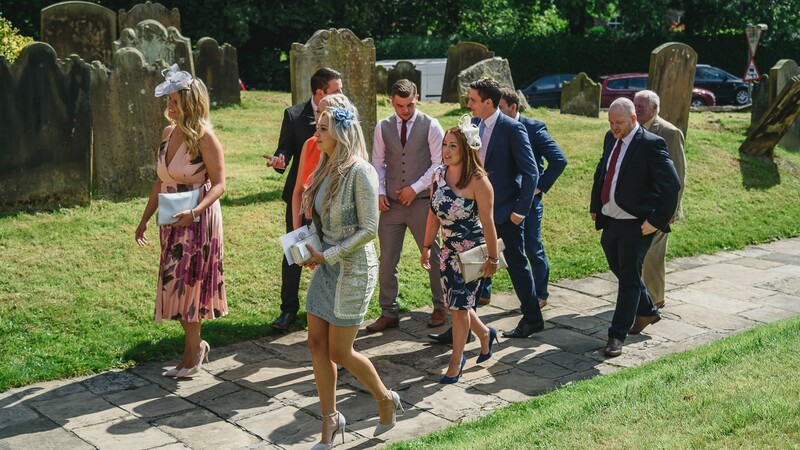 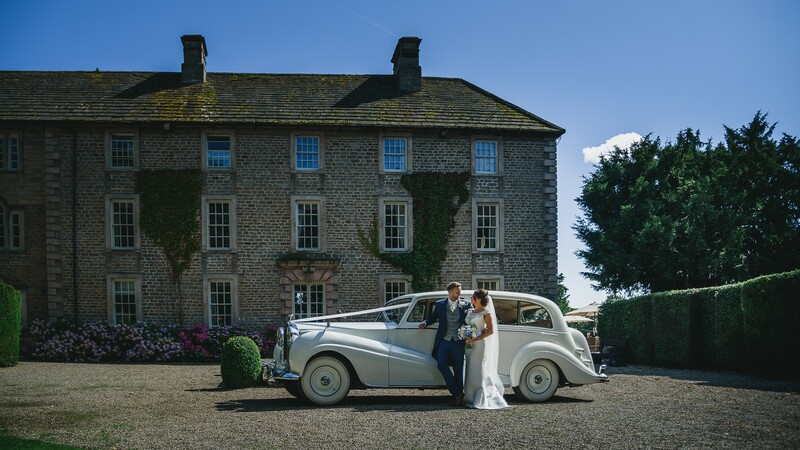 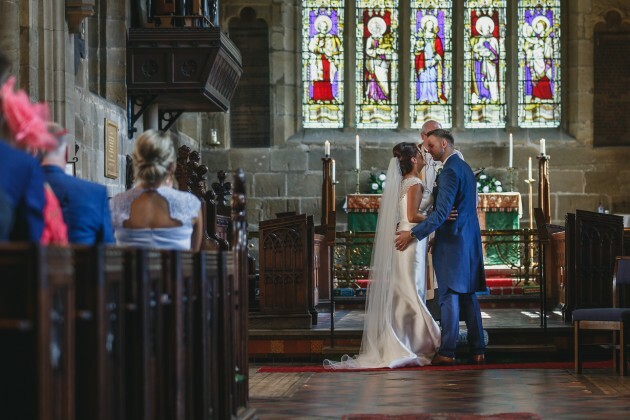 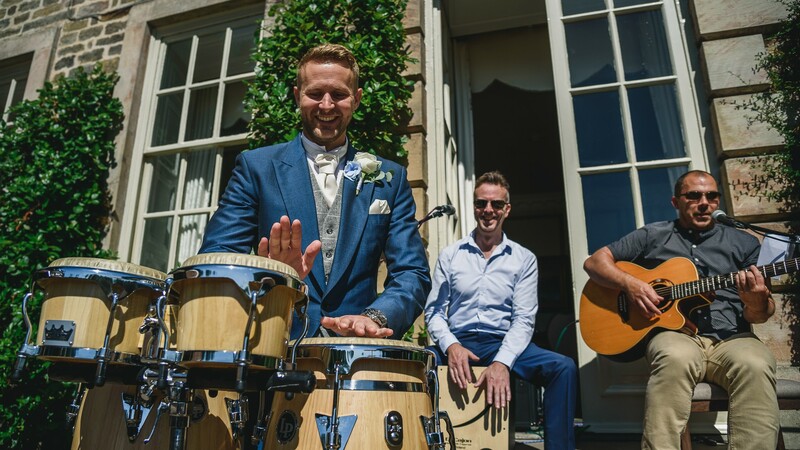 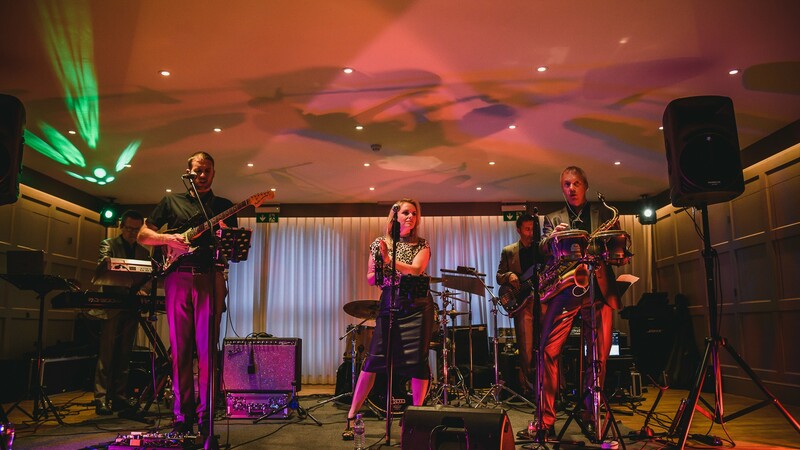 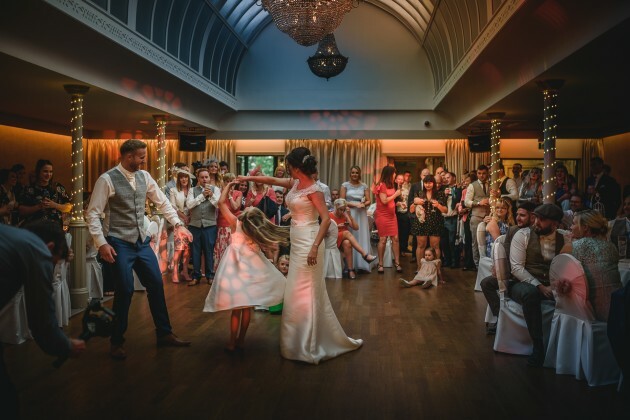 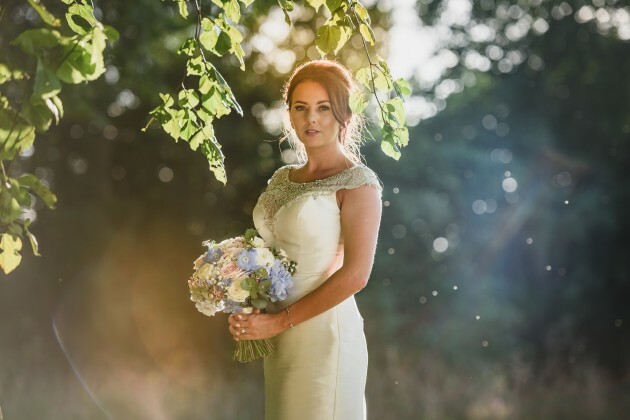 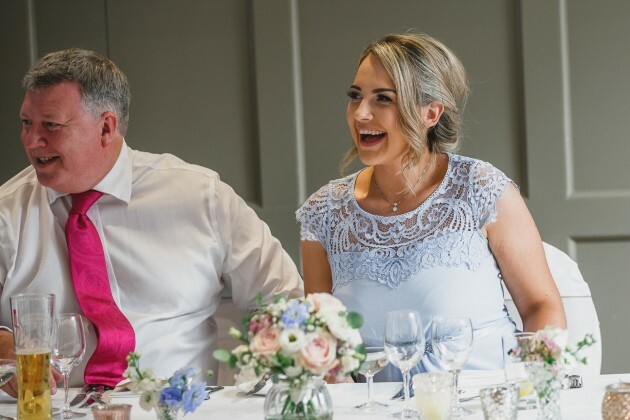 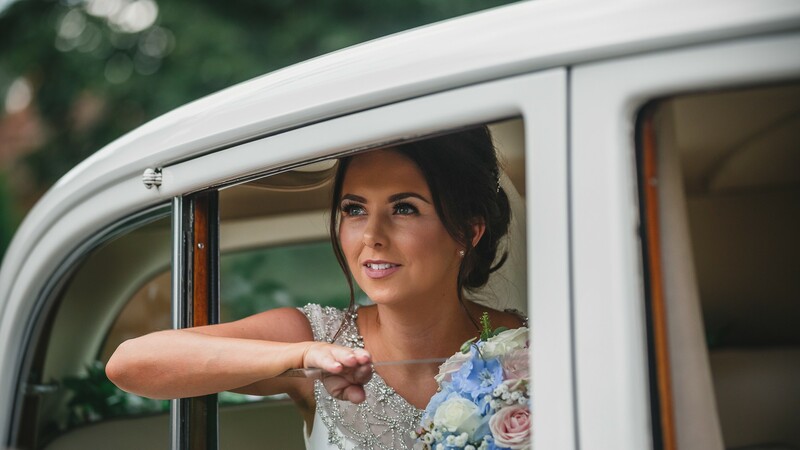 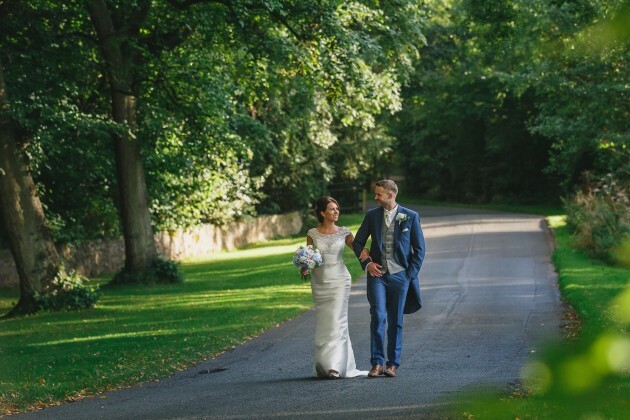 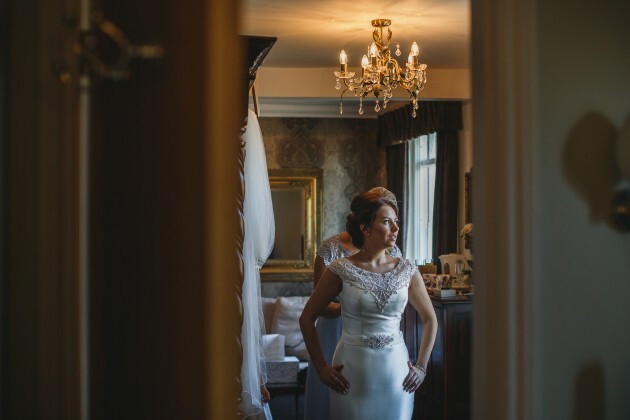 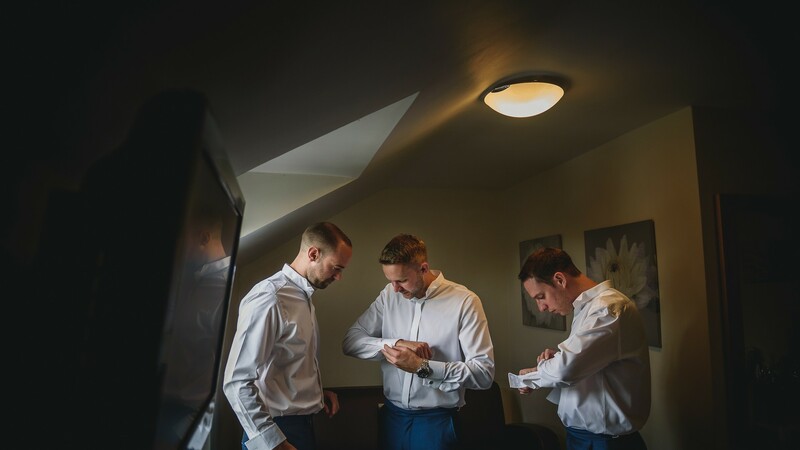 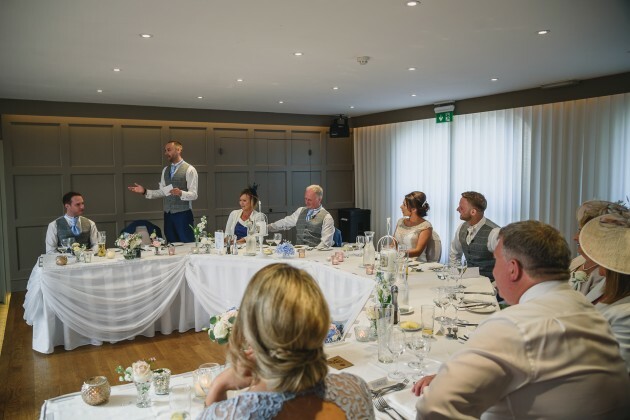 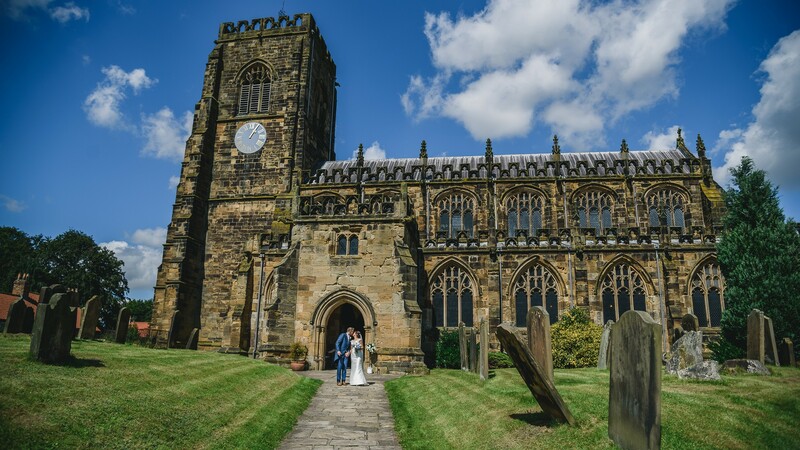 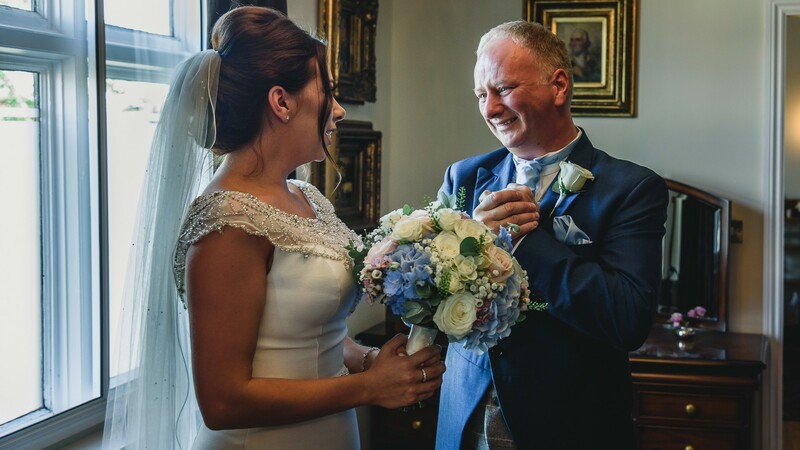 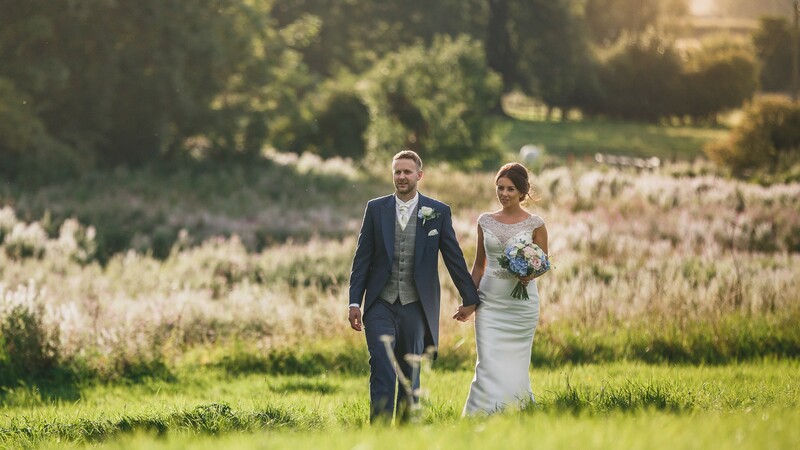 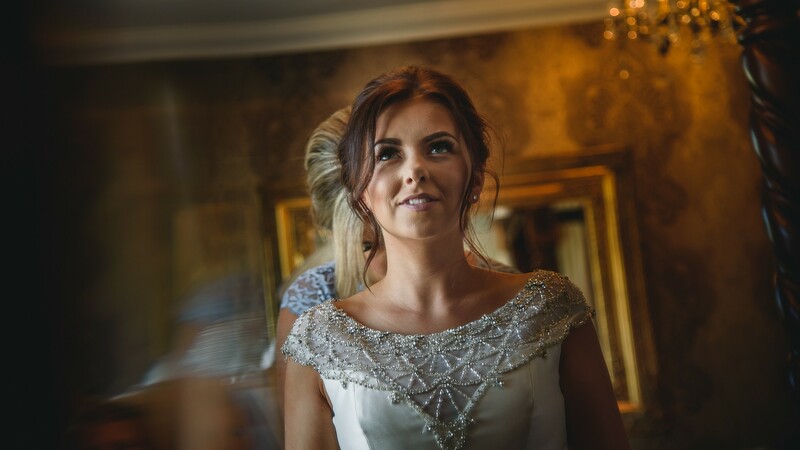 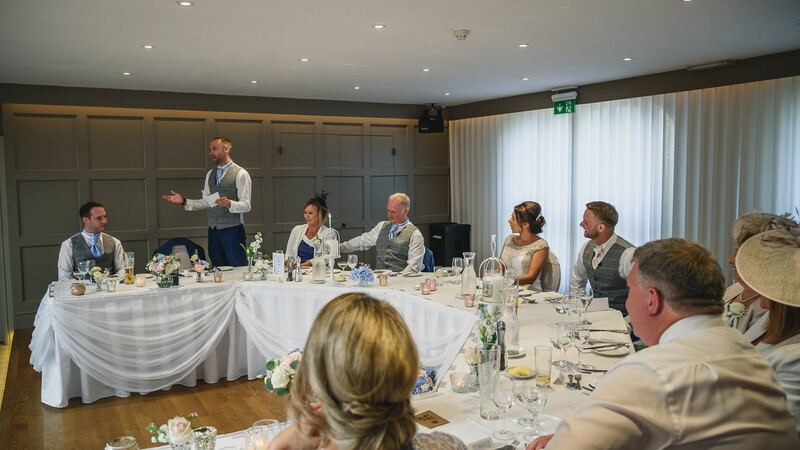 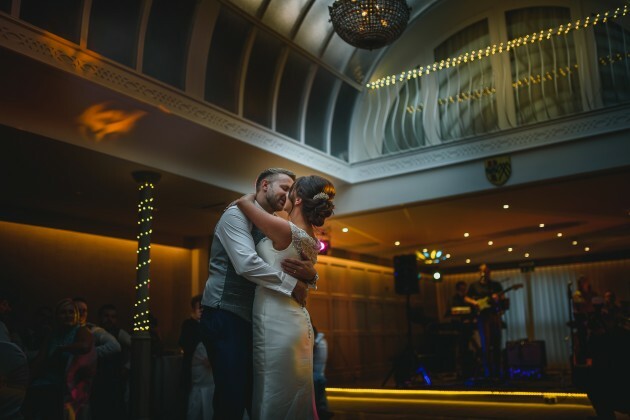 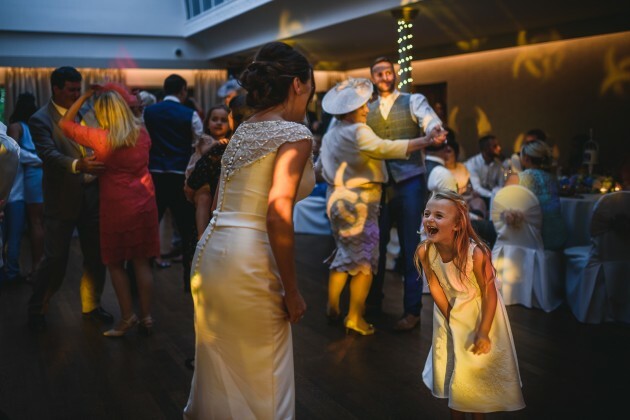 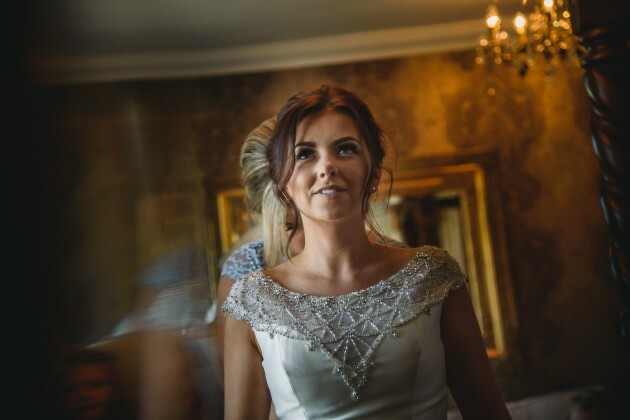 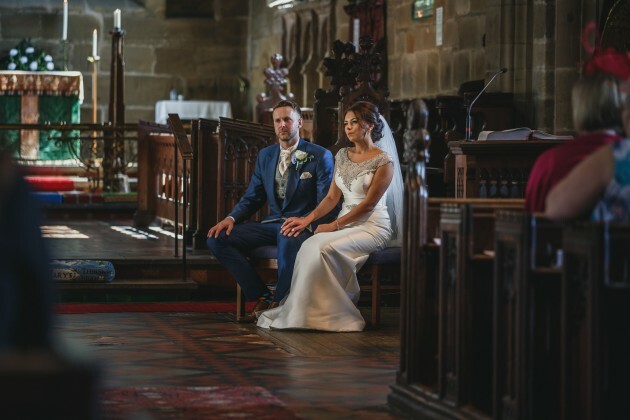 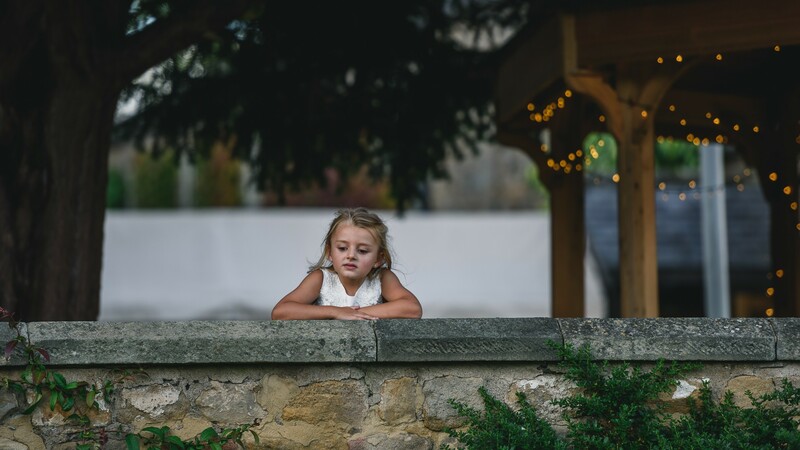 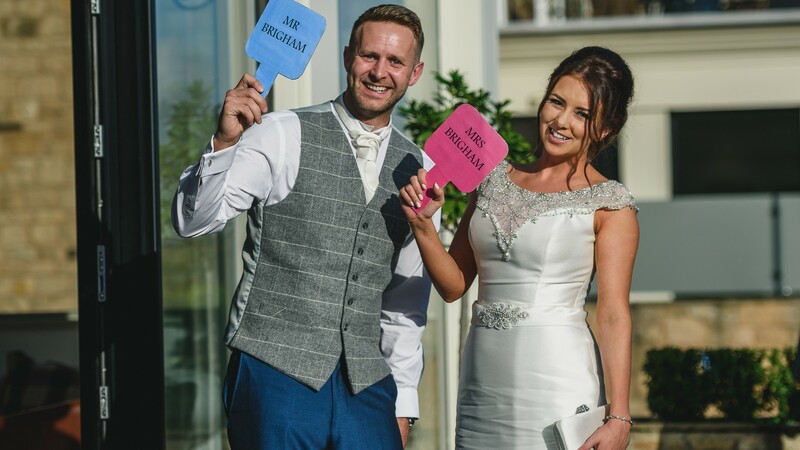 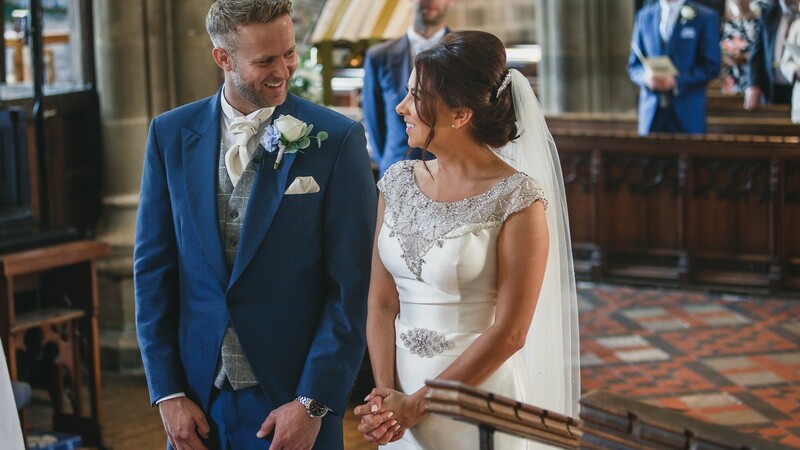 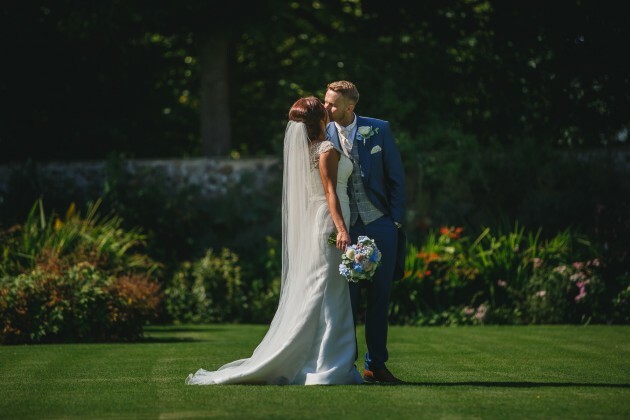 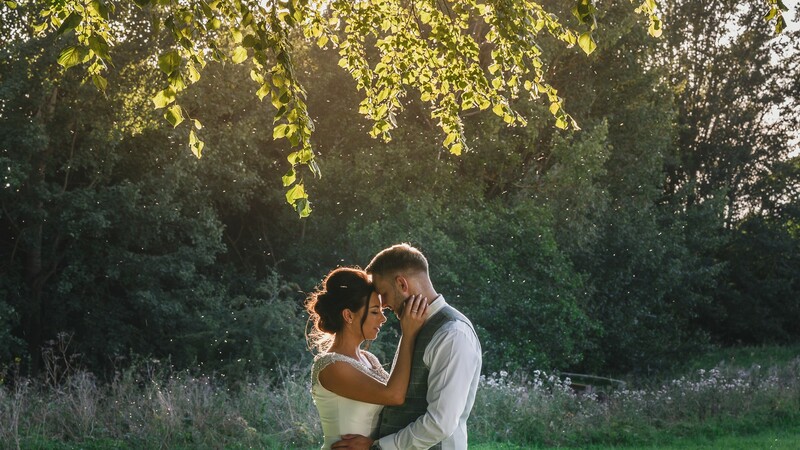 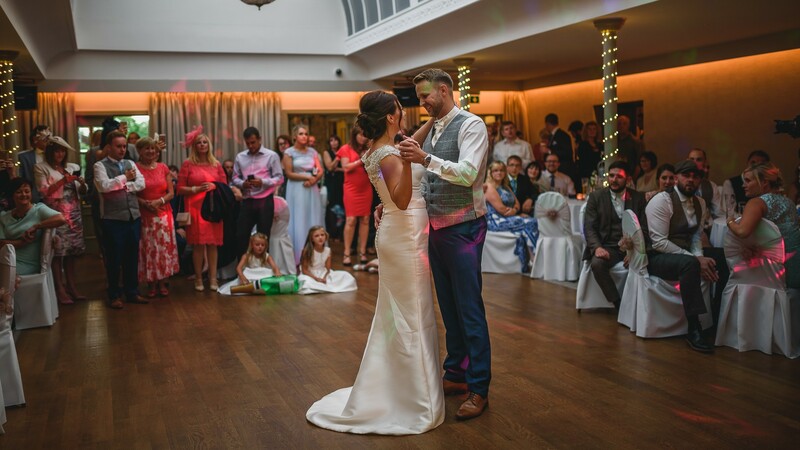 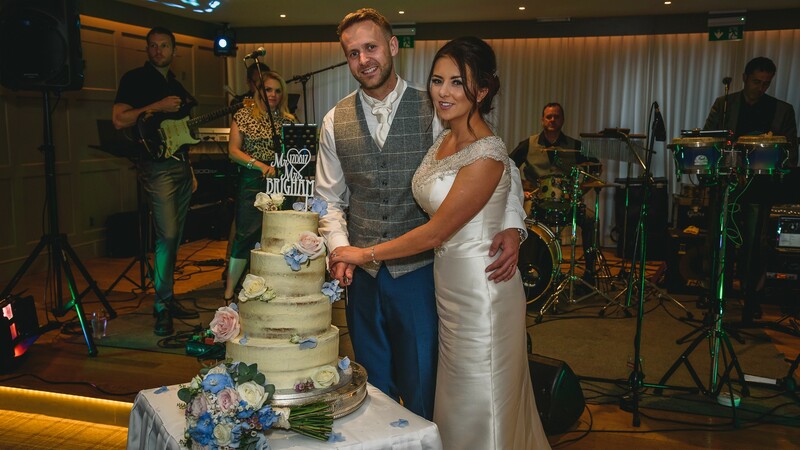 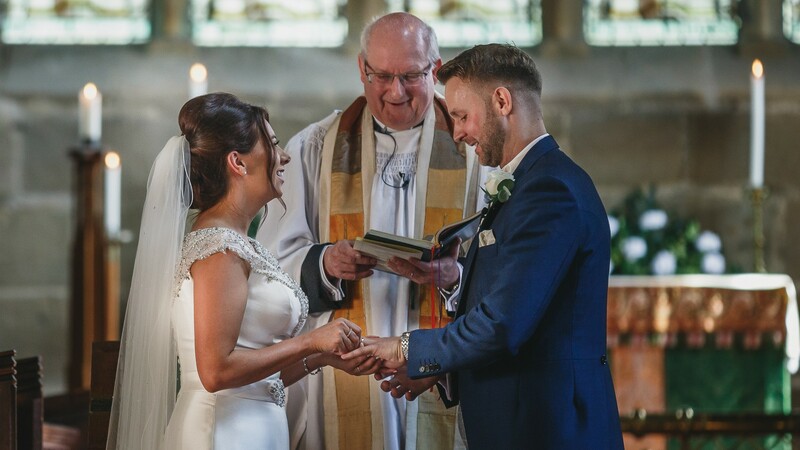 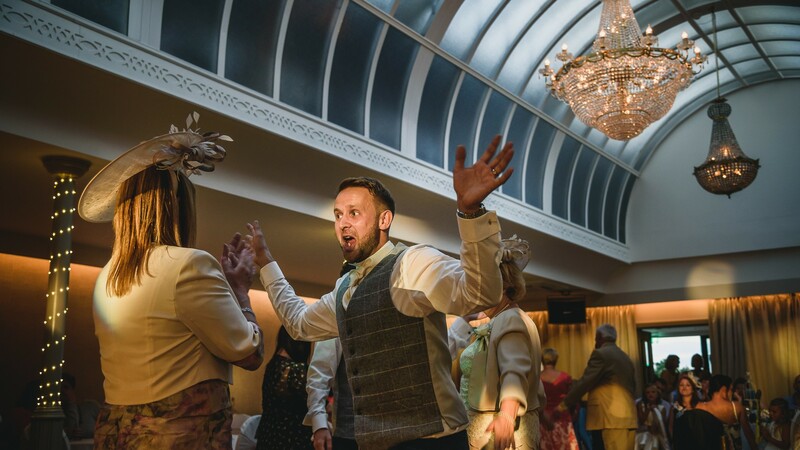 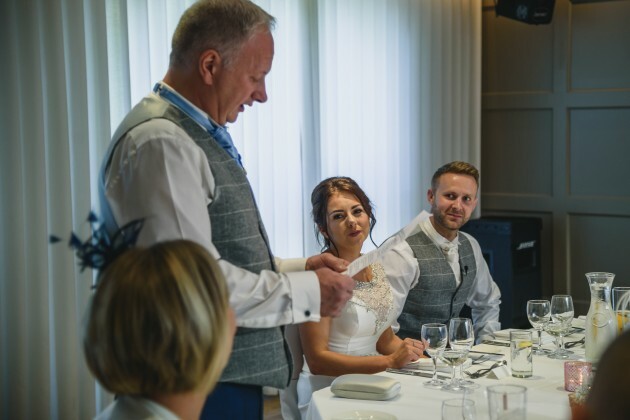 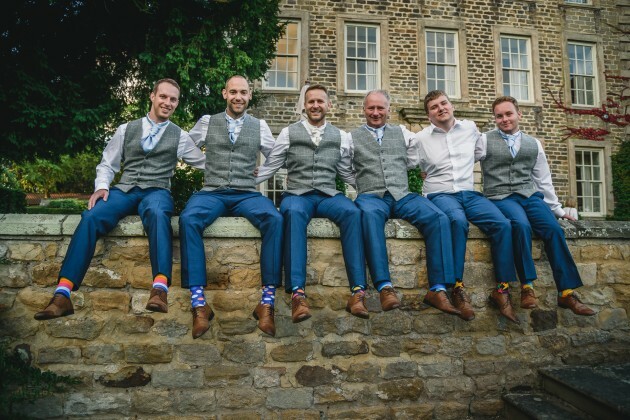 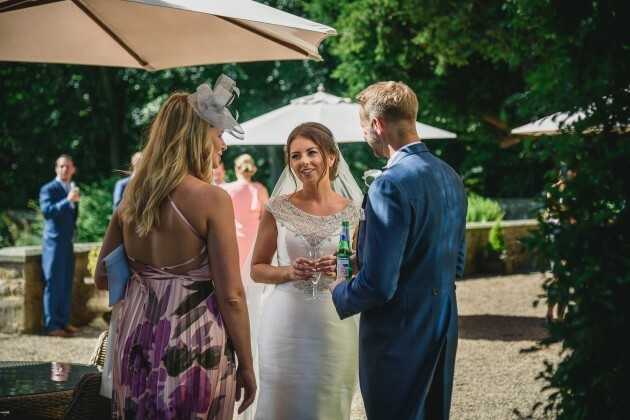 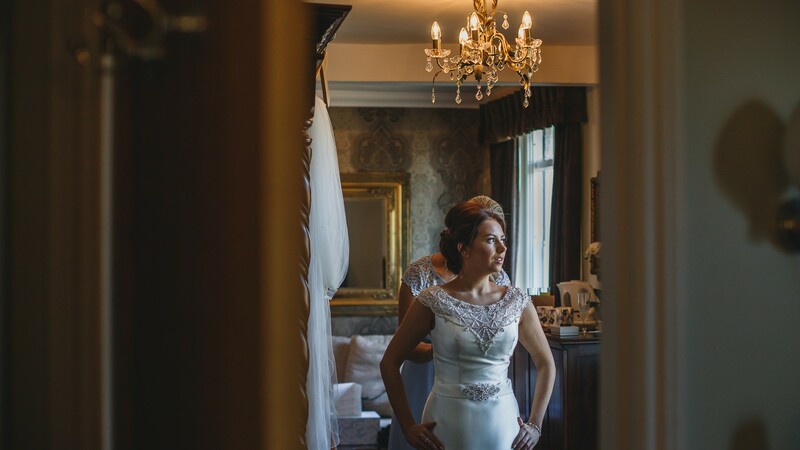 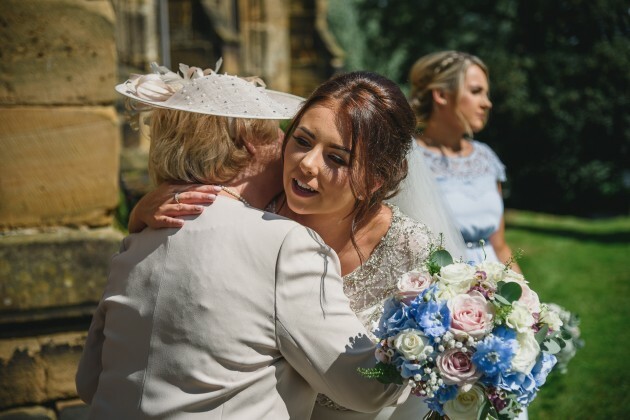 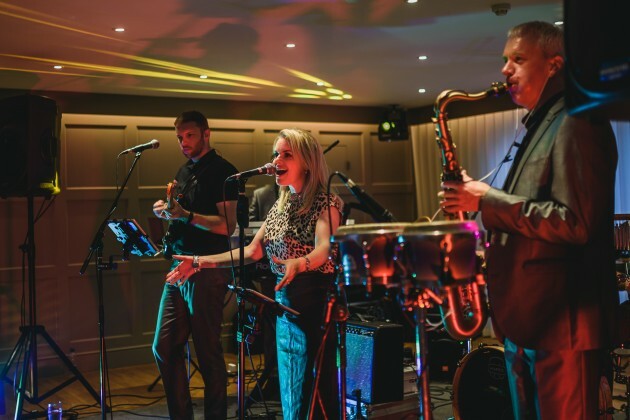 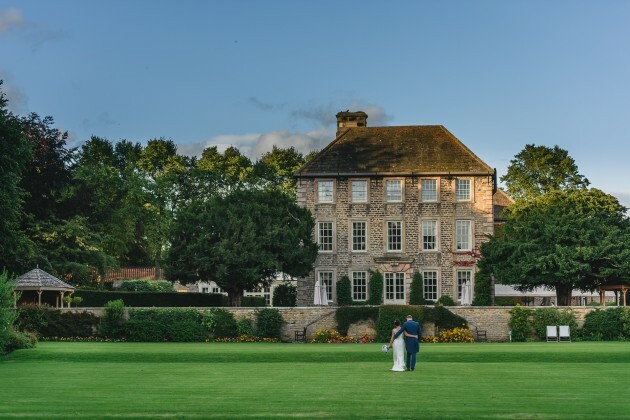 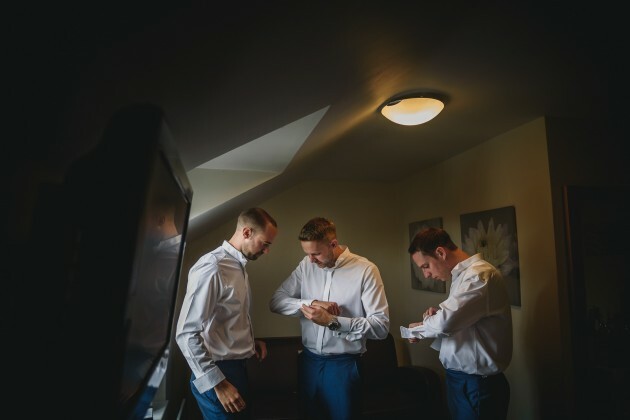 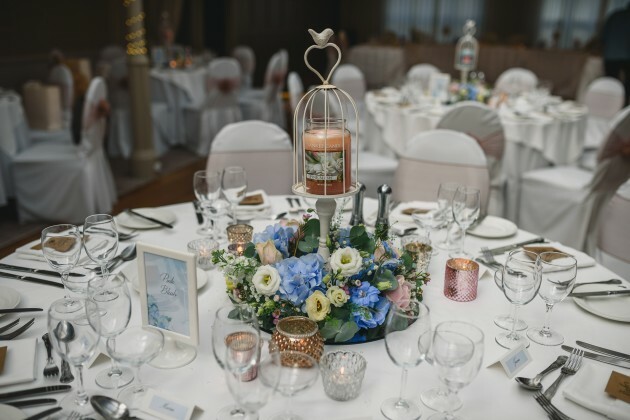 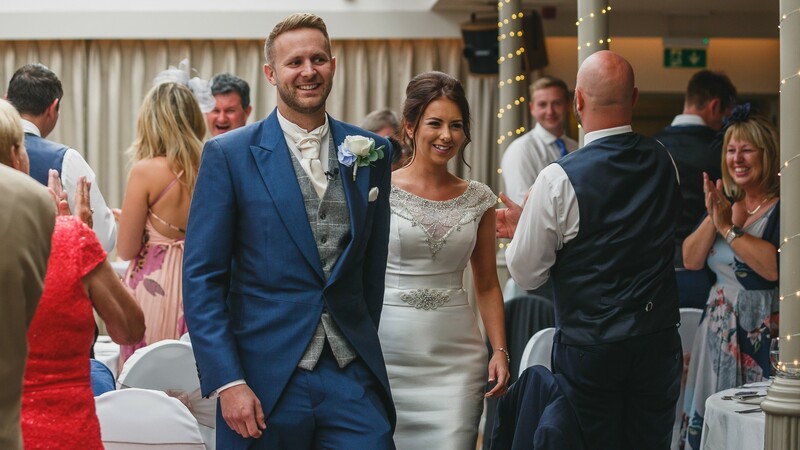 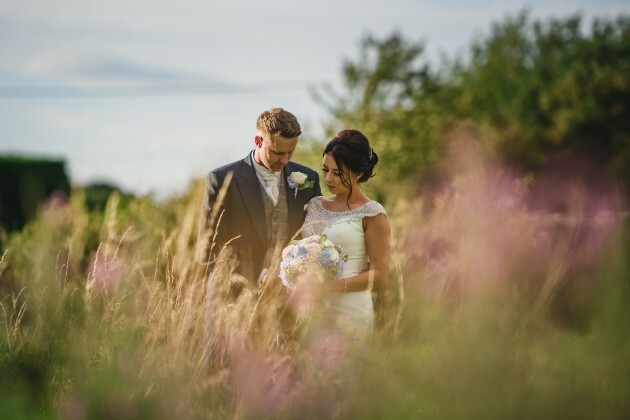 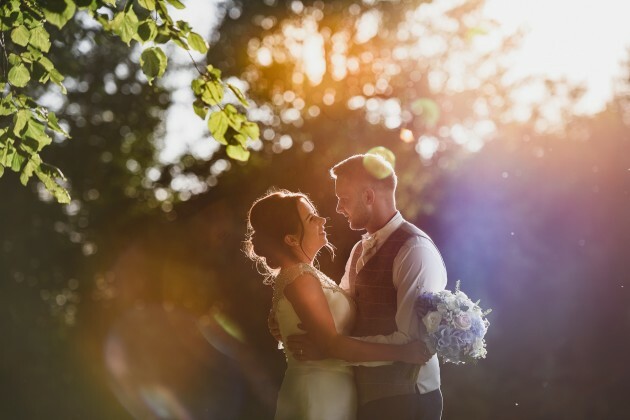 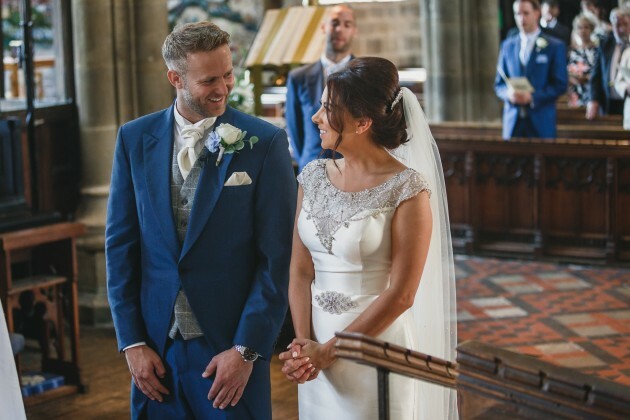 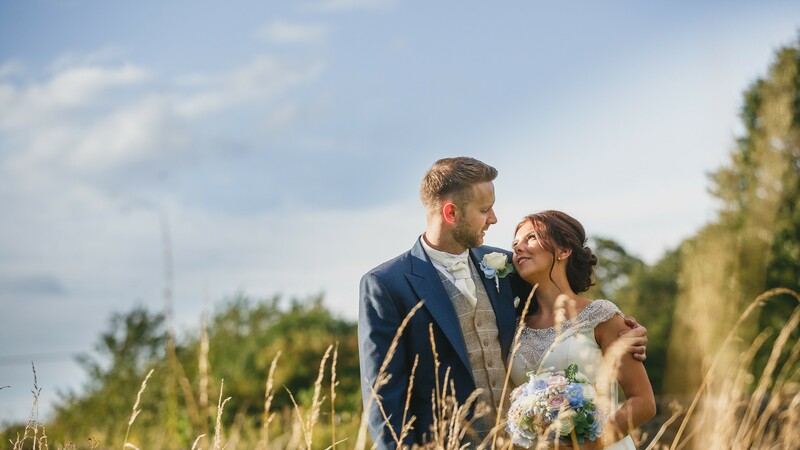 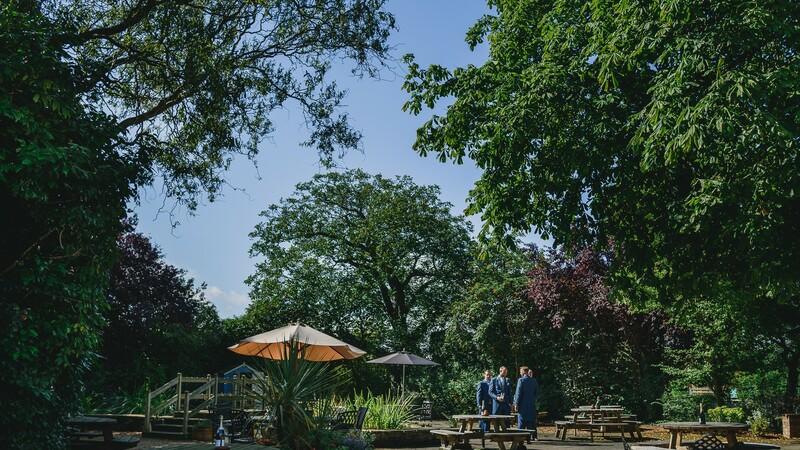 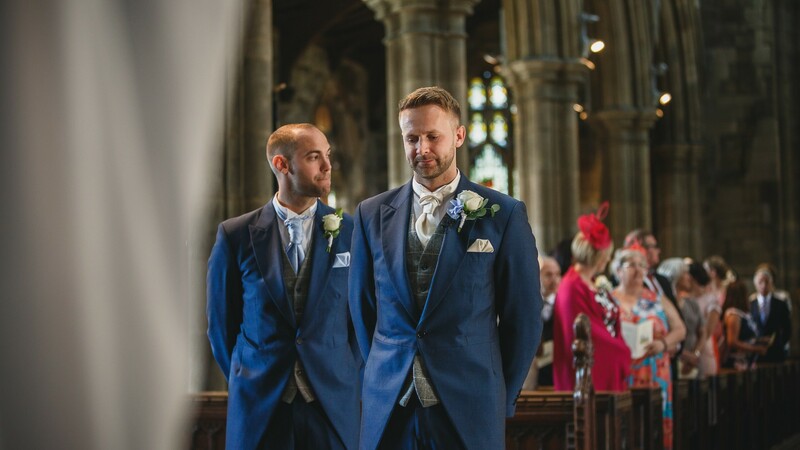 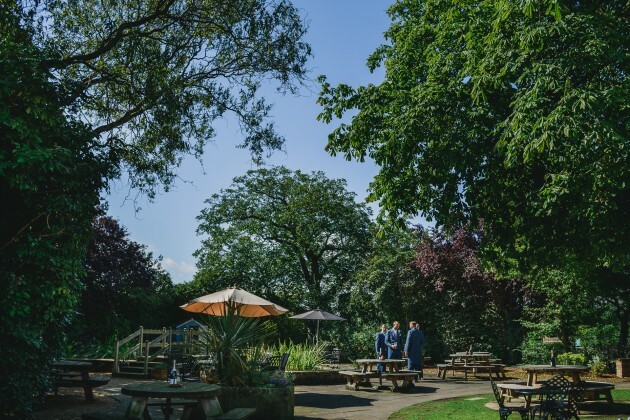 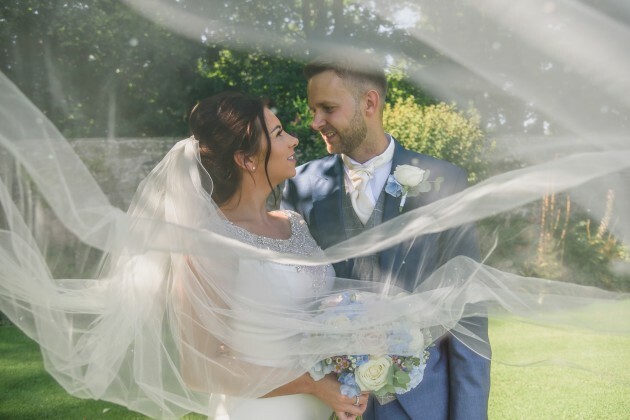 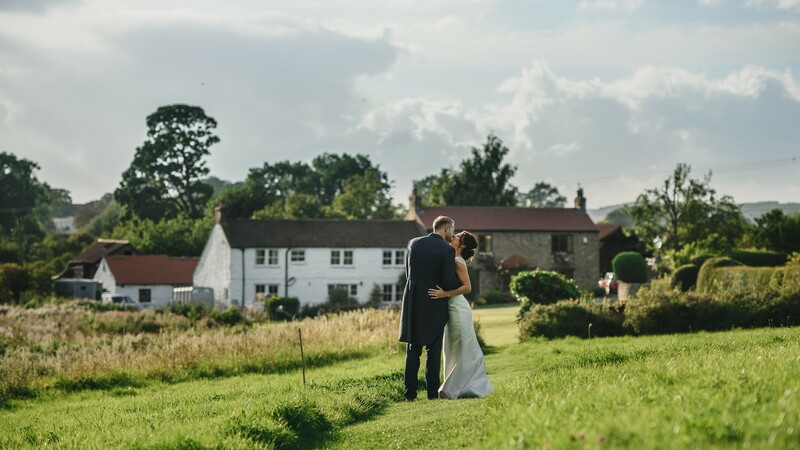 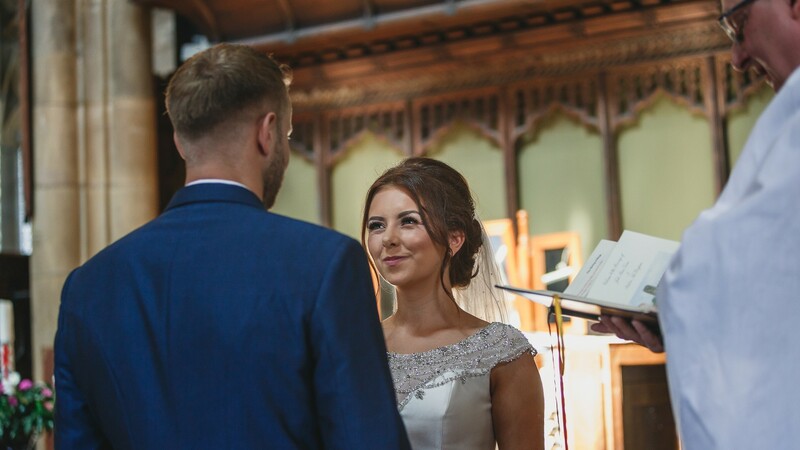 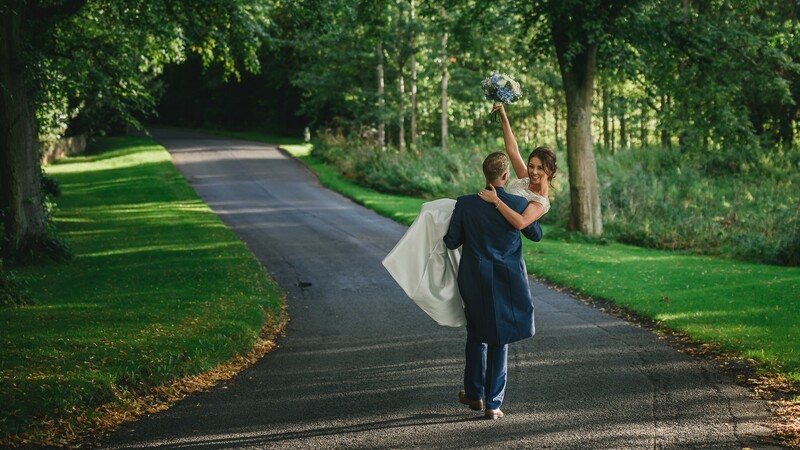 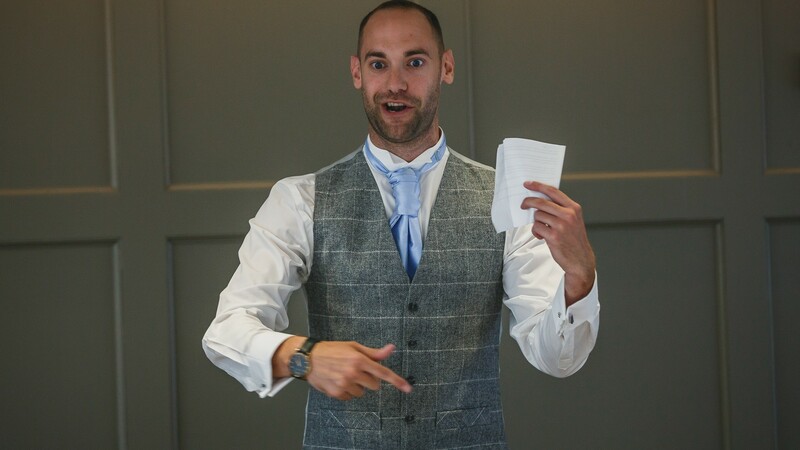 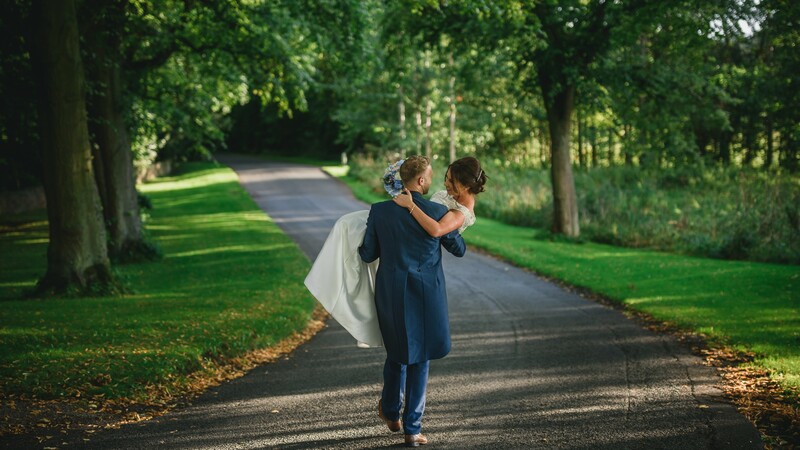 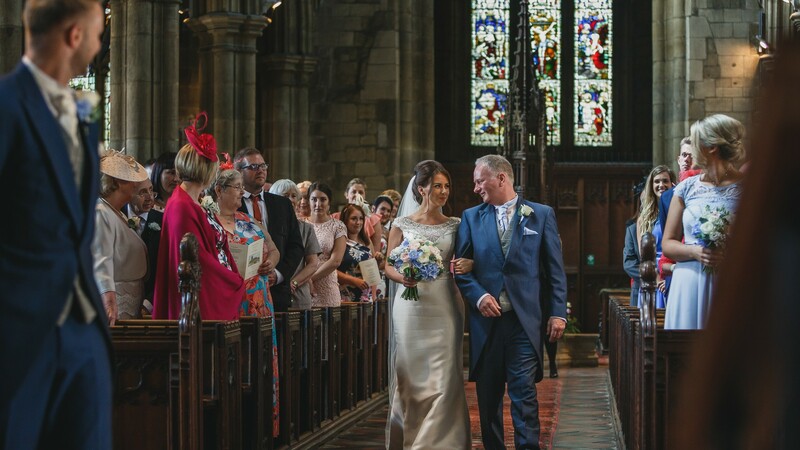 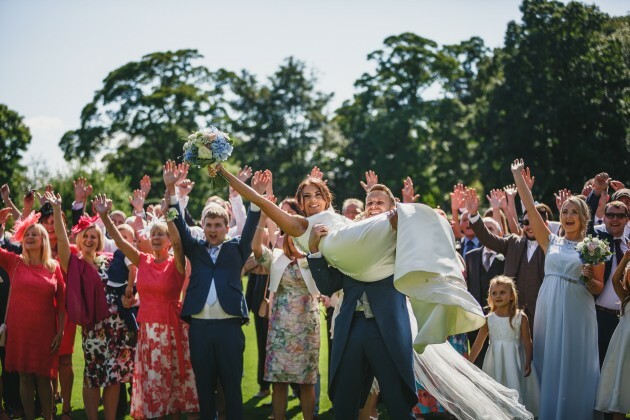 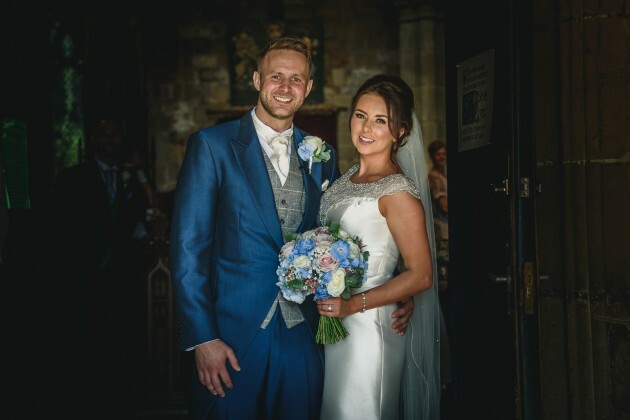 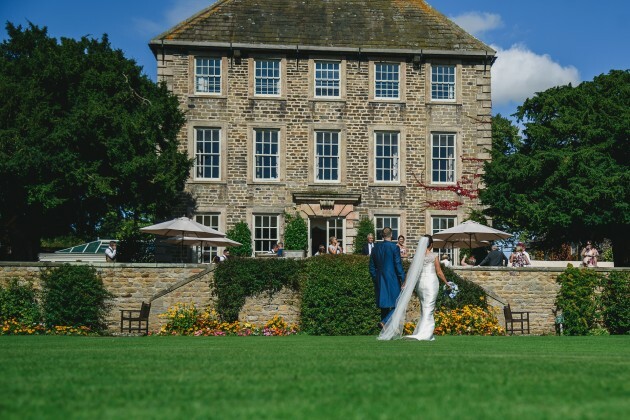 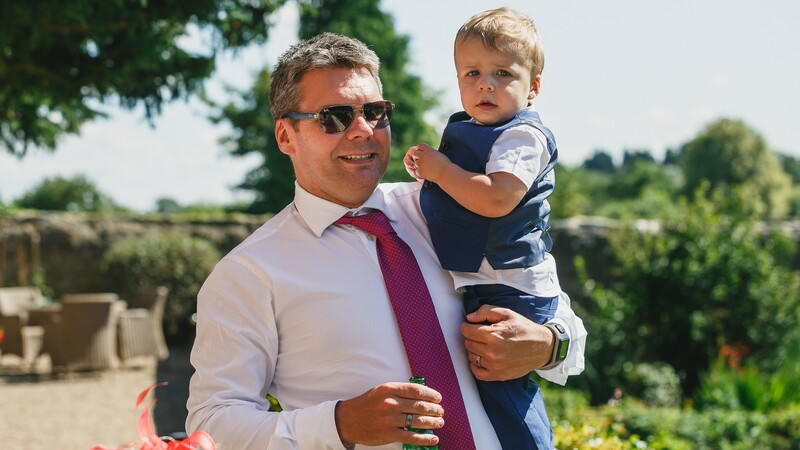 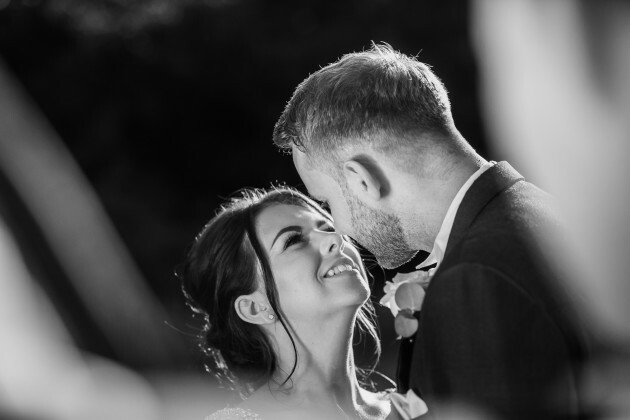 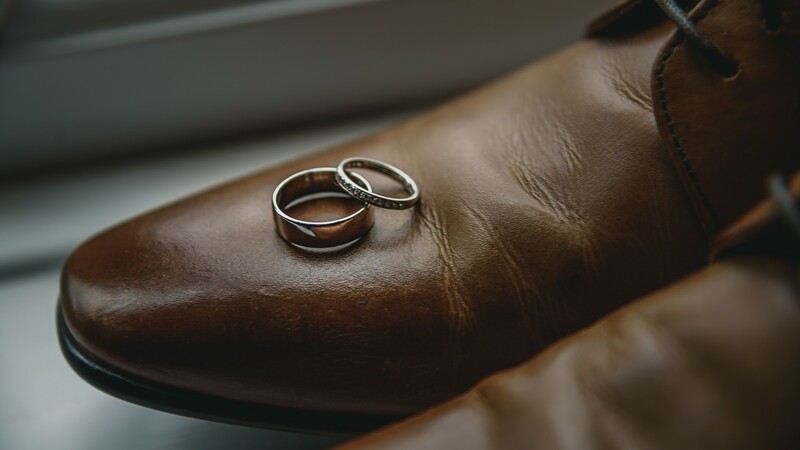 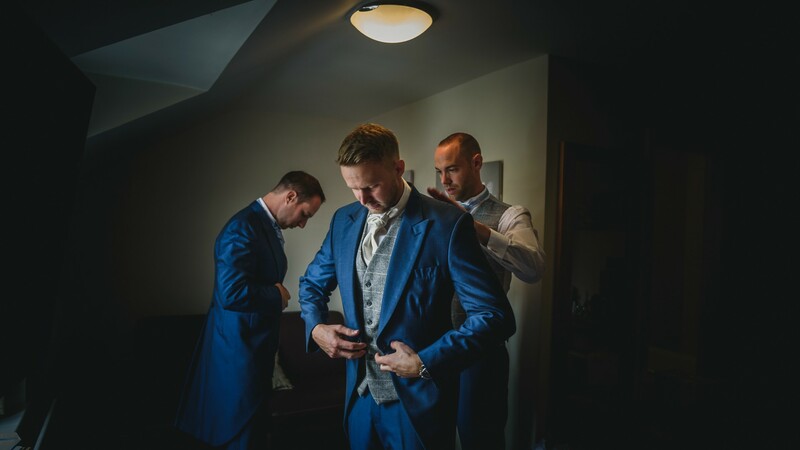 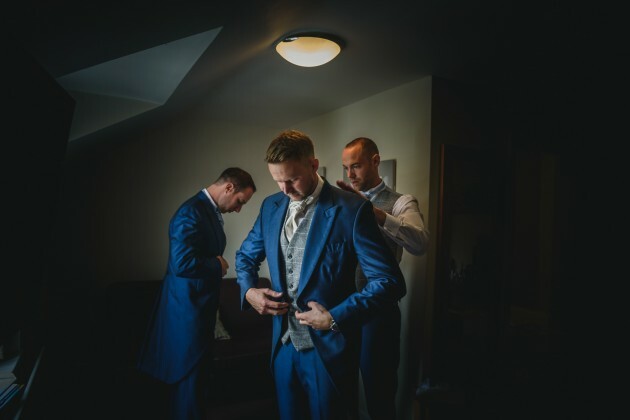 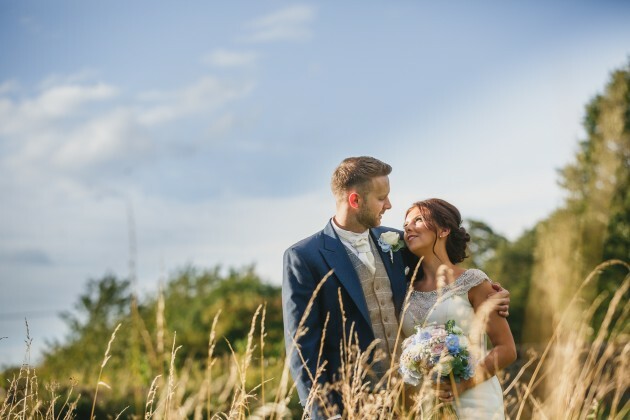 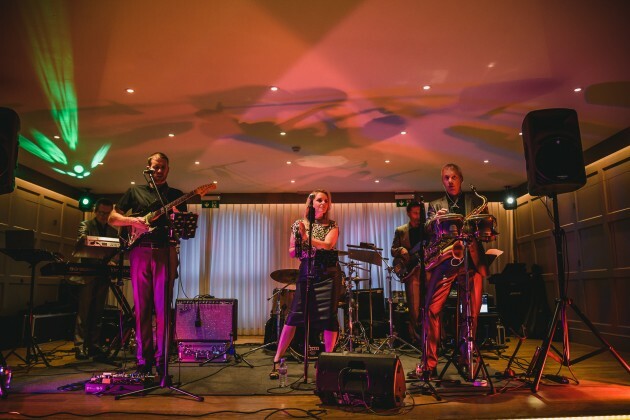 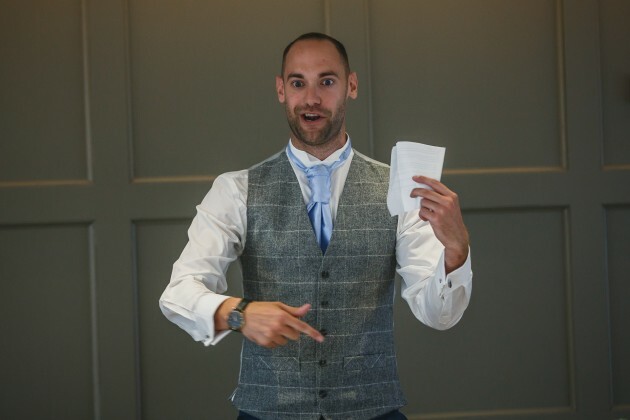 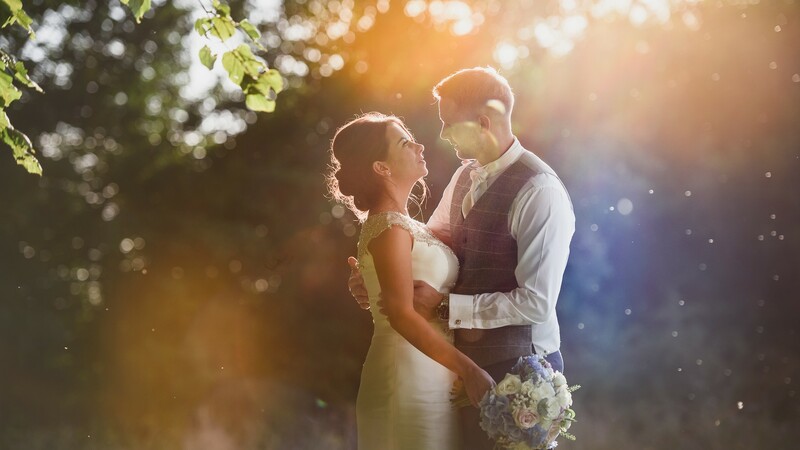 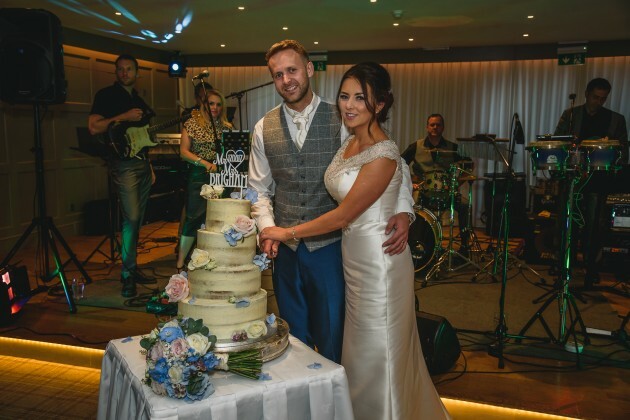 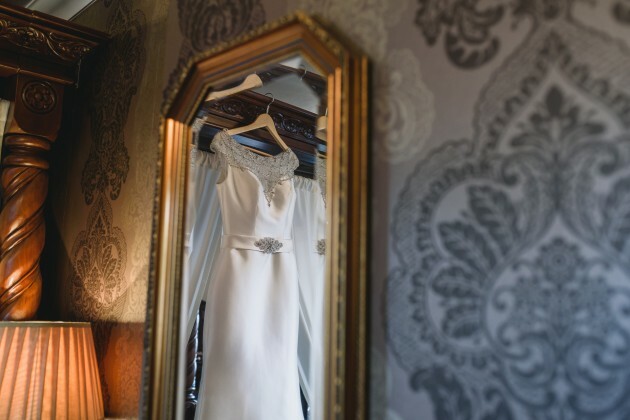 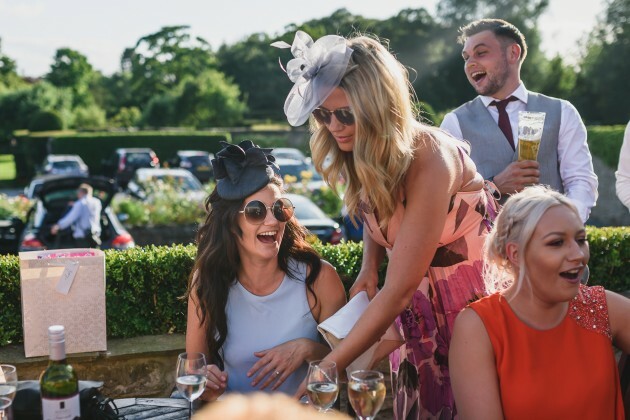 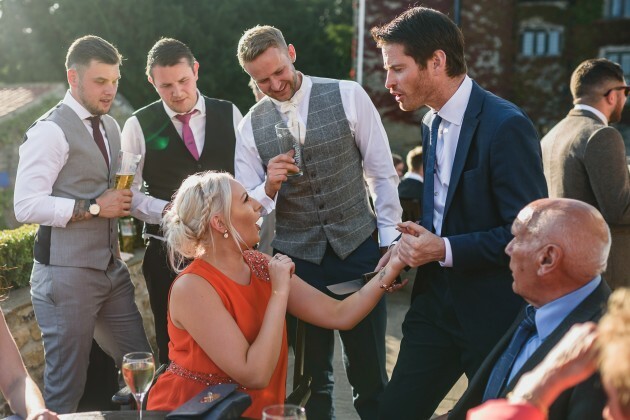 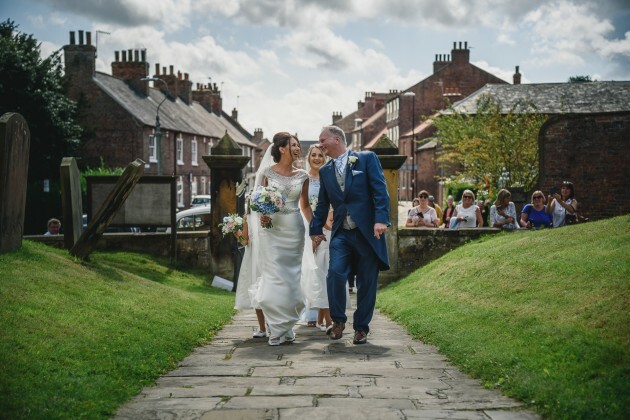 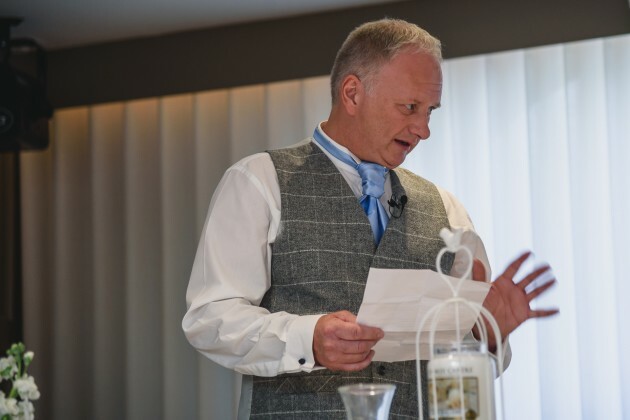 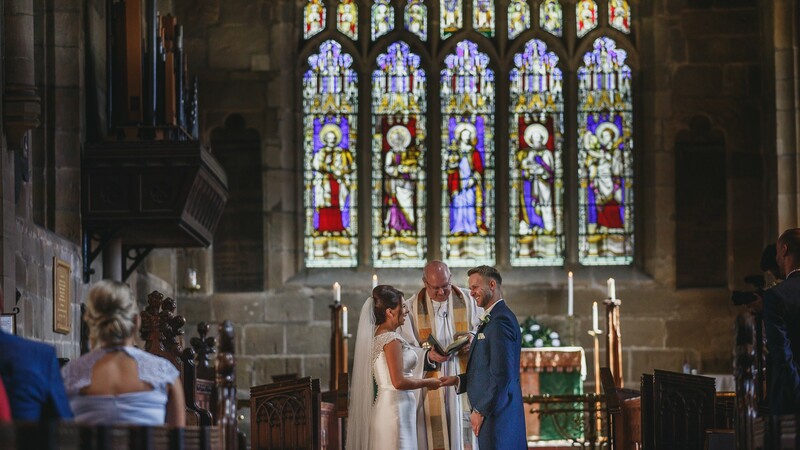 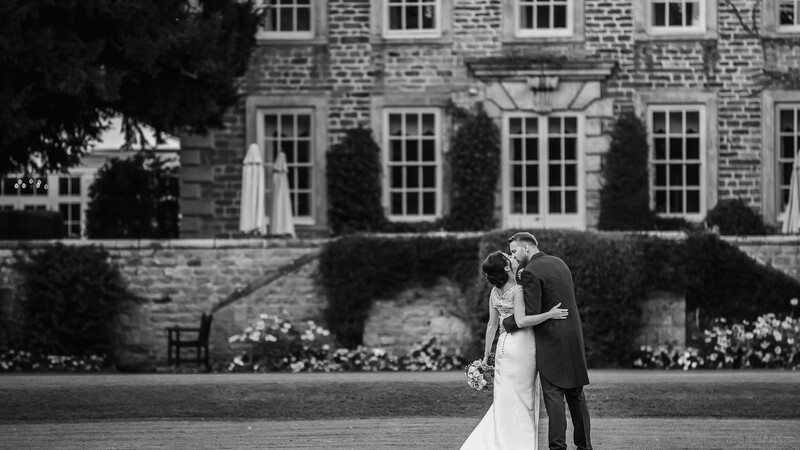 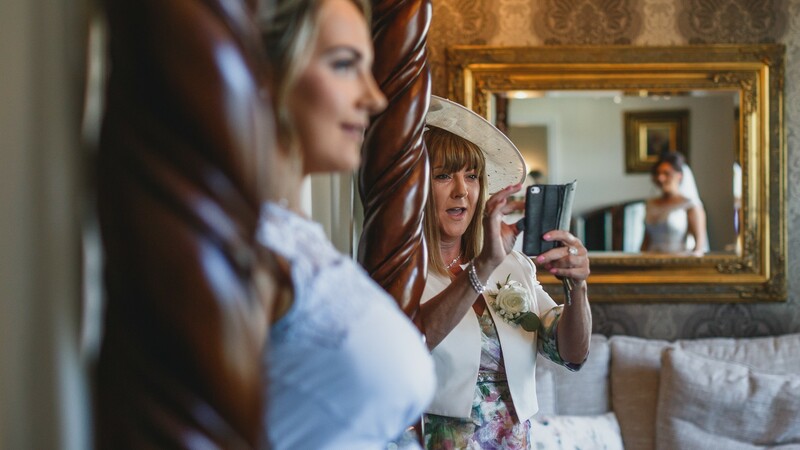 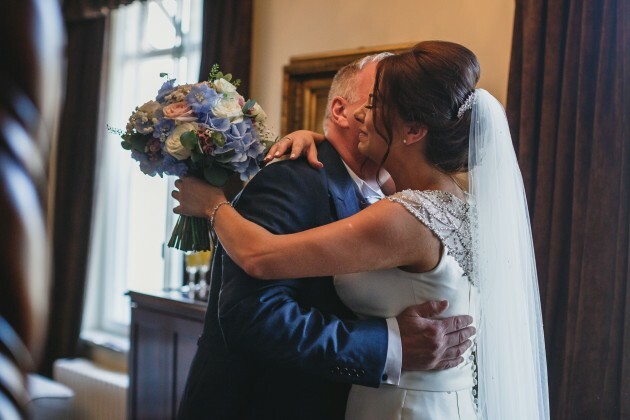 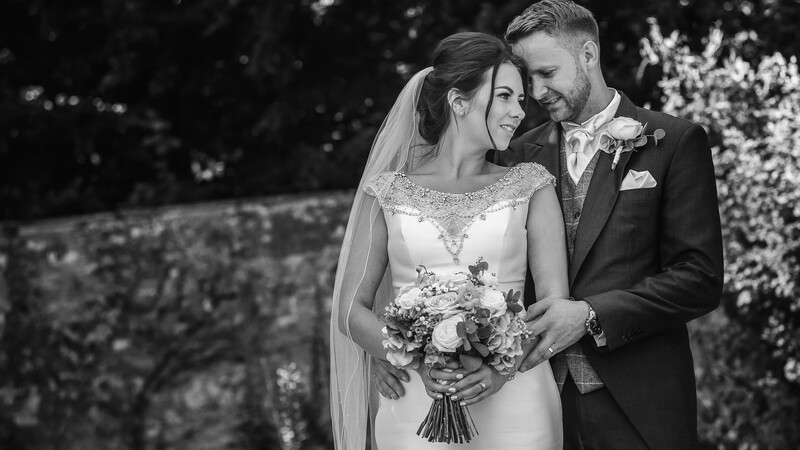 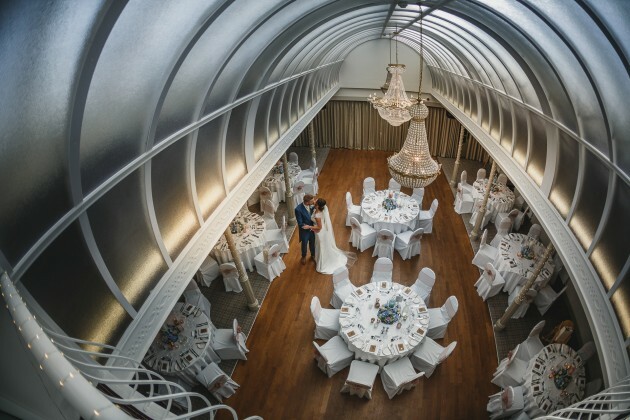 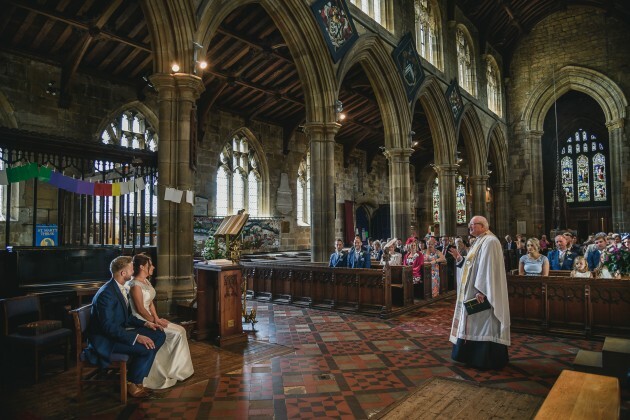 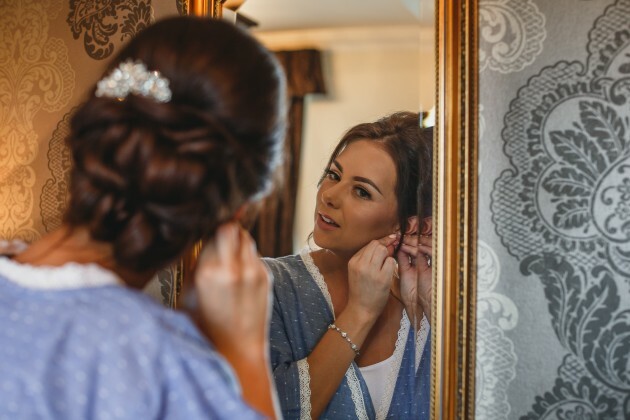 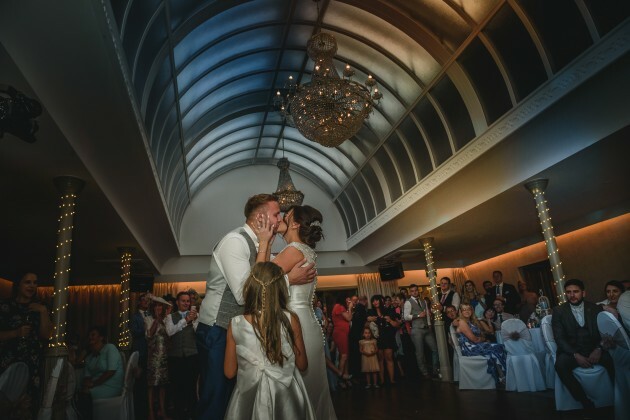 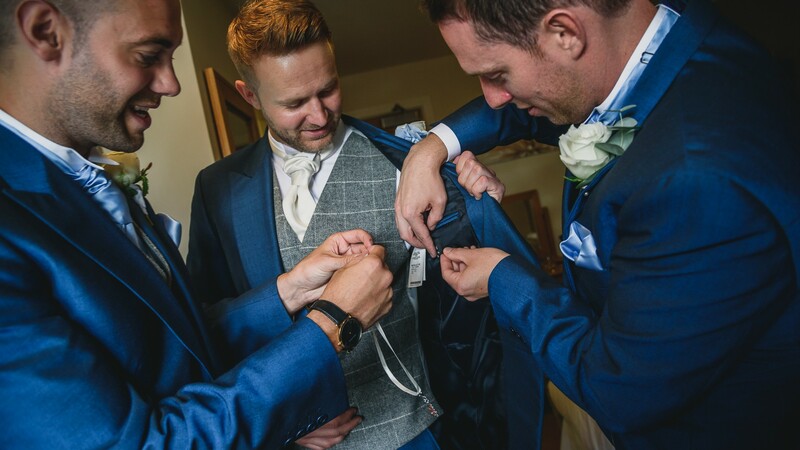 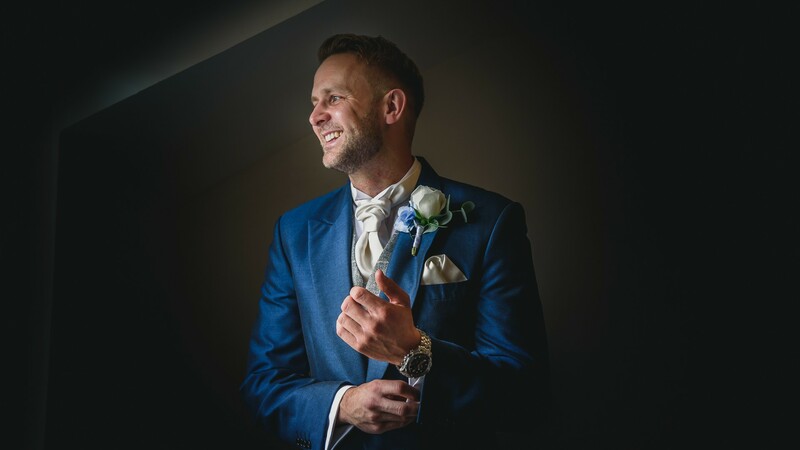 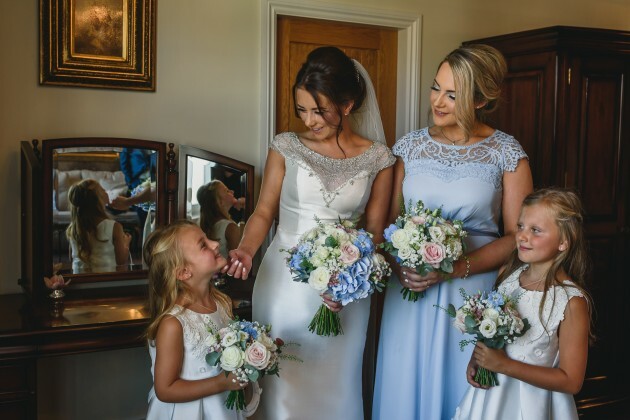 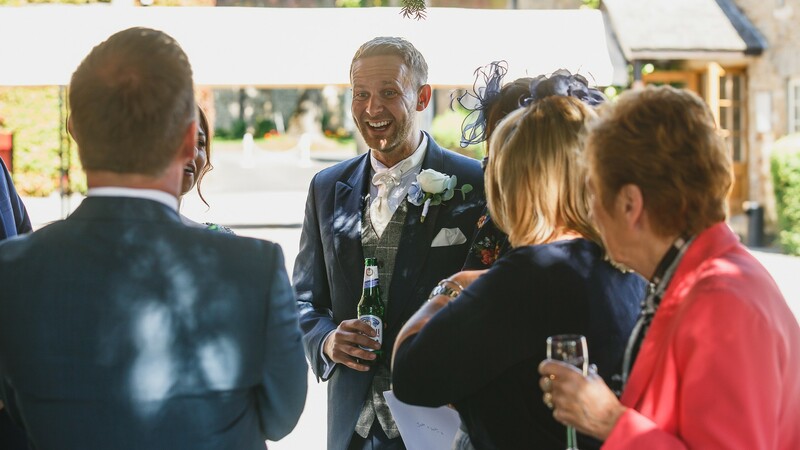 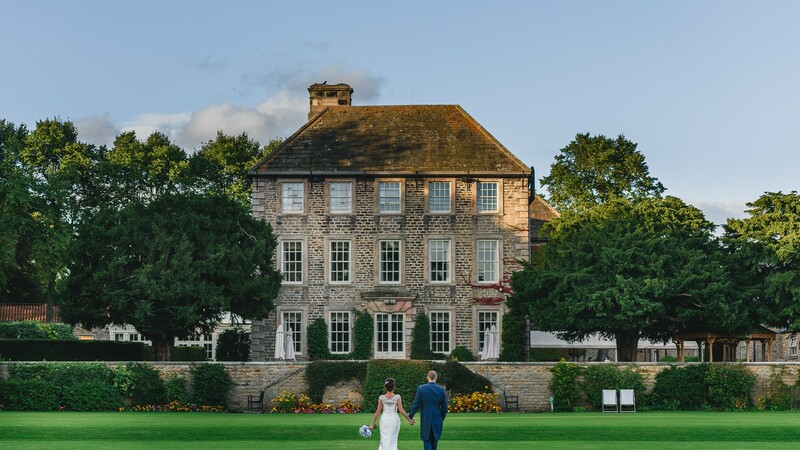 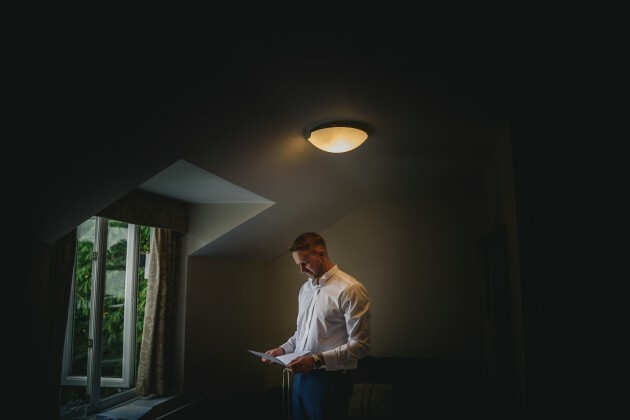 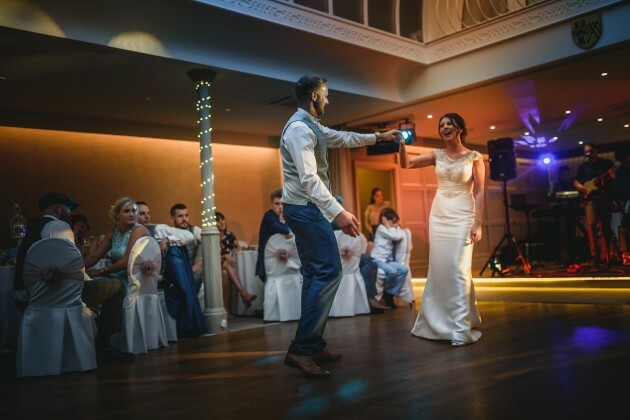 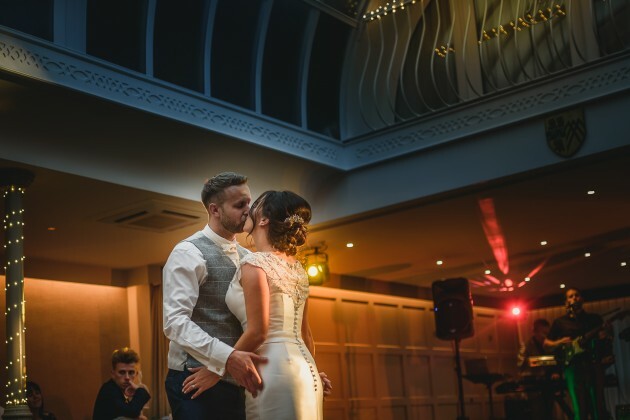 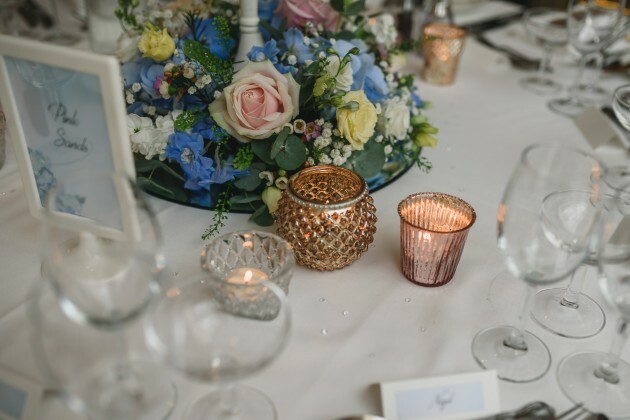 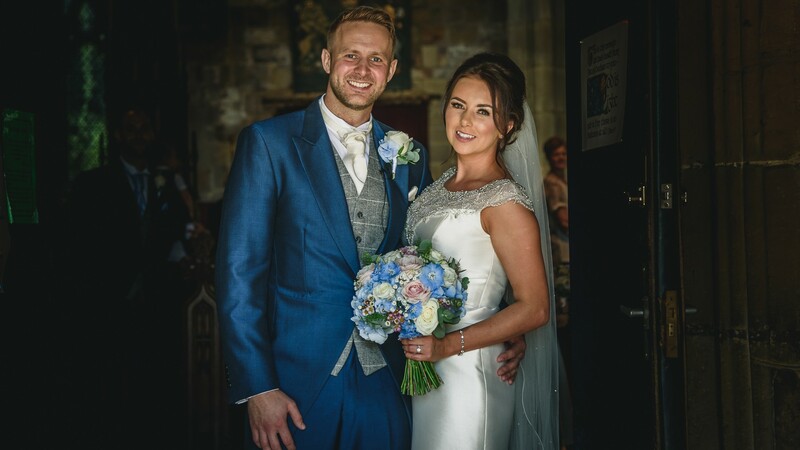 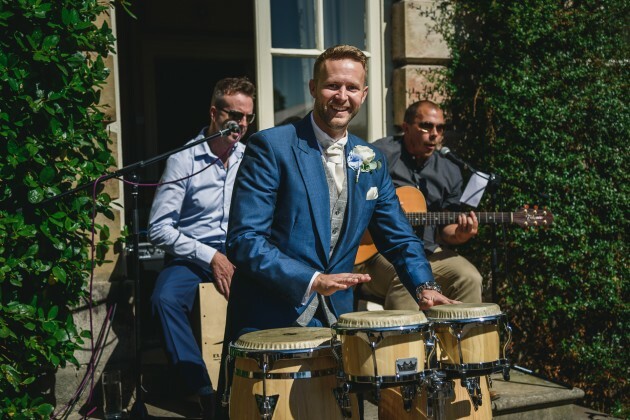 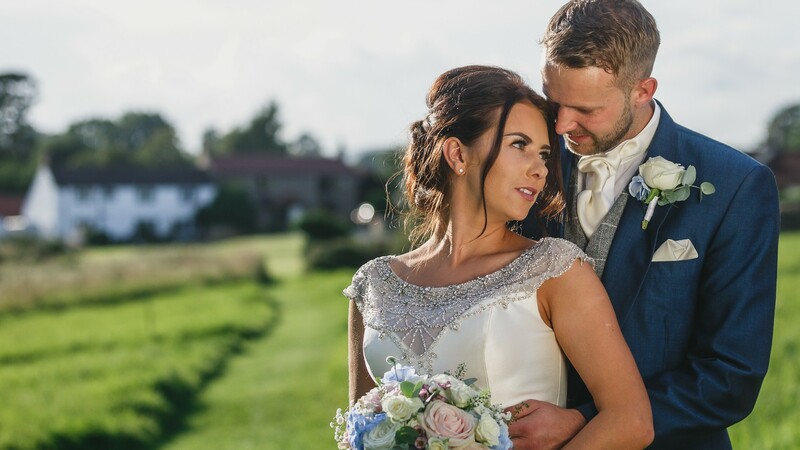 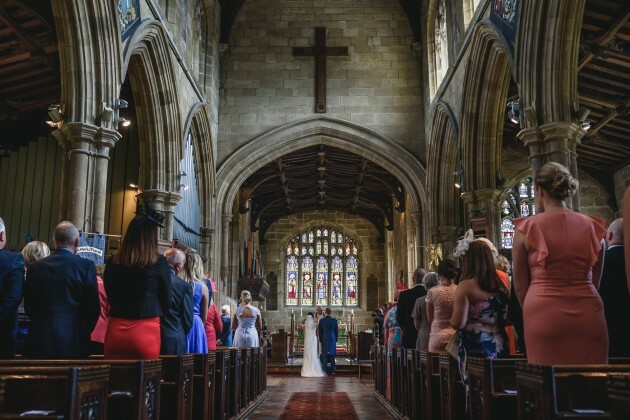 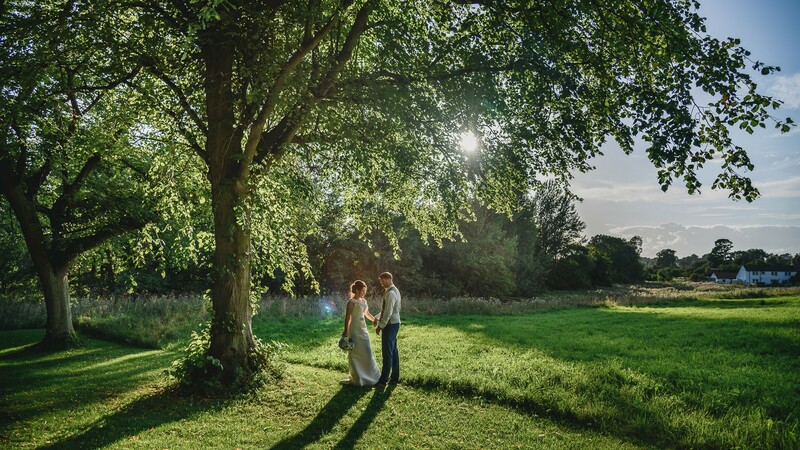 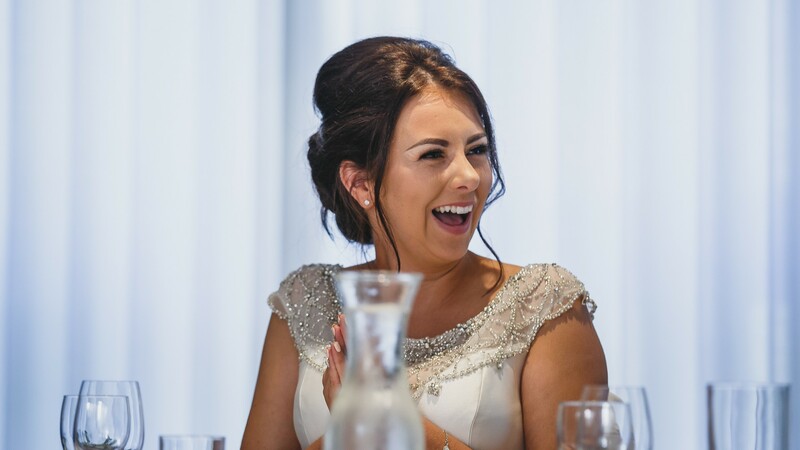 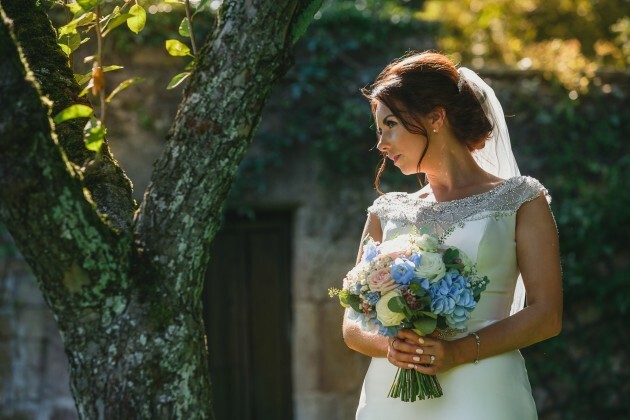 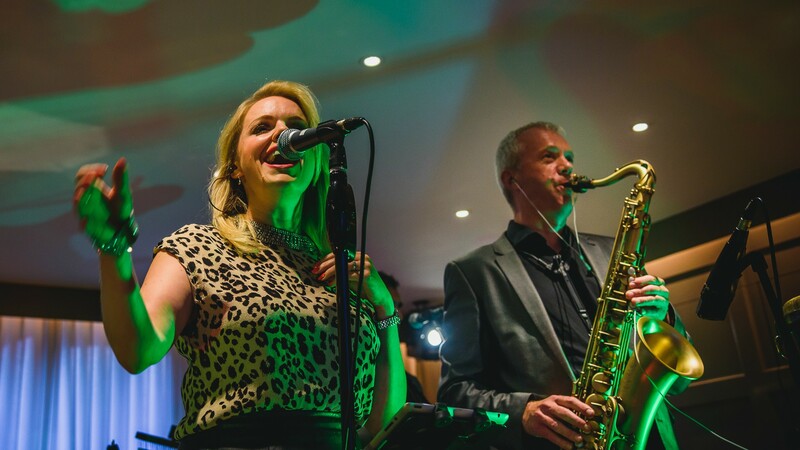 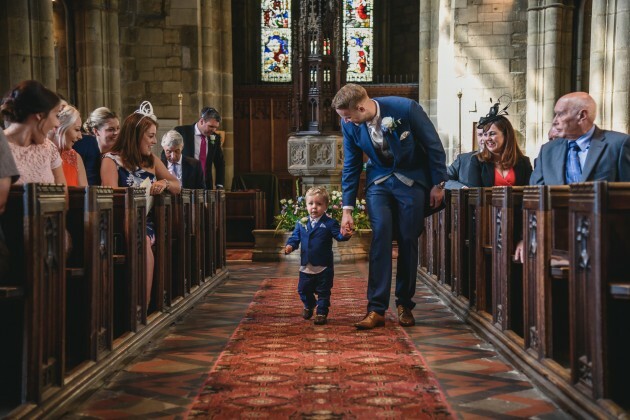 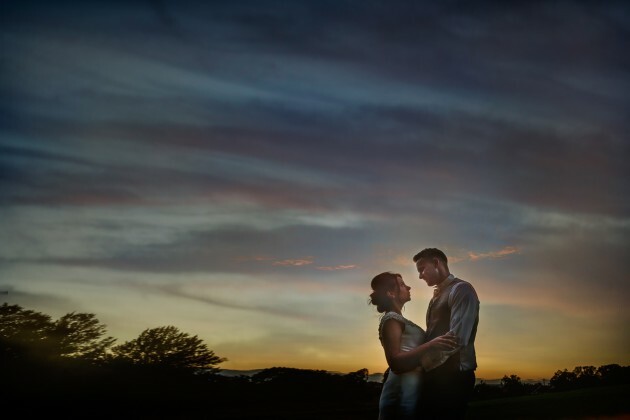 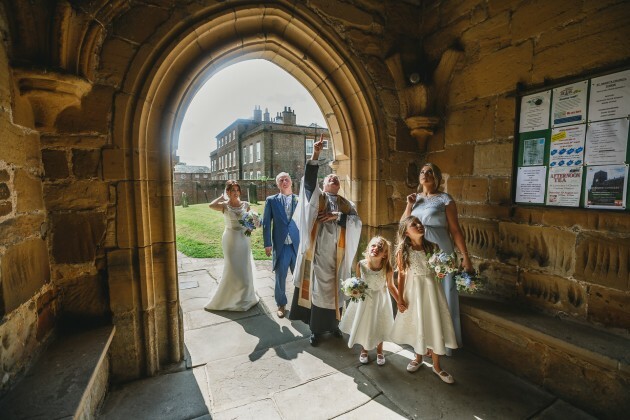 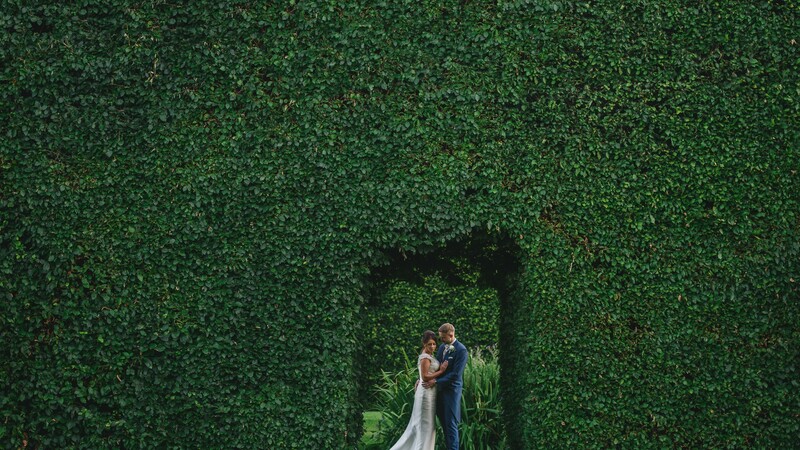 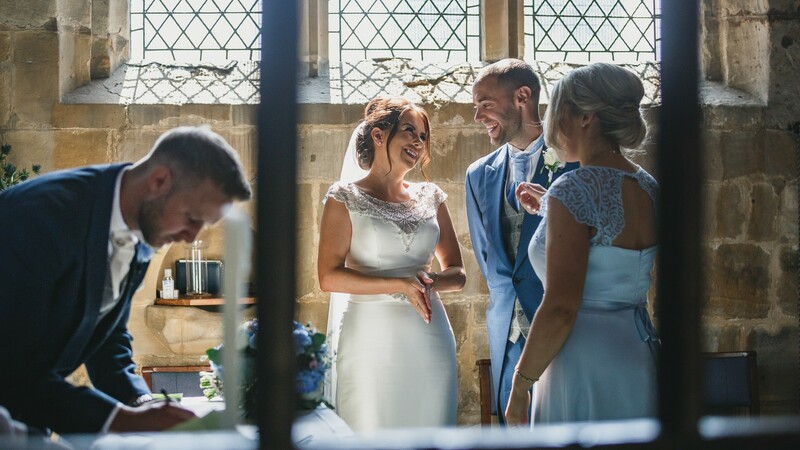 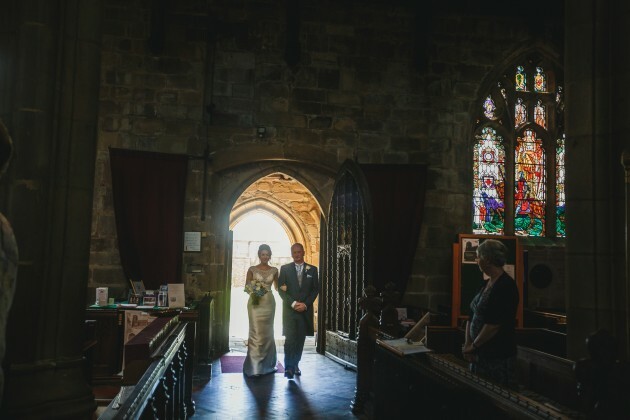 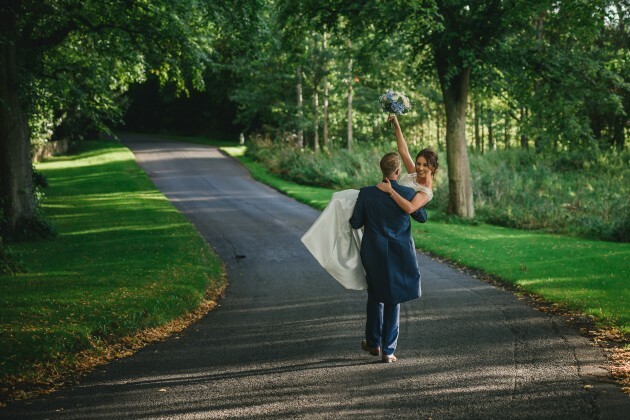 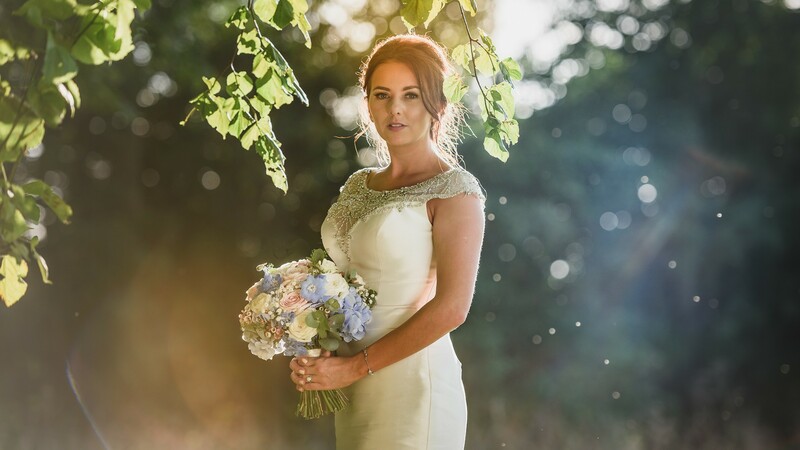 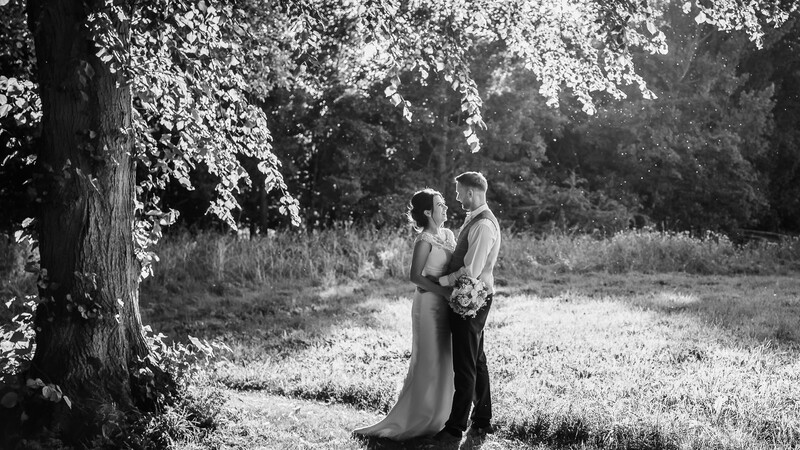 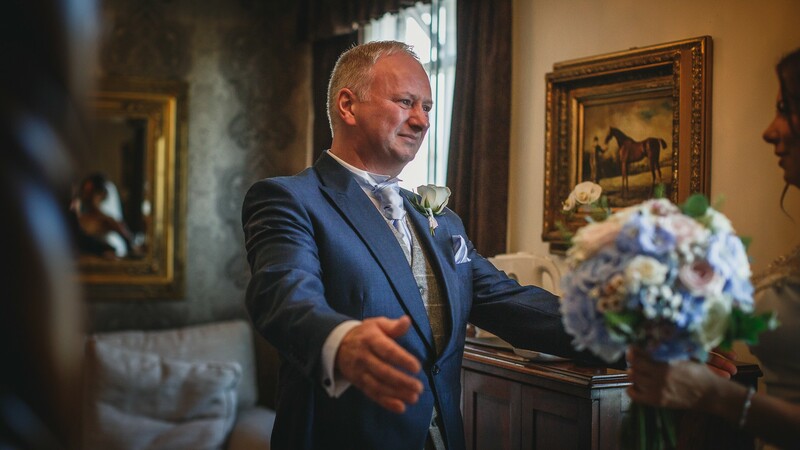 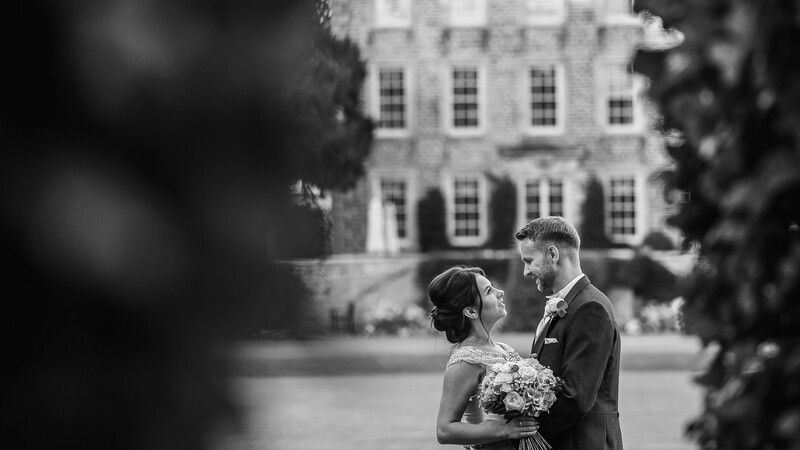 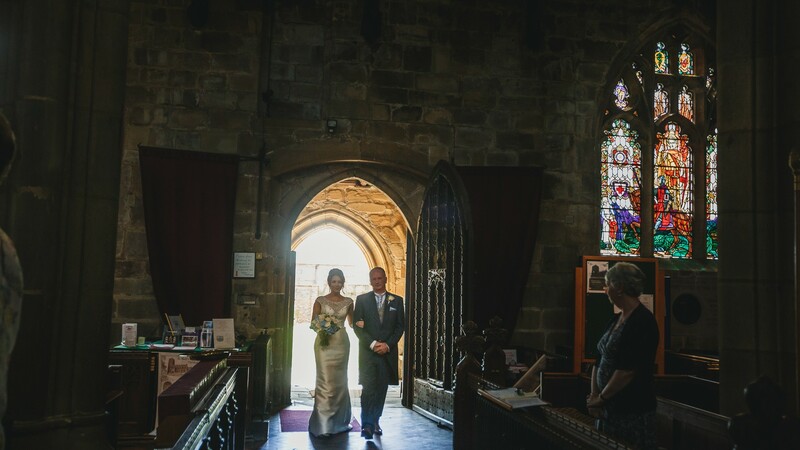 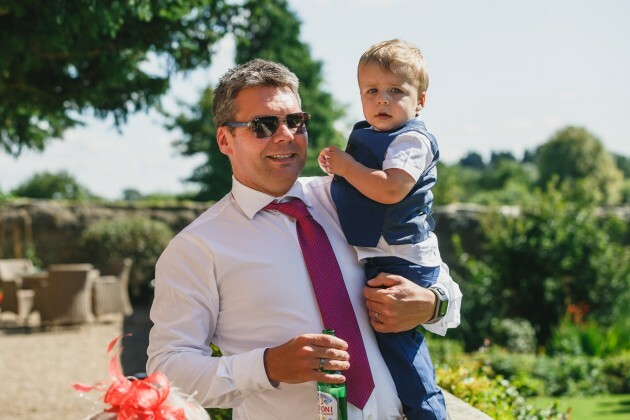 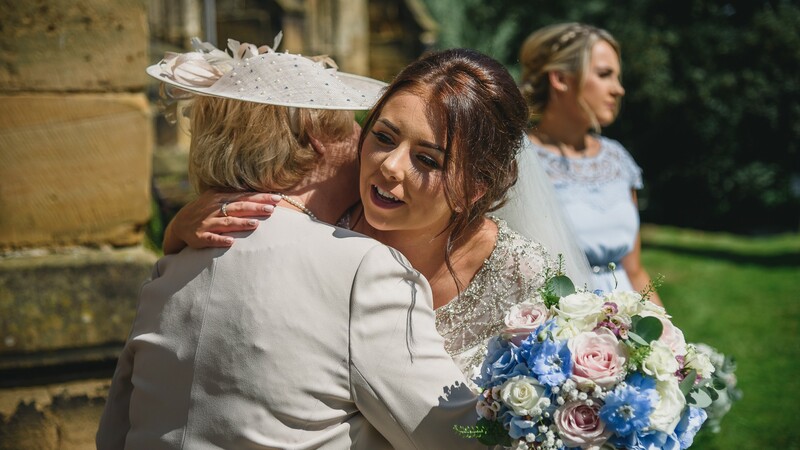 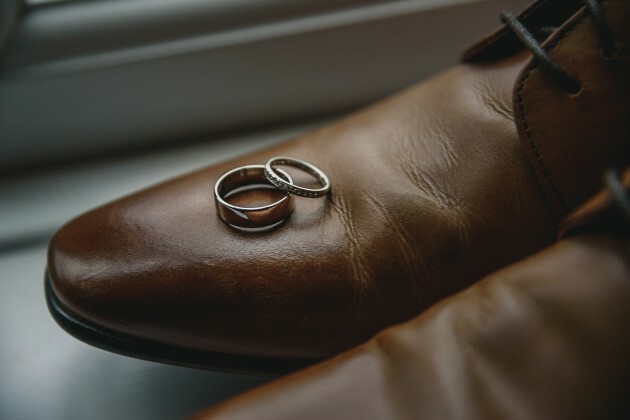 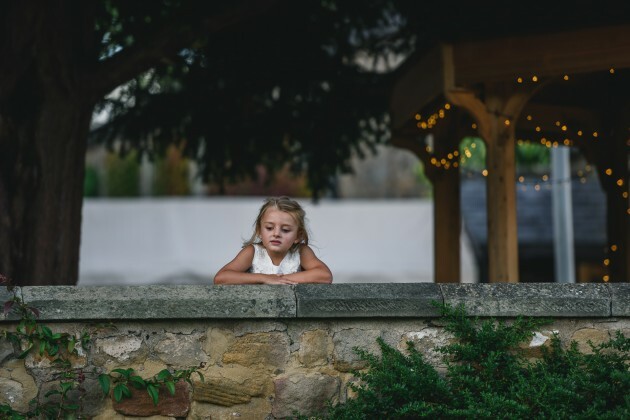 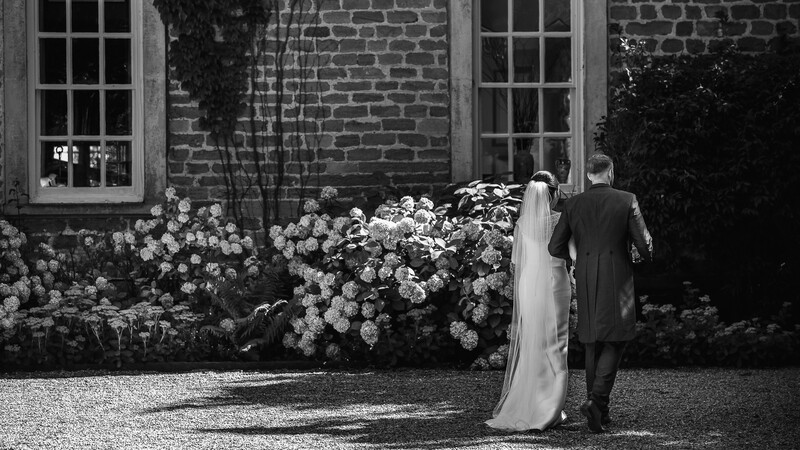 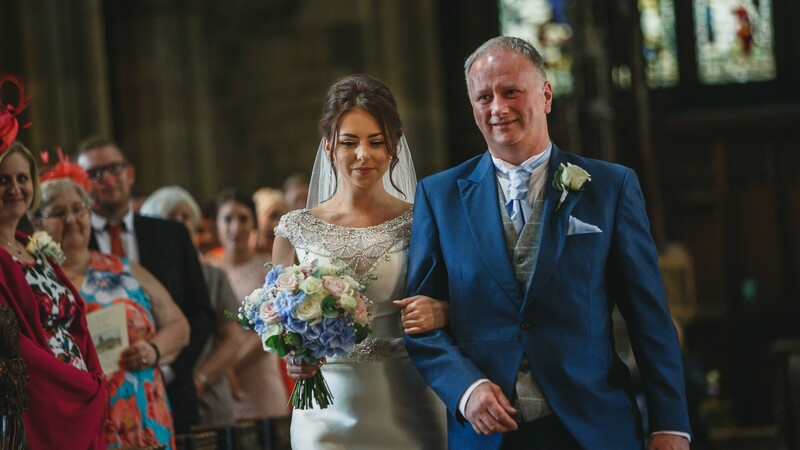 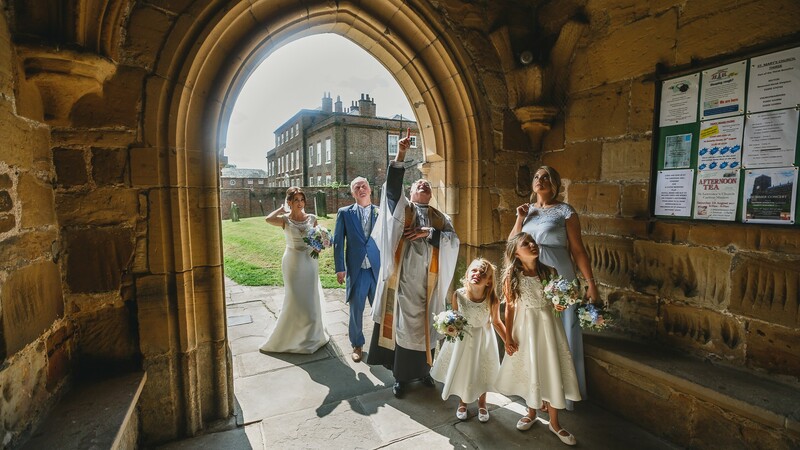 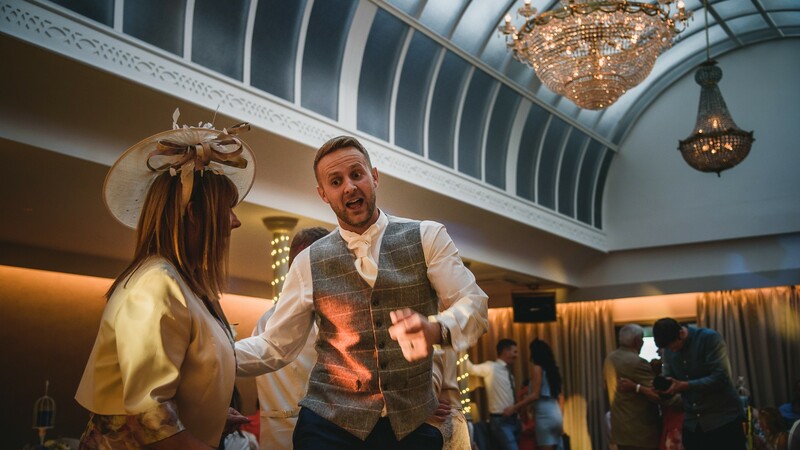 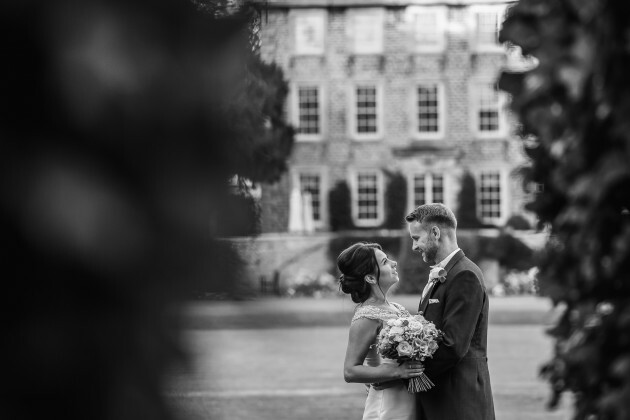 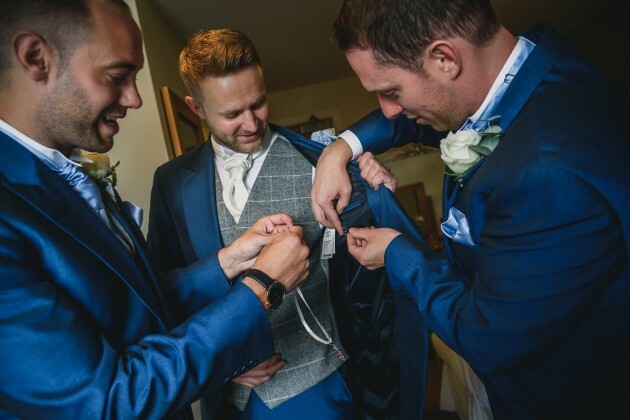 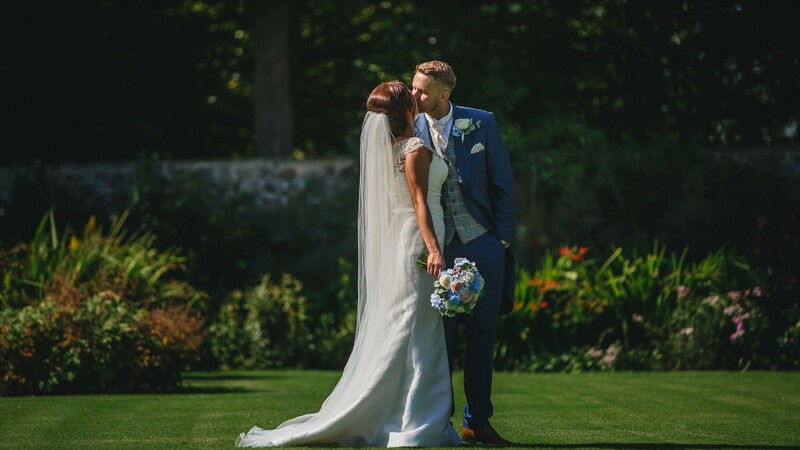 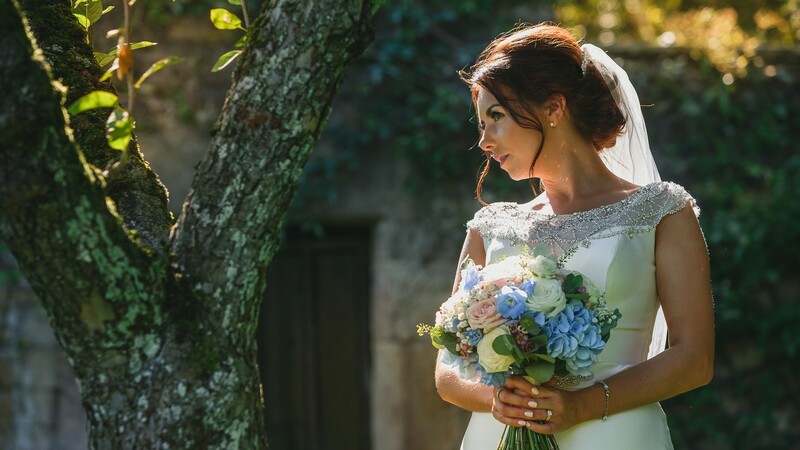 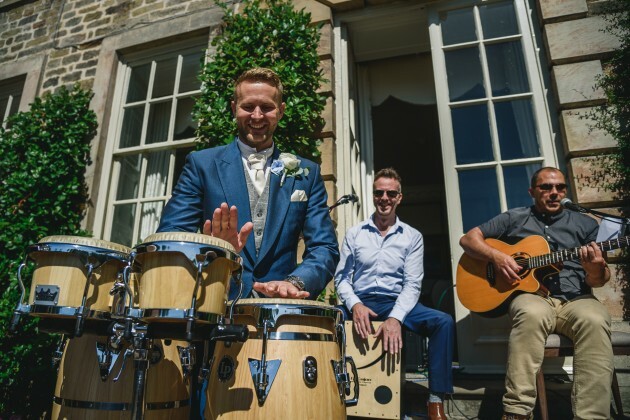 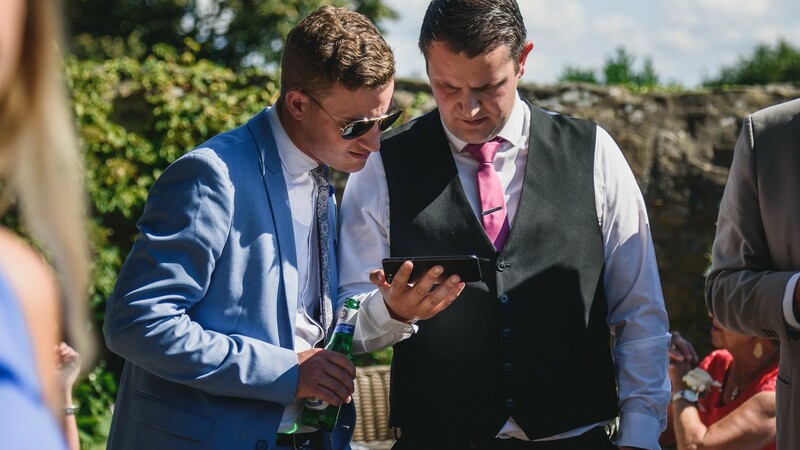 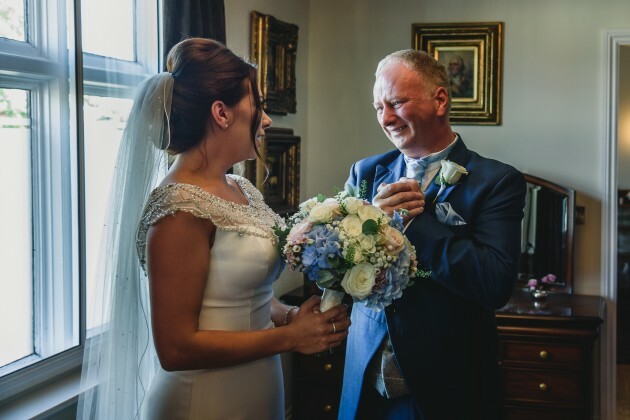 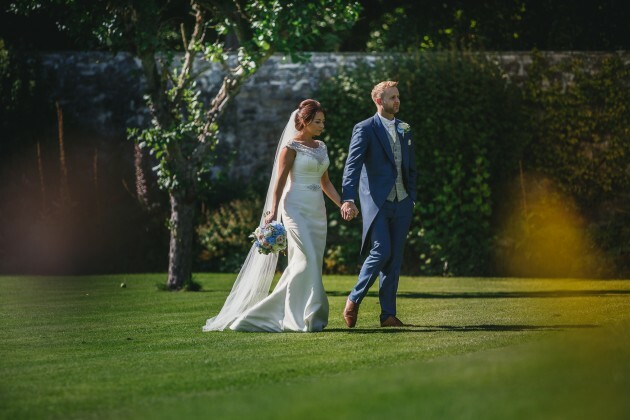 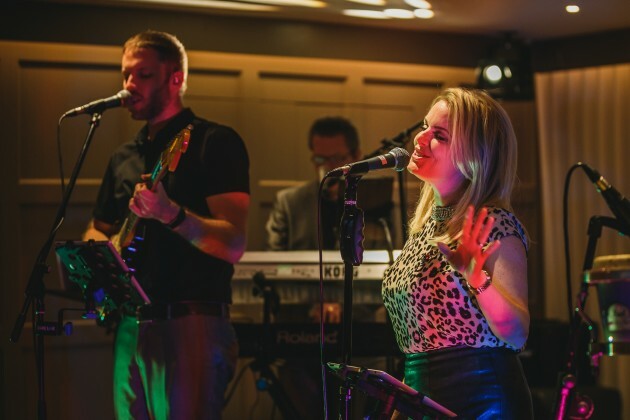 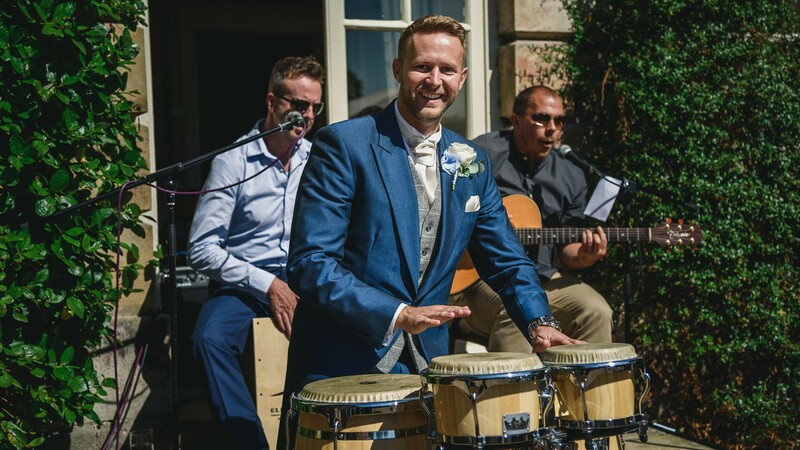 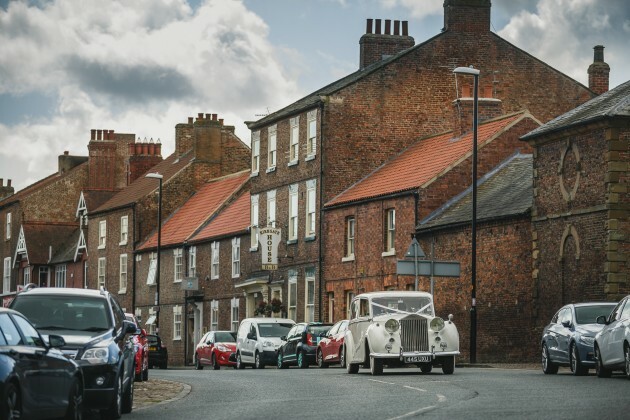 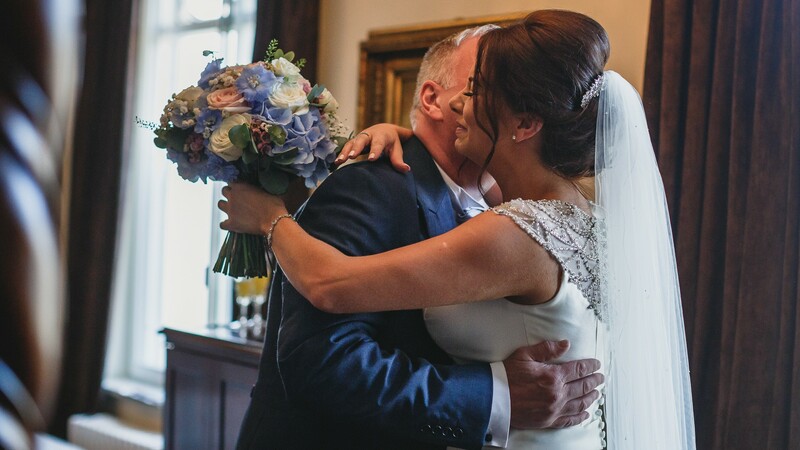 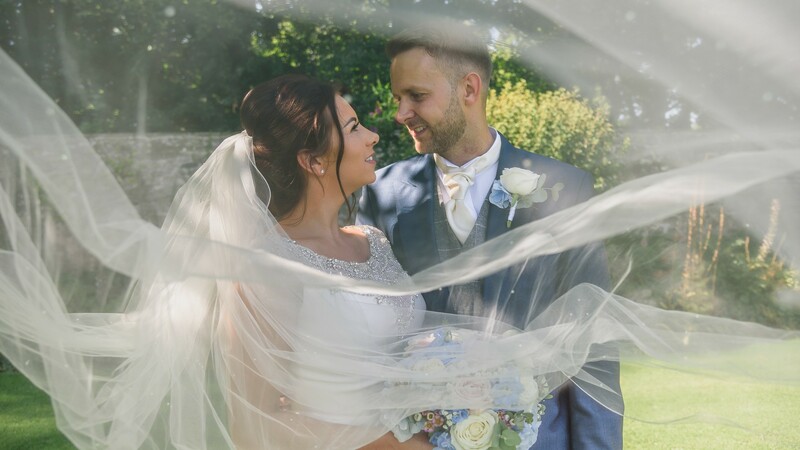 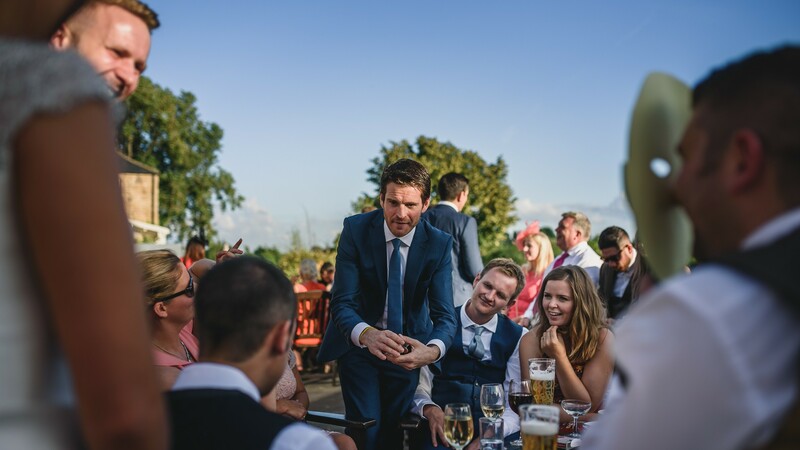 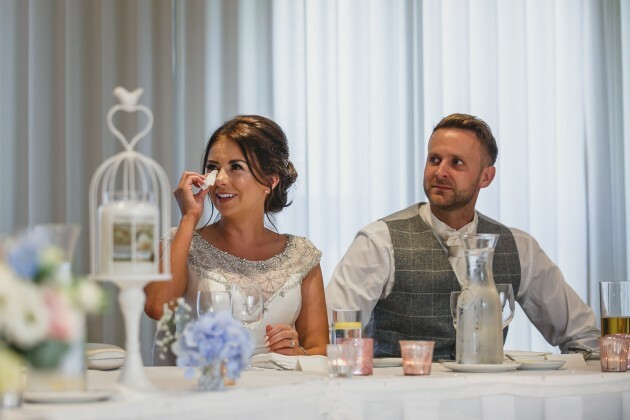 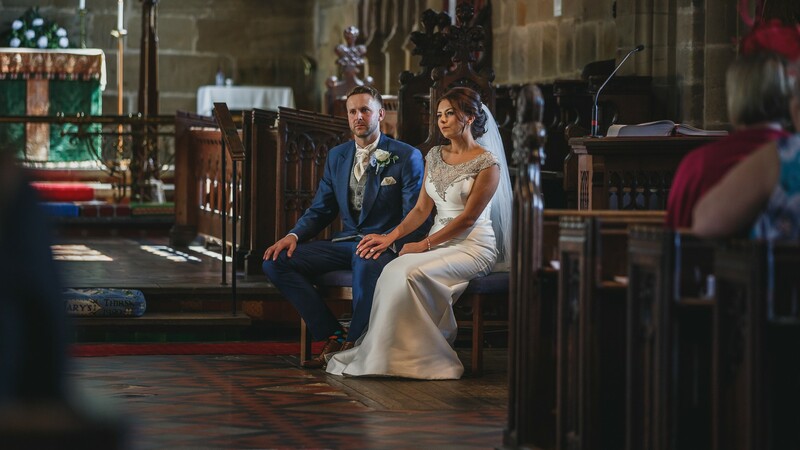 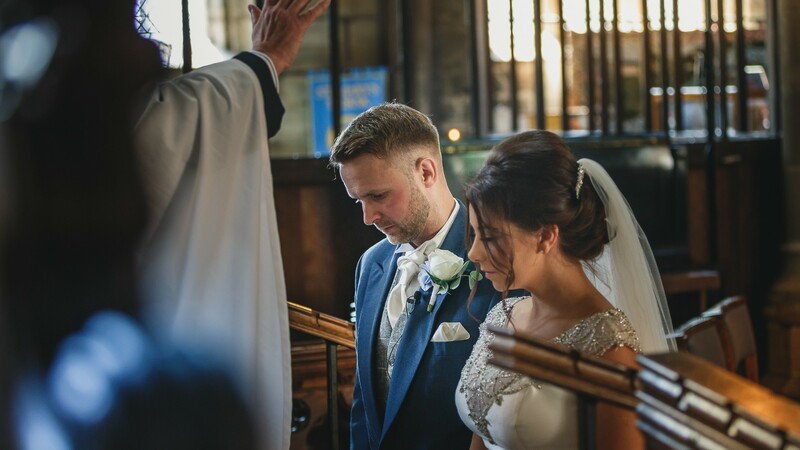 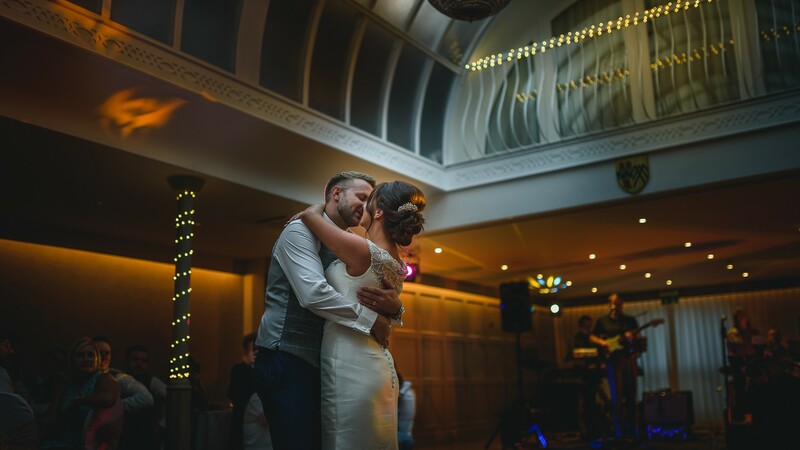 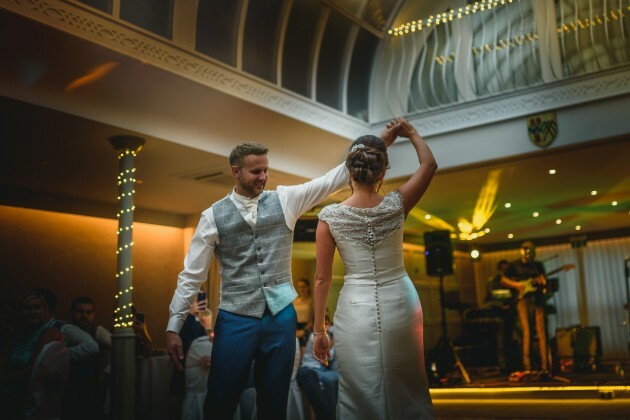 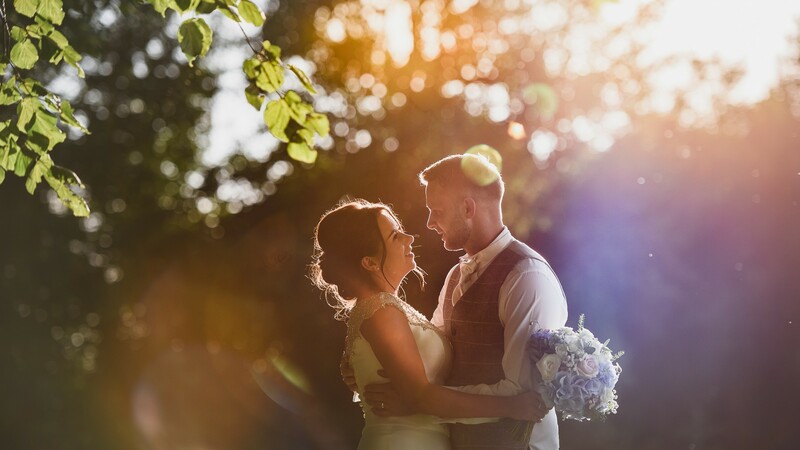 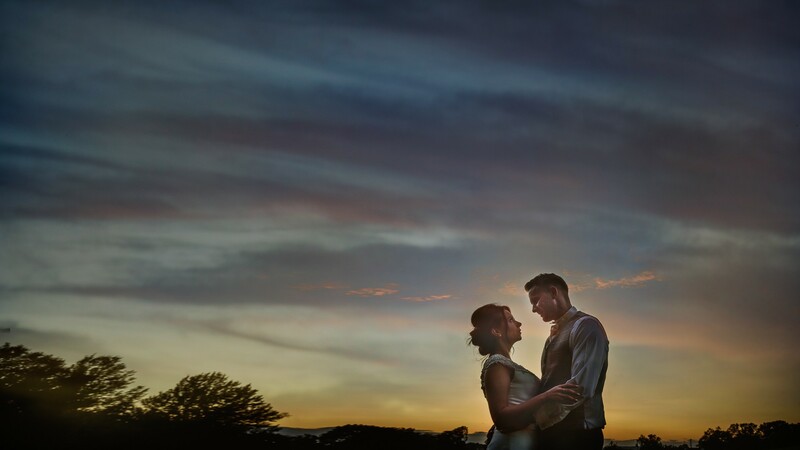 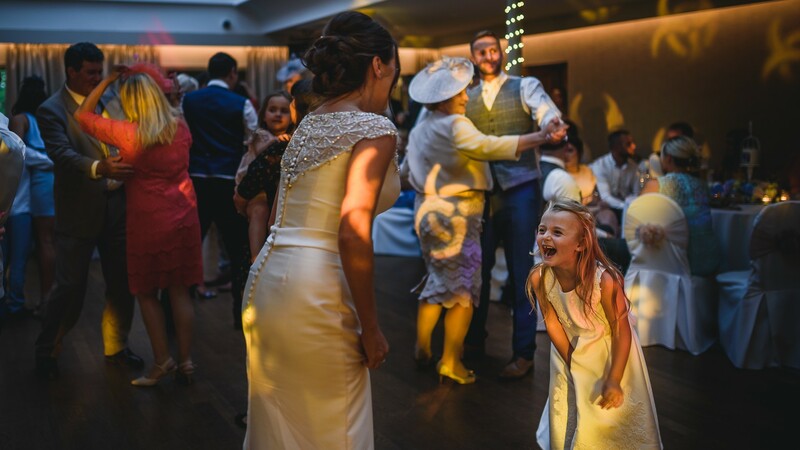 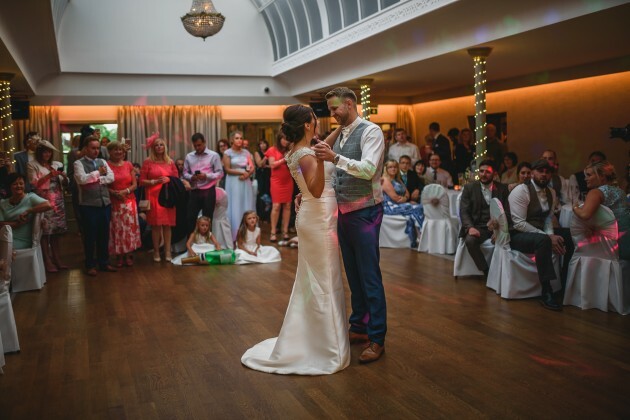 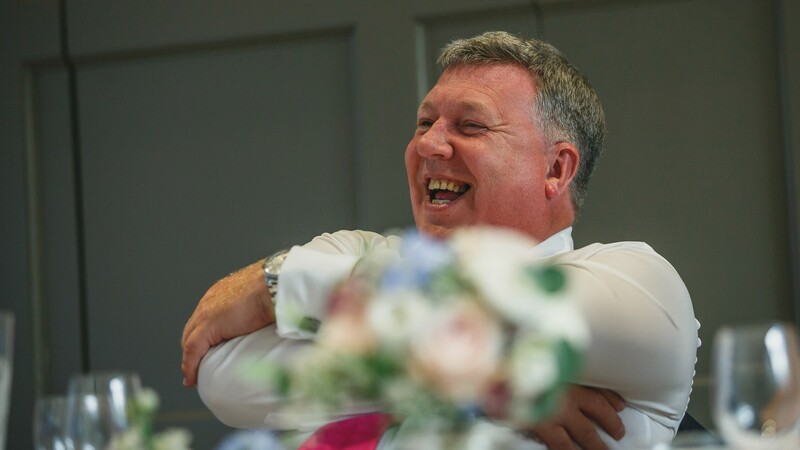 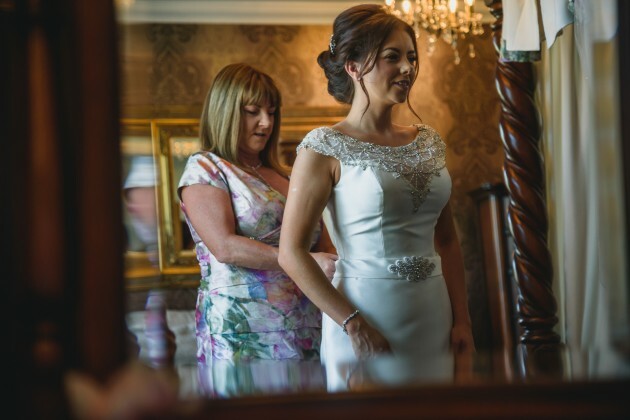 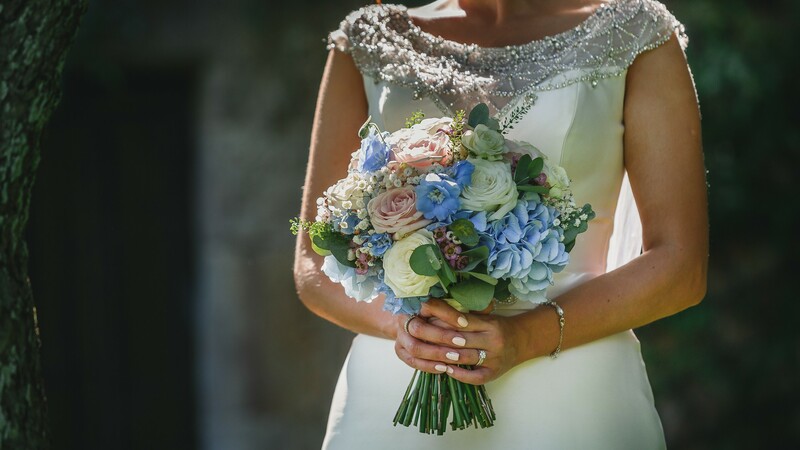 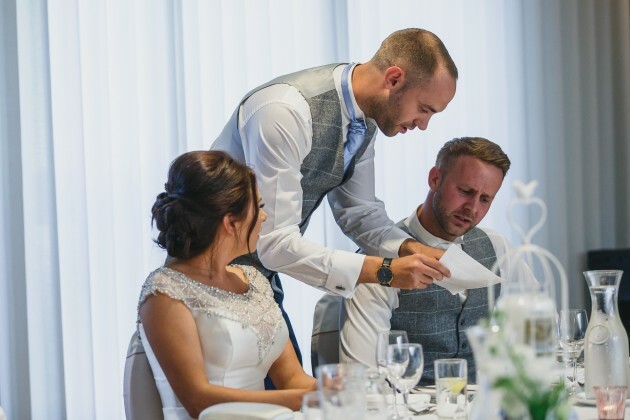 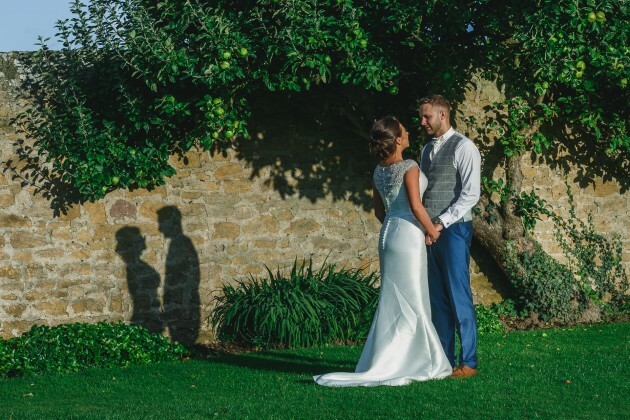 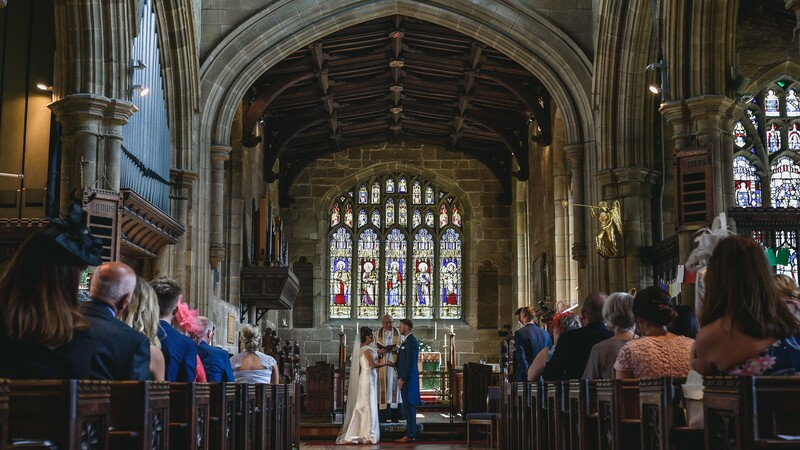 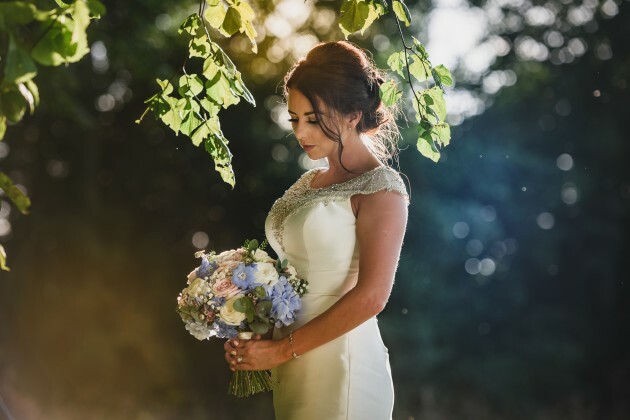 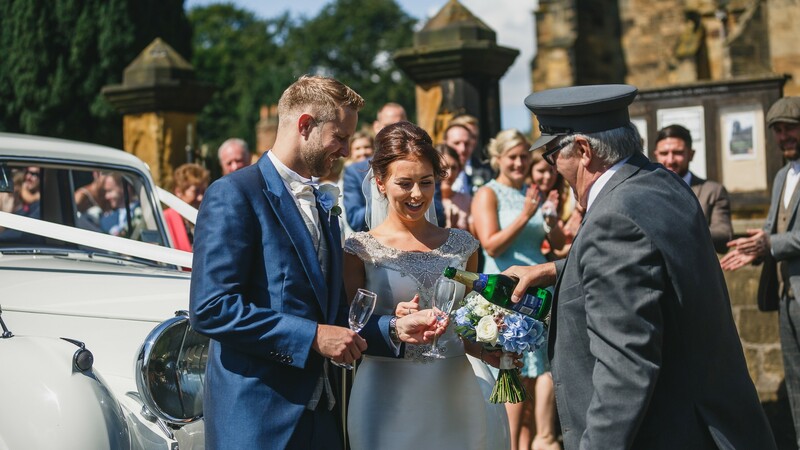 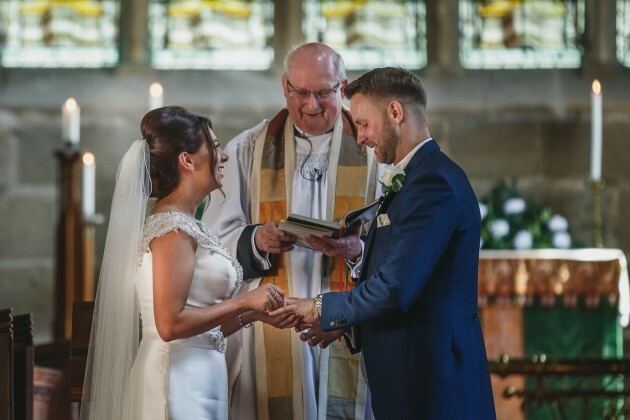 Headlam Hall was Andy and Jade's first choice for a venue and they couldn't have asked for anywhere any better. 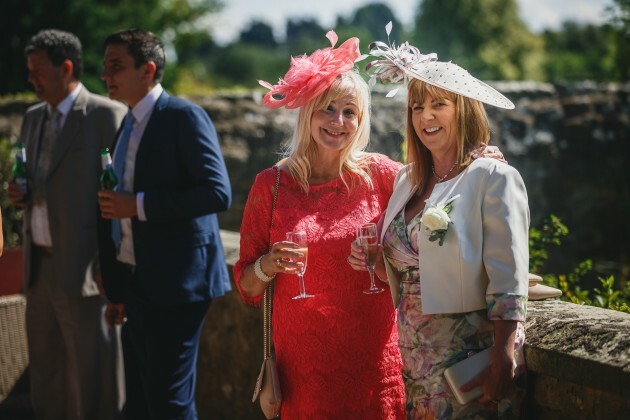 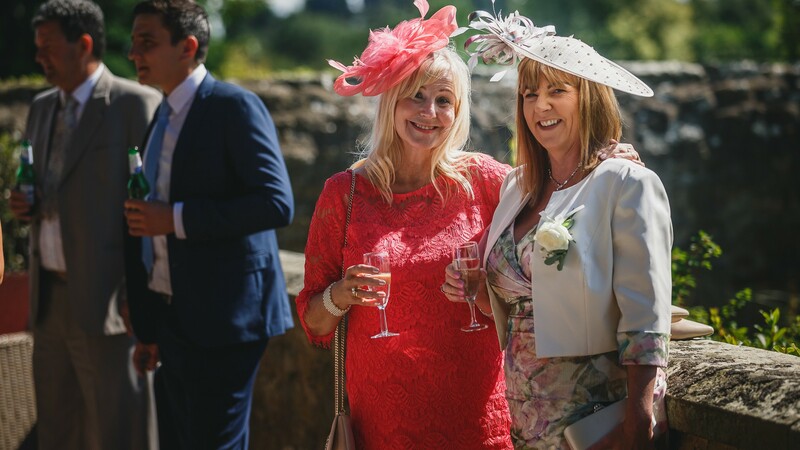 It certainly ticked all the boxes, Jill and the team were amazing in the lead up and on the day, and the grounds certainly looked fabulous. 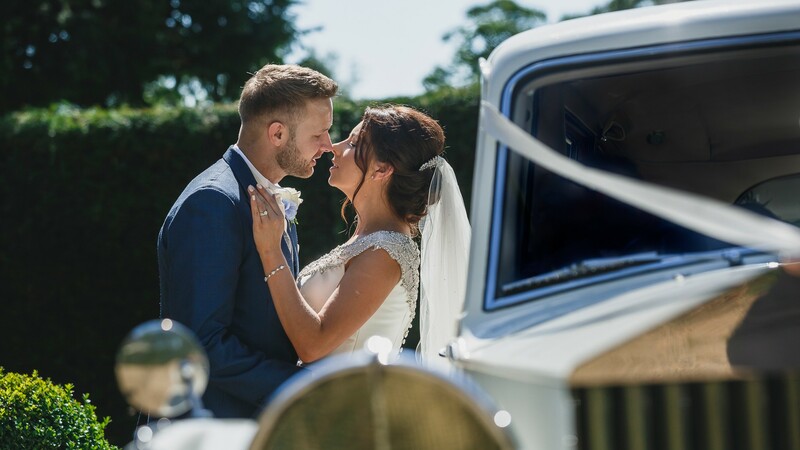 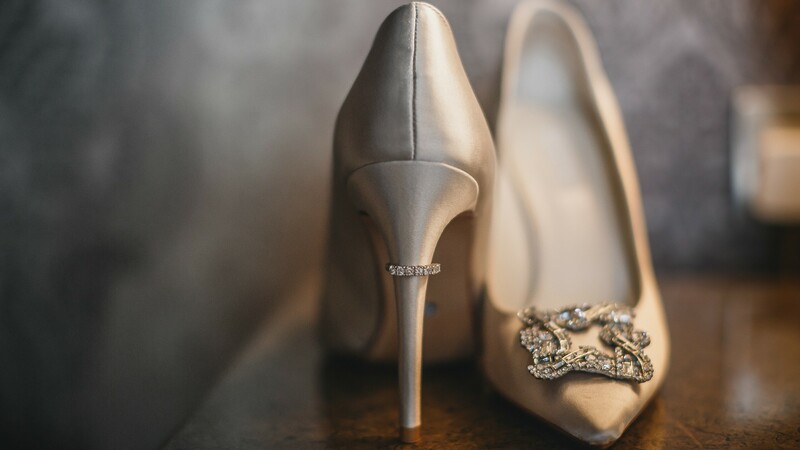 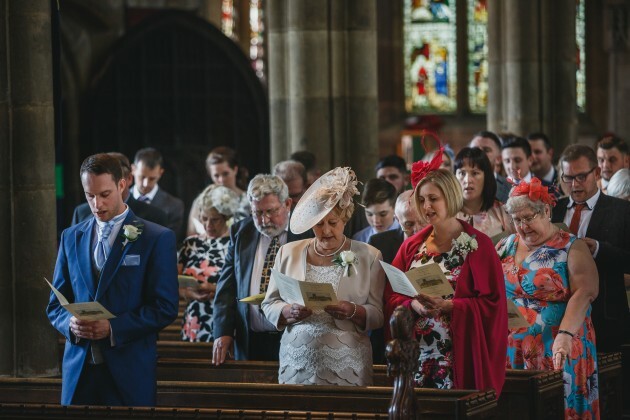 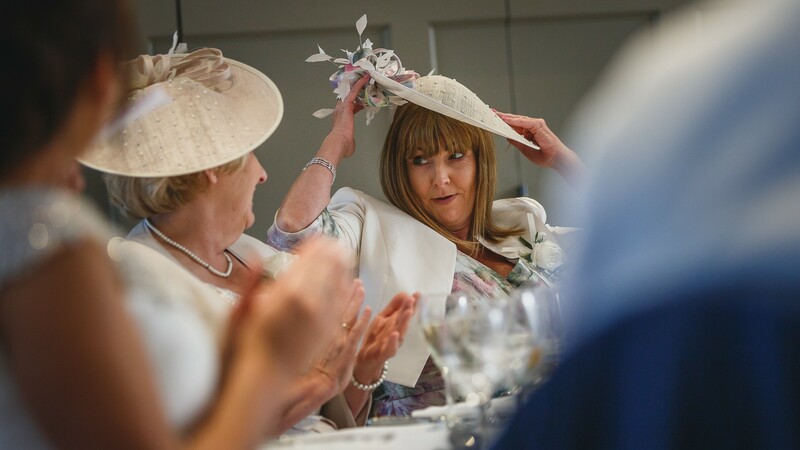 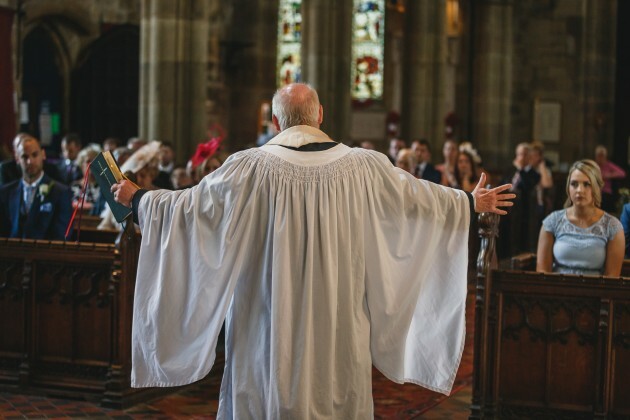 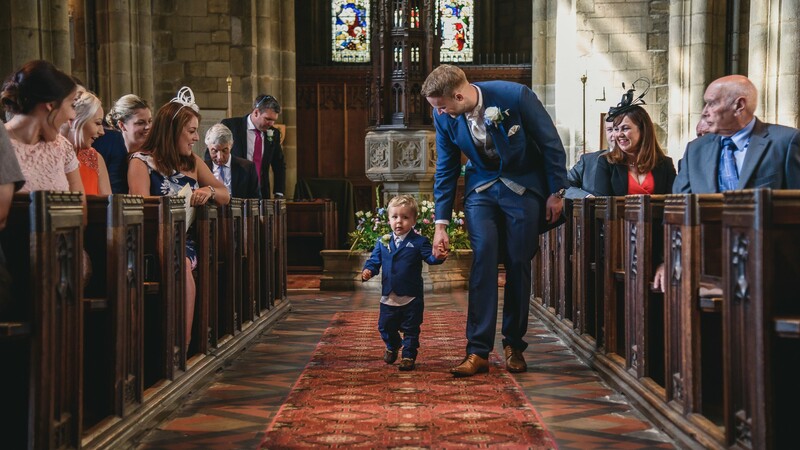 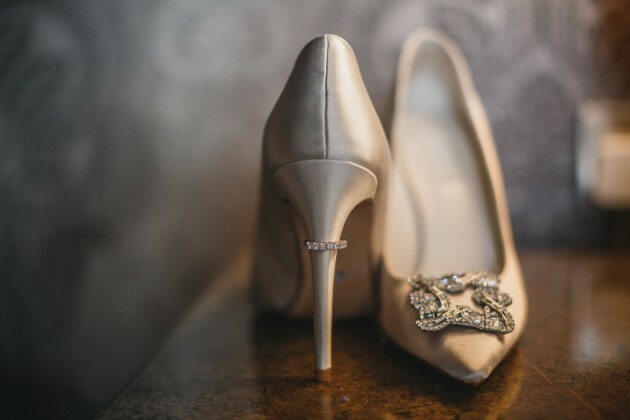 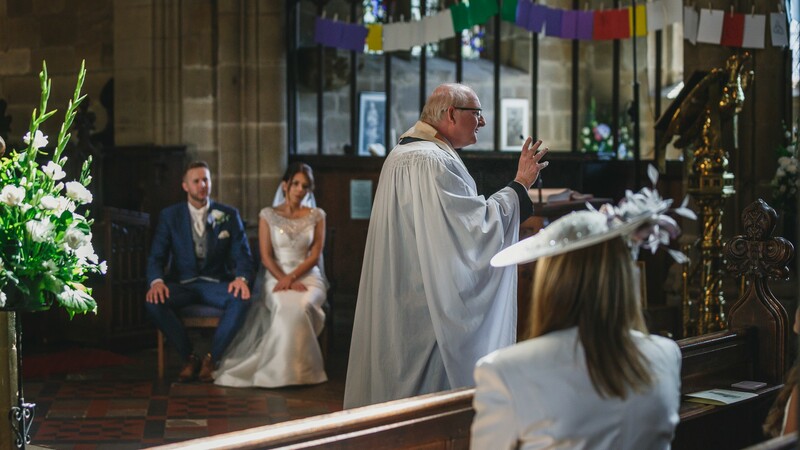 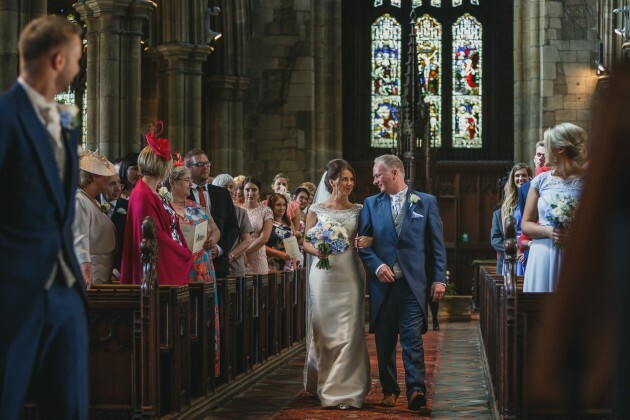 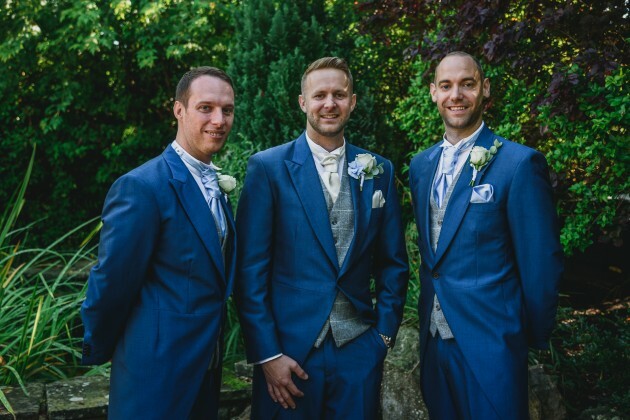 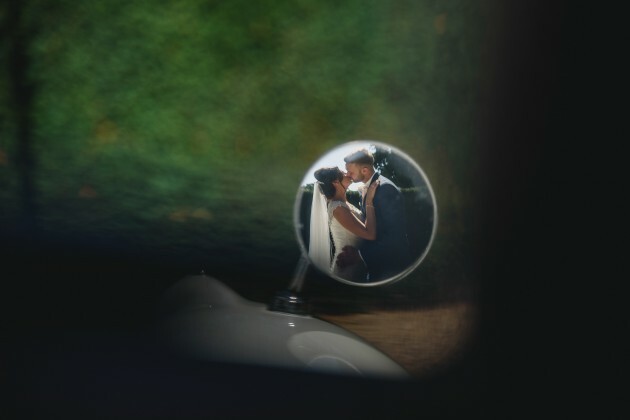 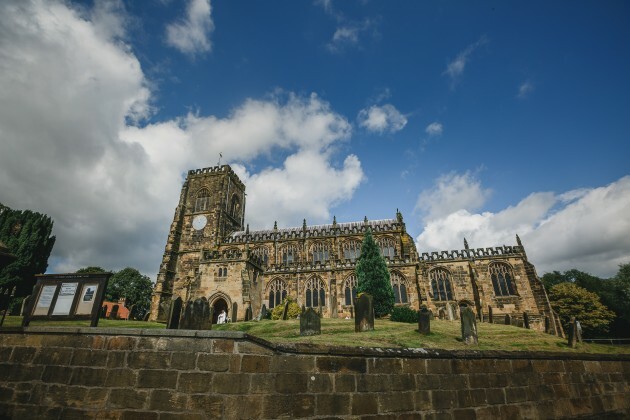 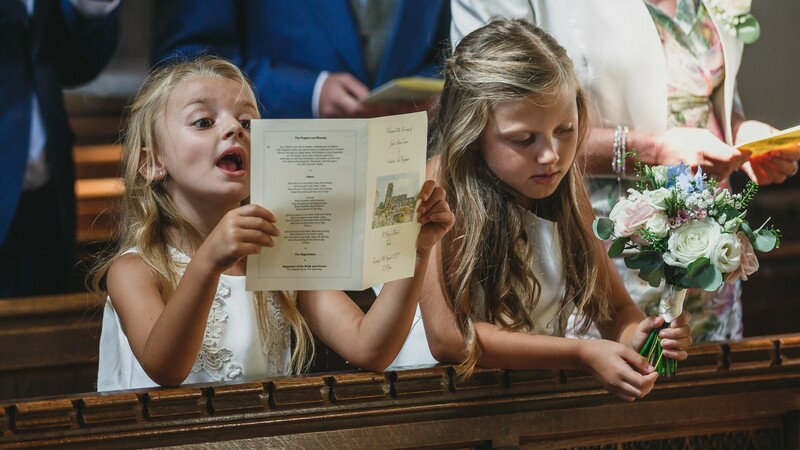 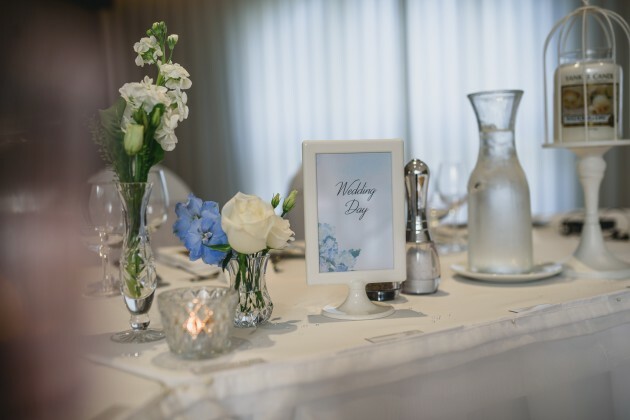 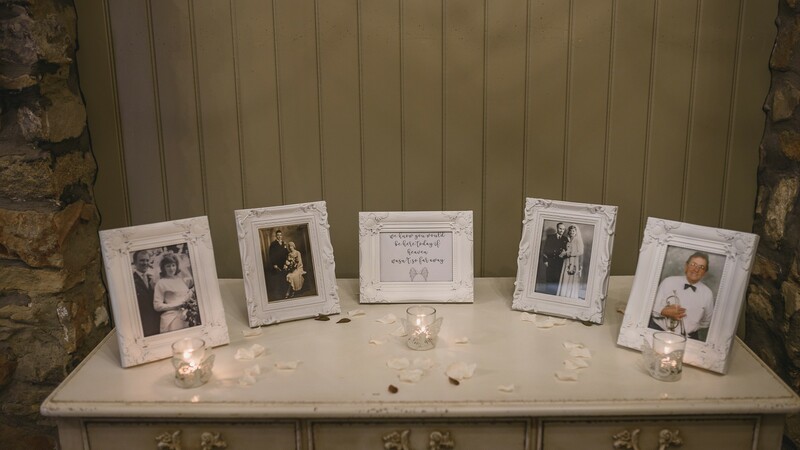 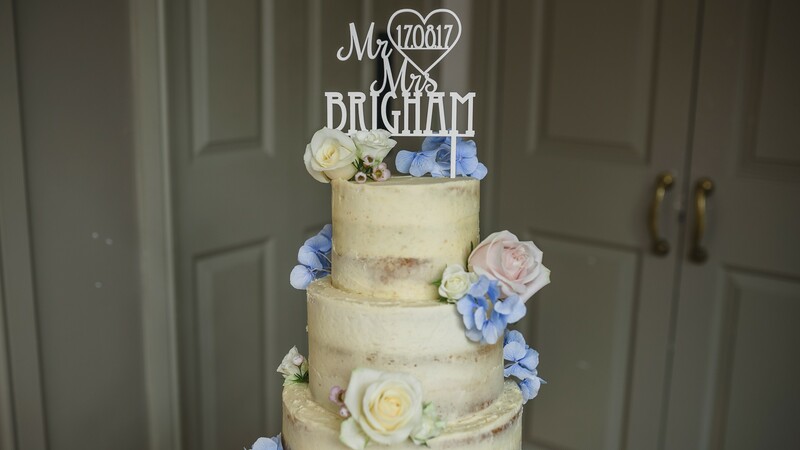 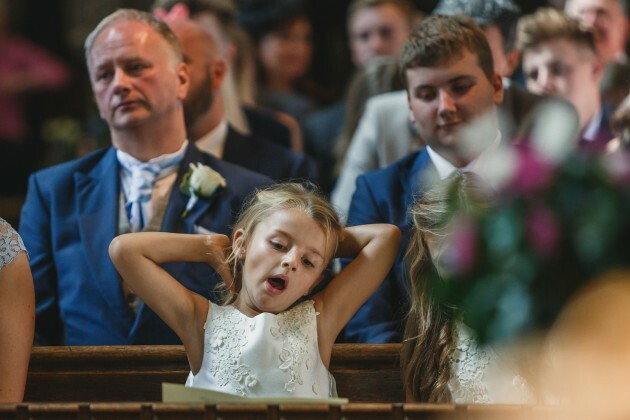 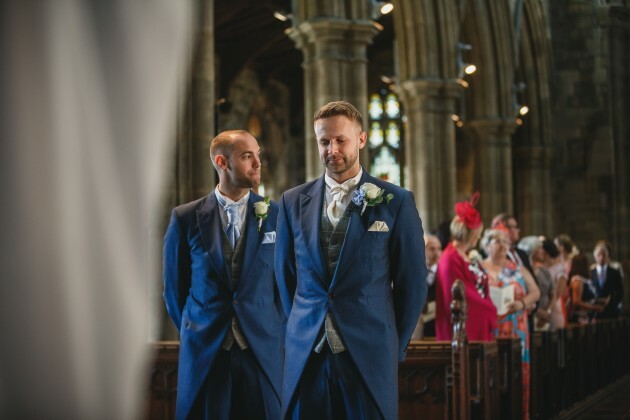 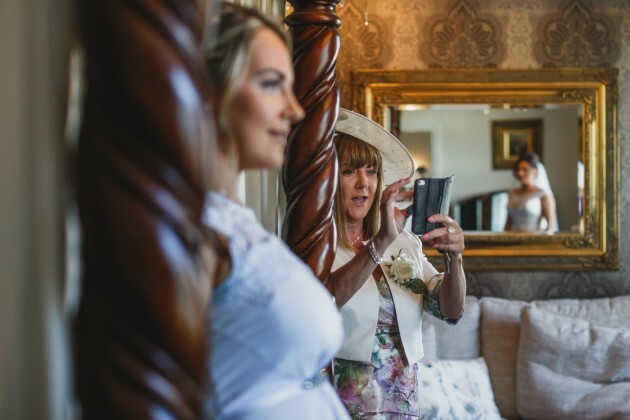 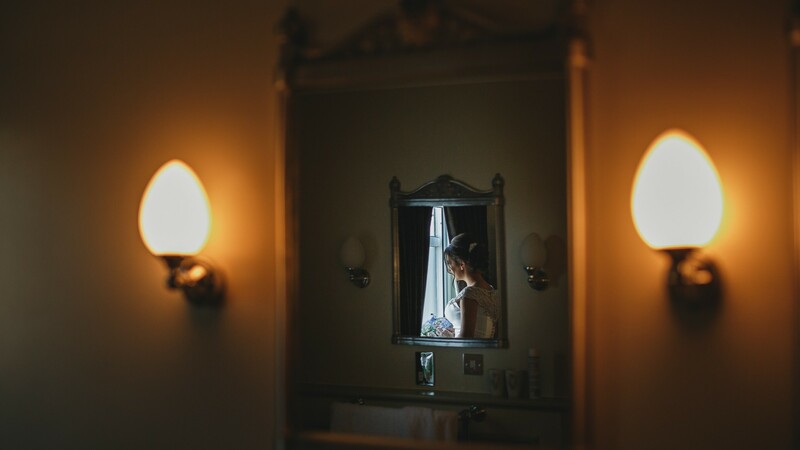 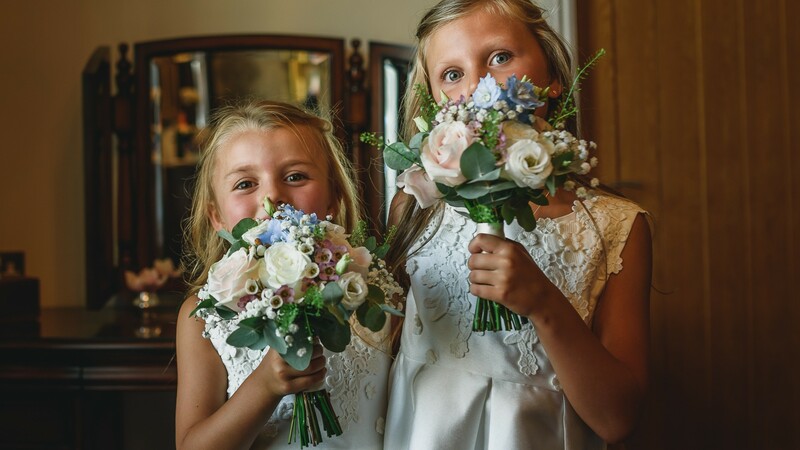 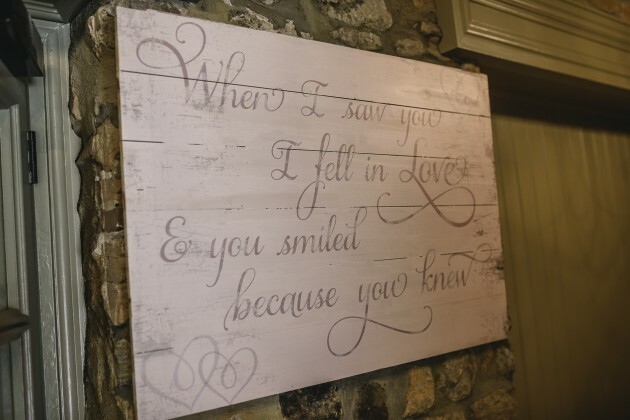 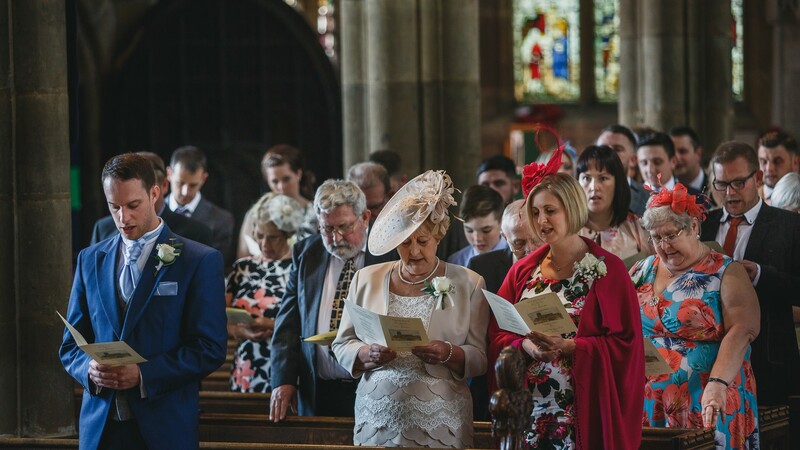 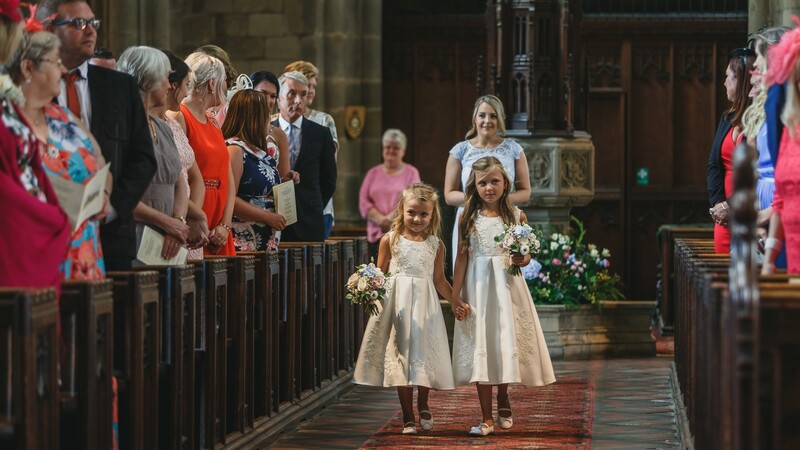 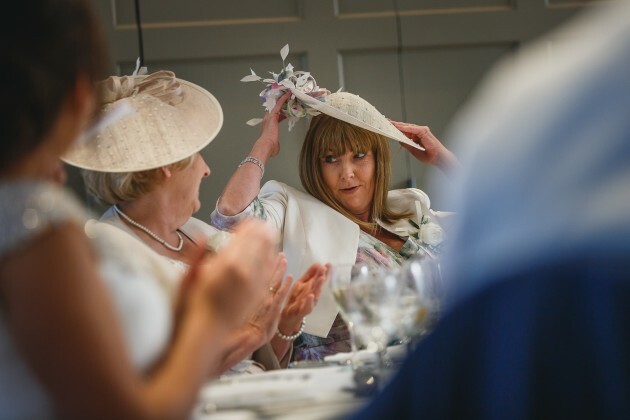 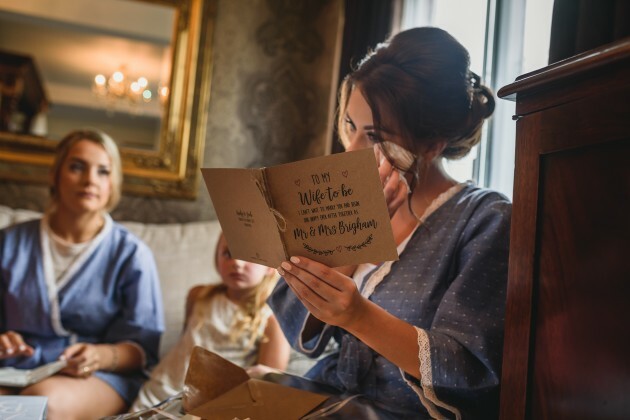 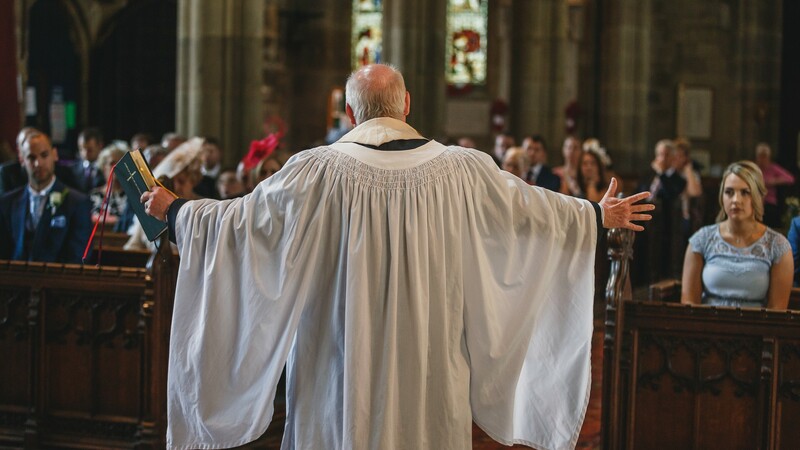 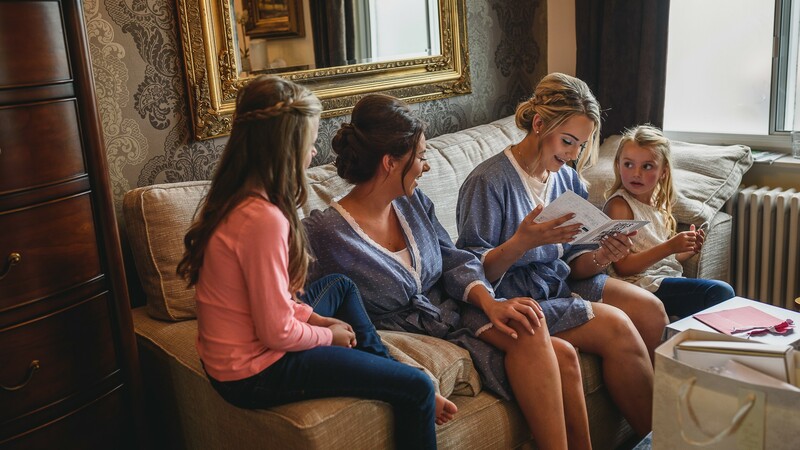 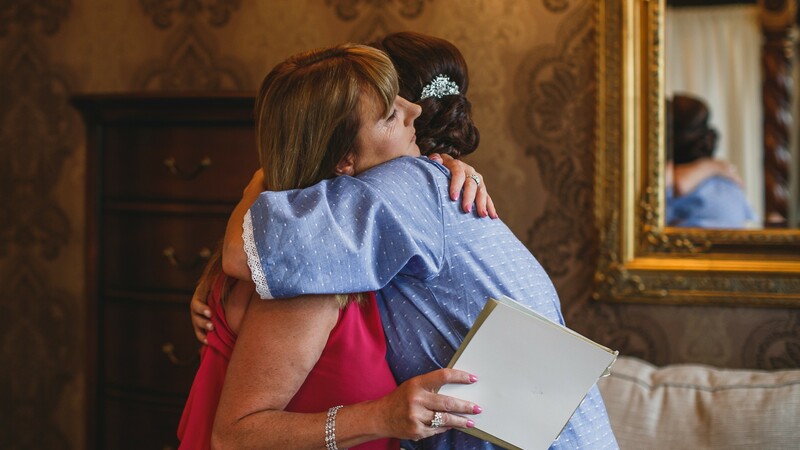 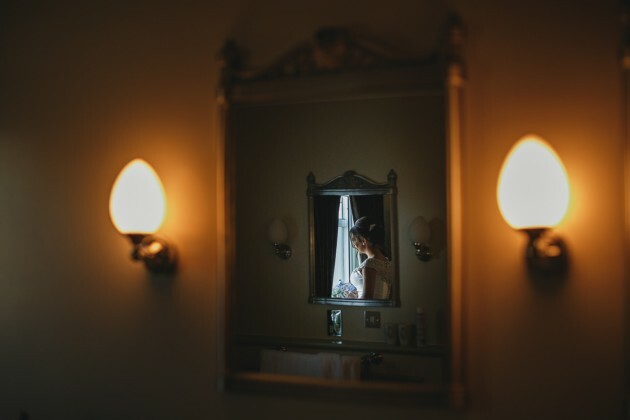 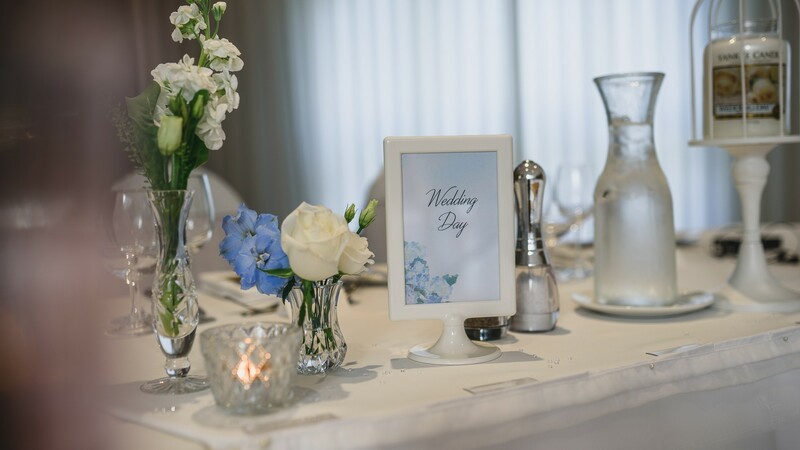 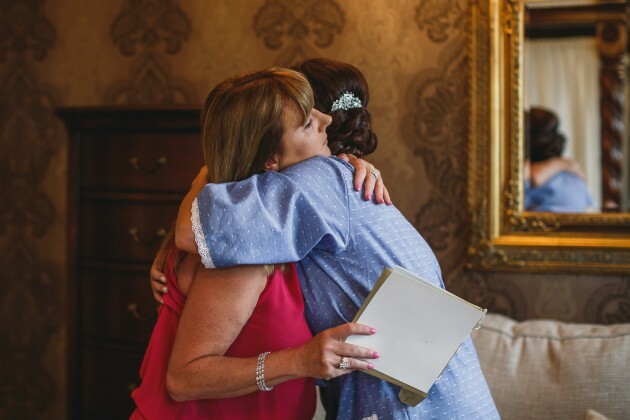 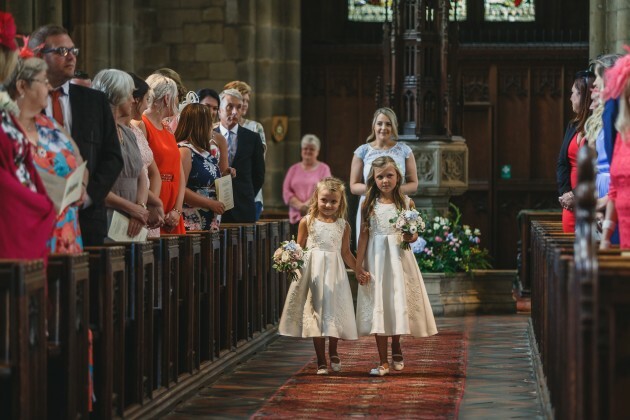 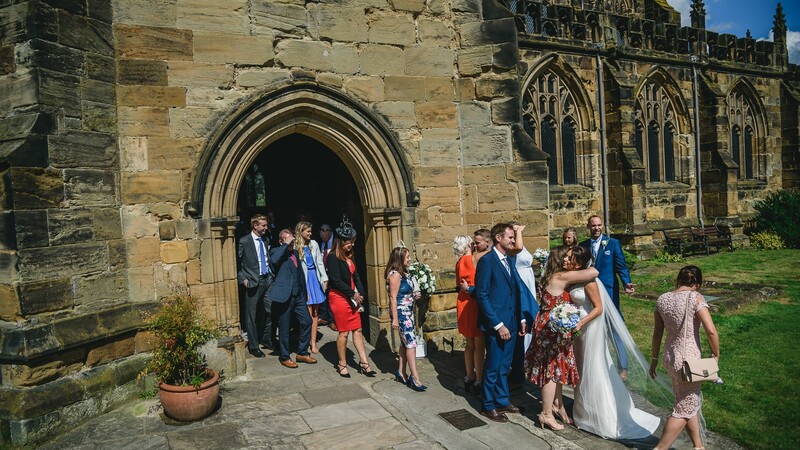 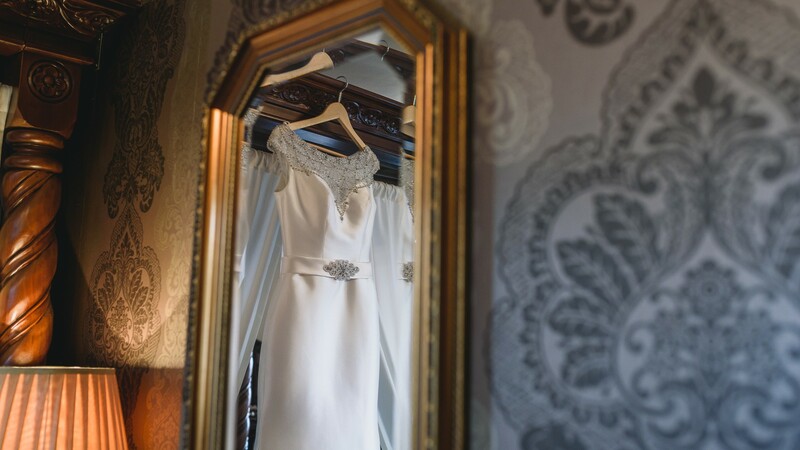 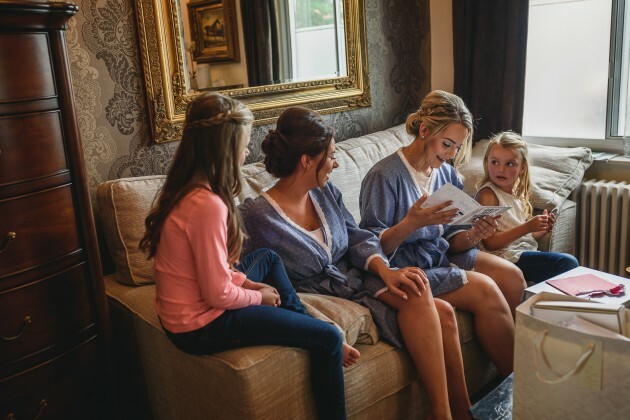 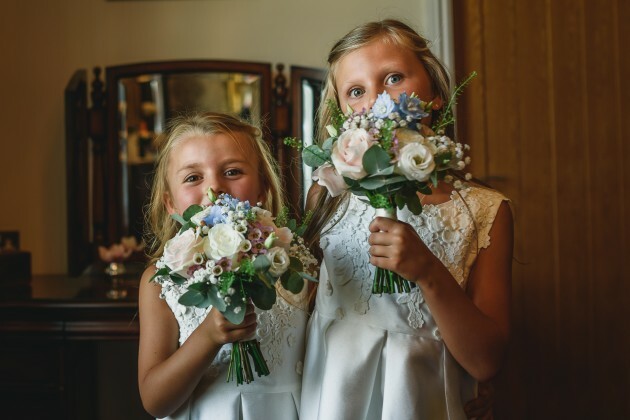 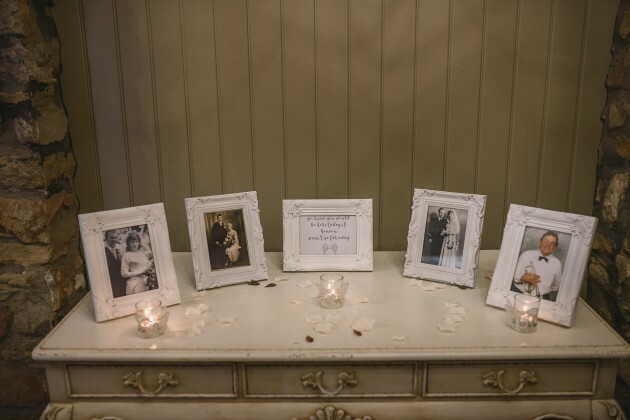 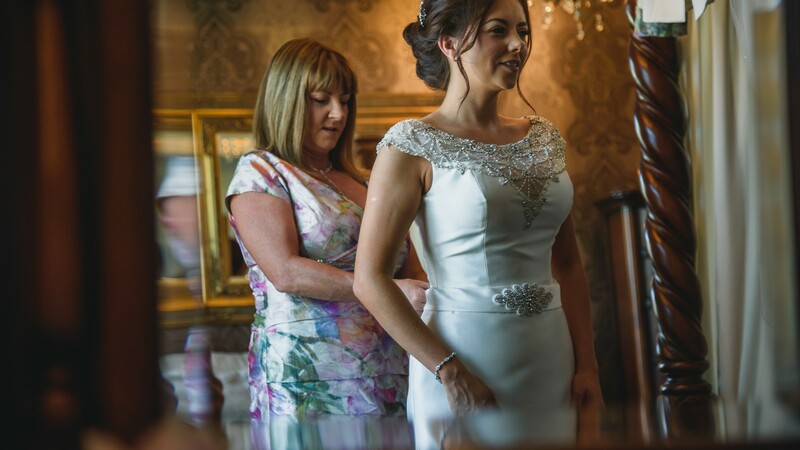 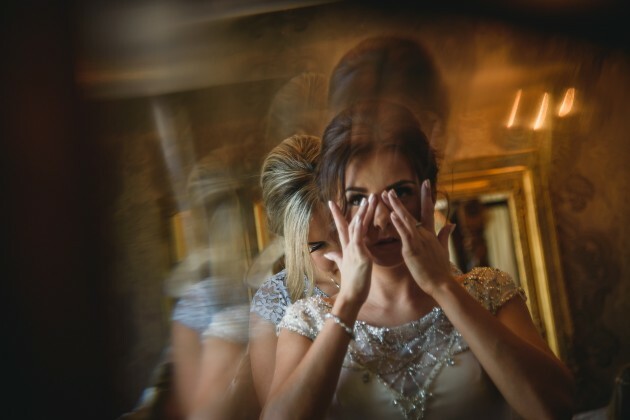 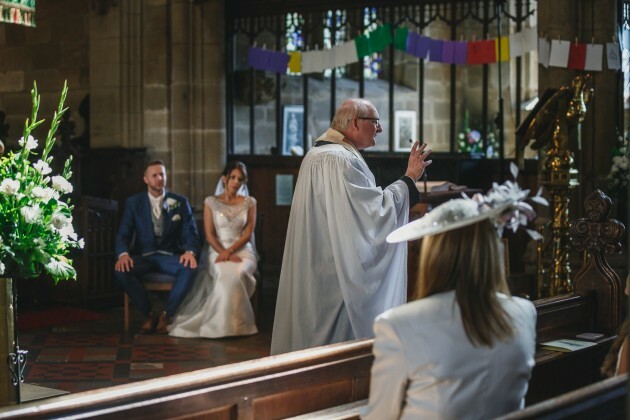 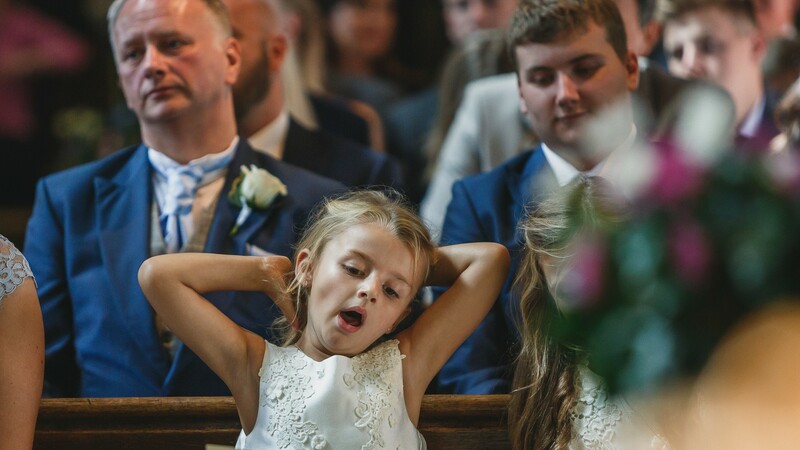 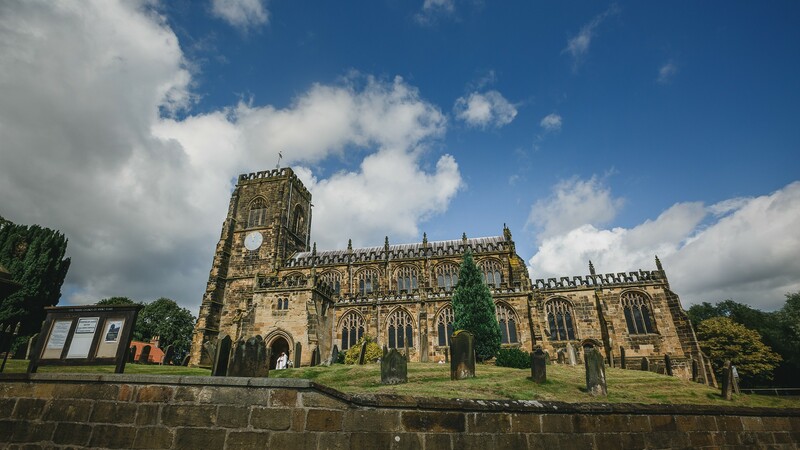 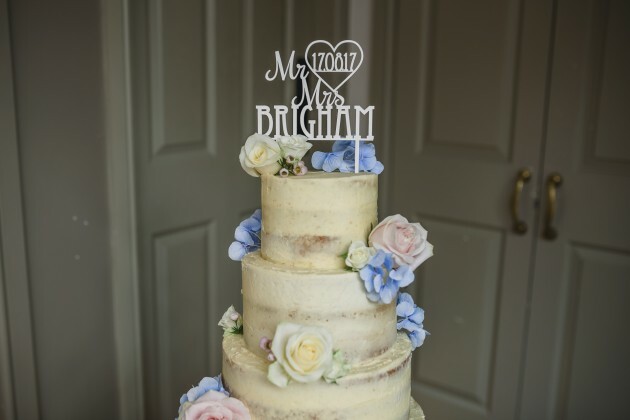 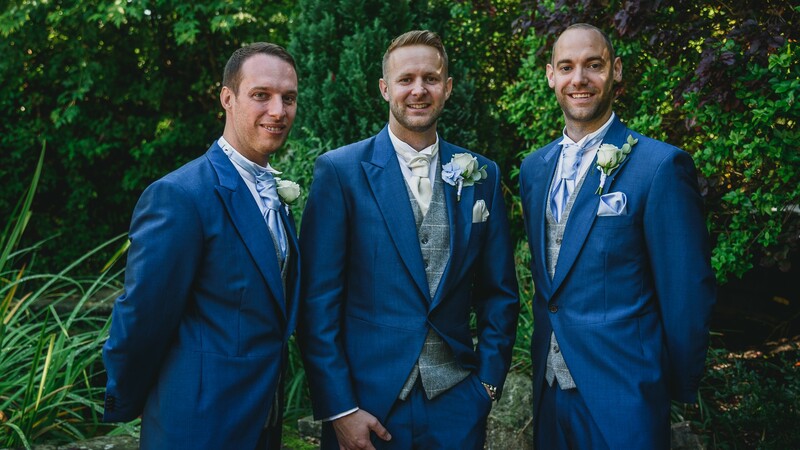 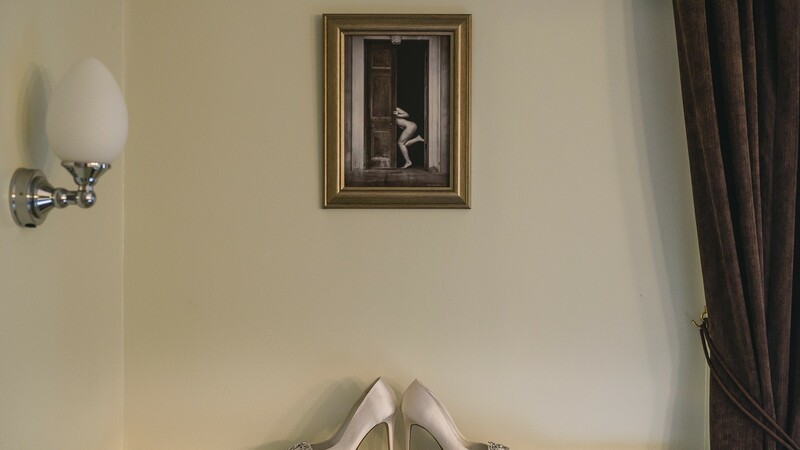 Here is a small selection of their images from the wedding day, we hope that they reflect what an amazing day it was.